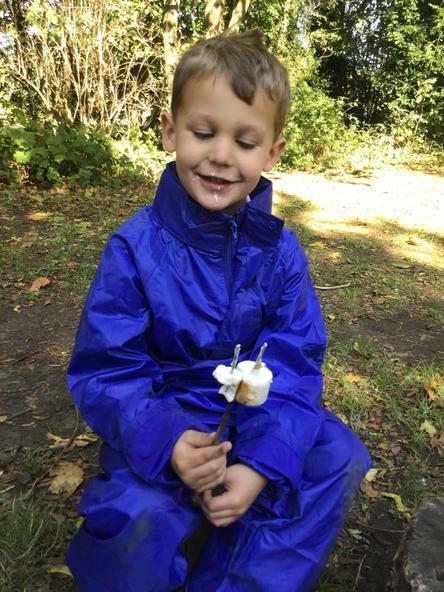 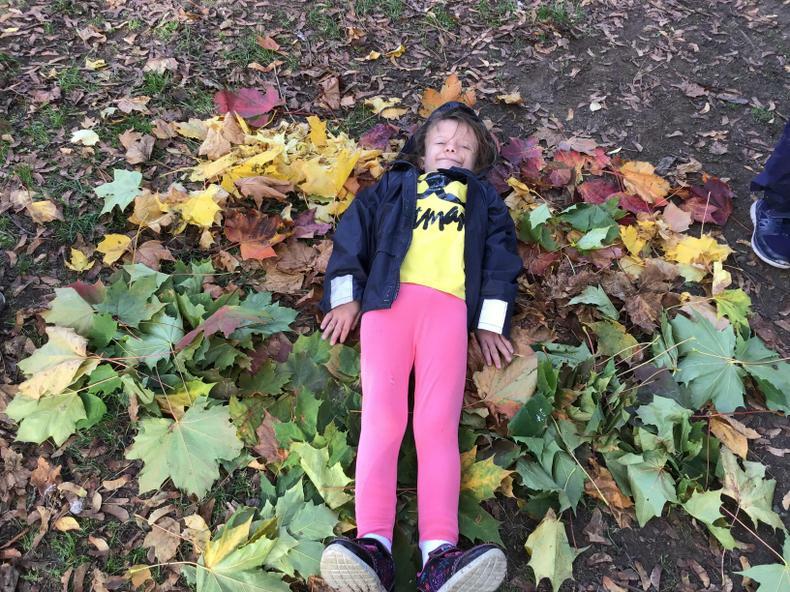 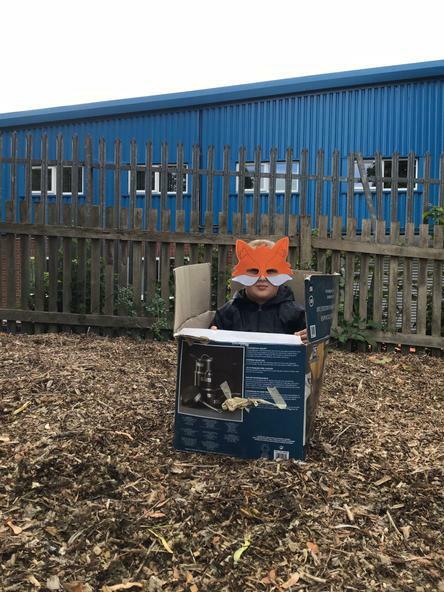 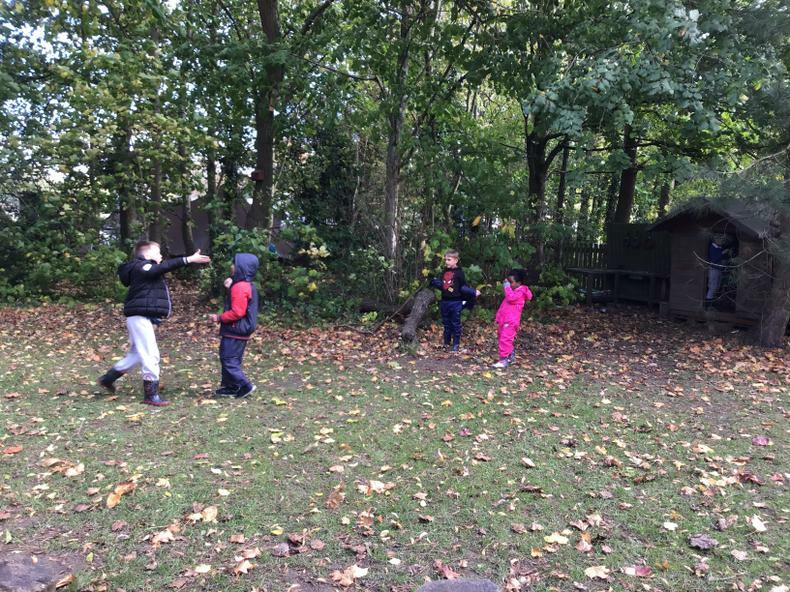 Forest School takes place in all weathers and as such your child will need to be dressed accordingly. 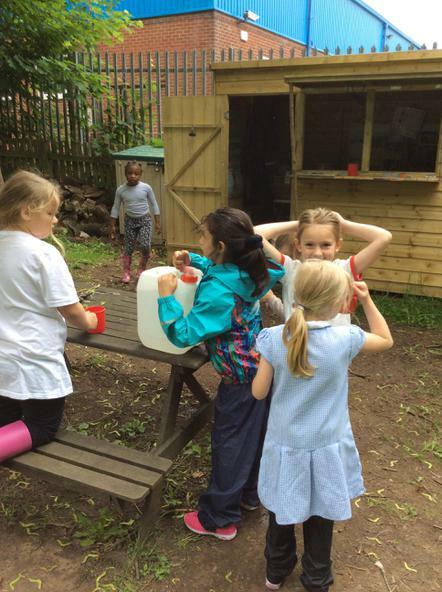 All children will need to have the following items in school on their day (Tuesday or Thursday). 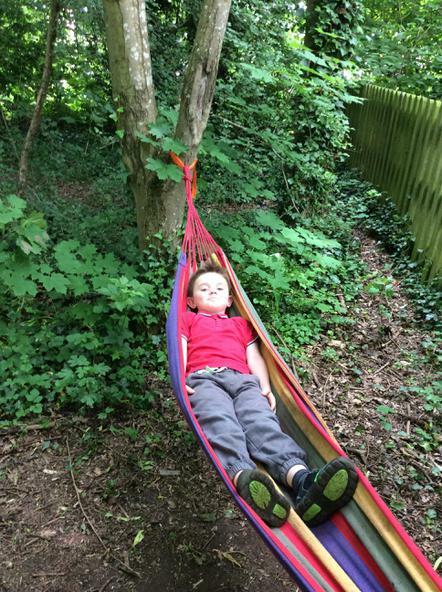 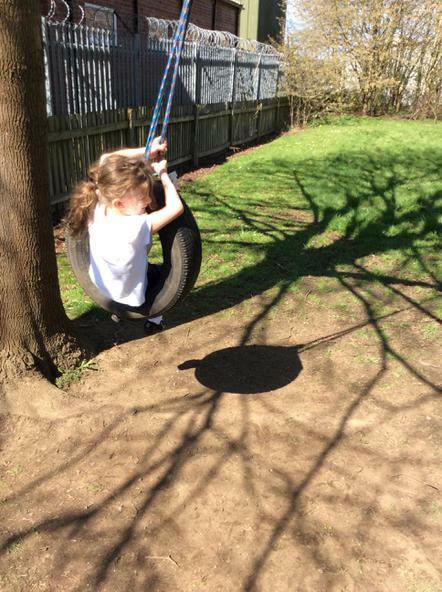 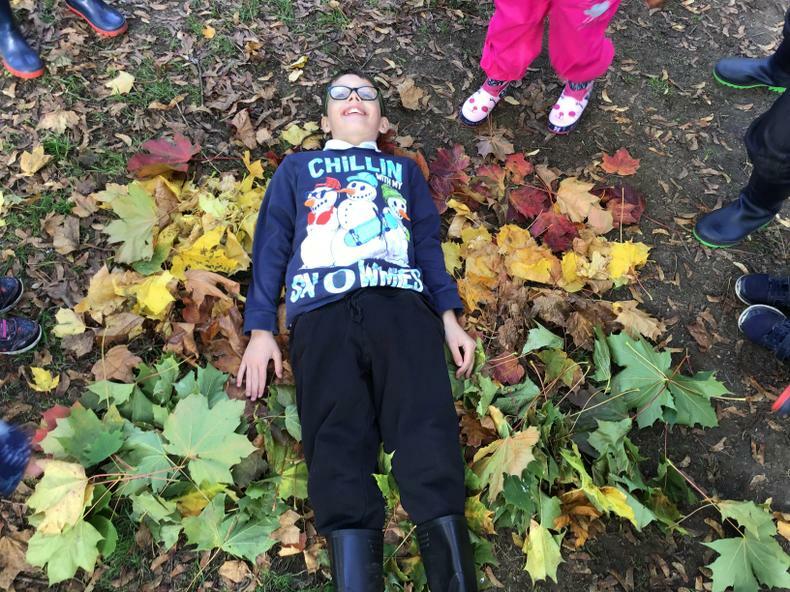 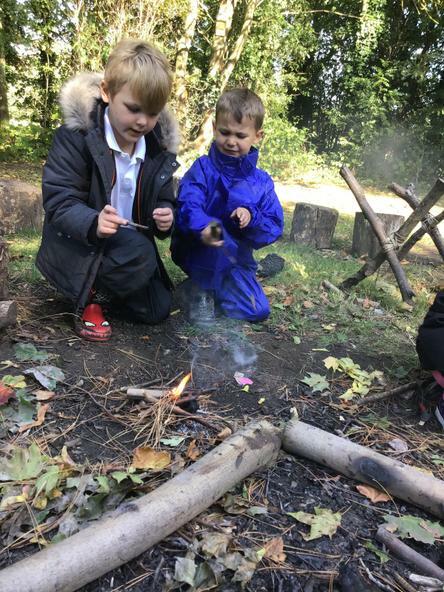 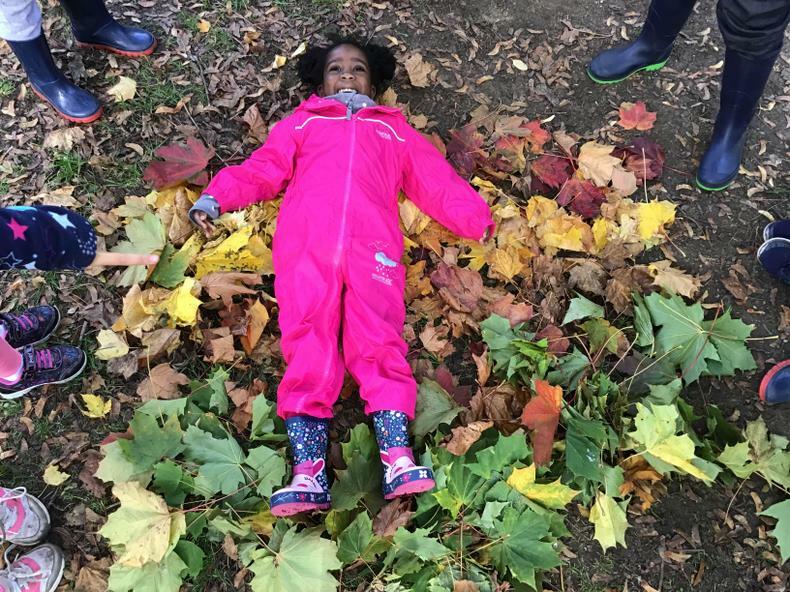 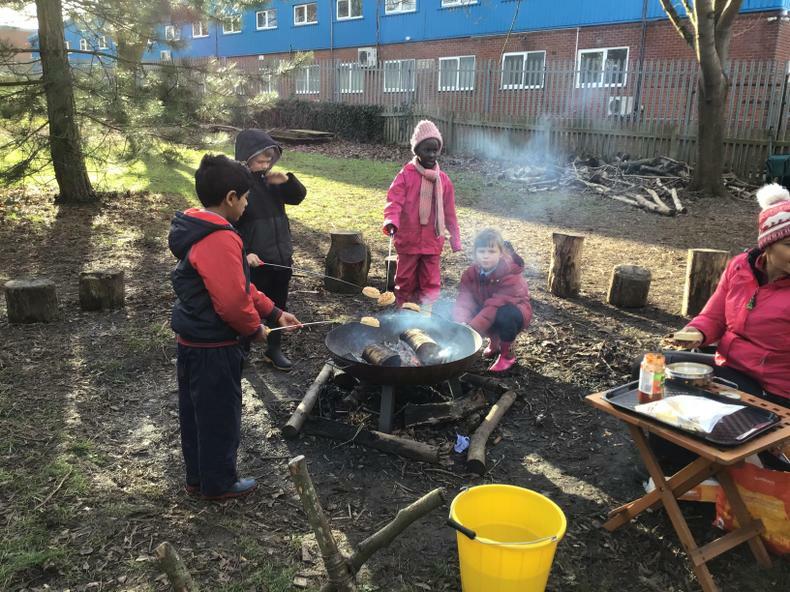 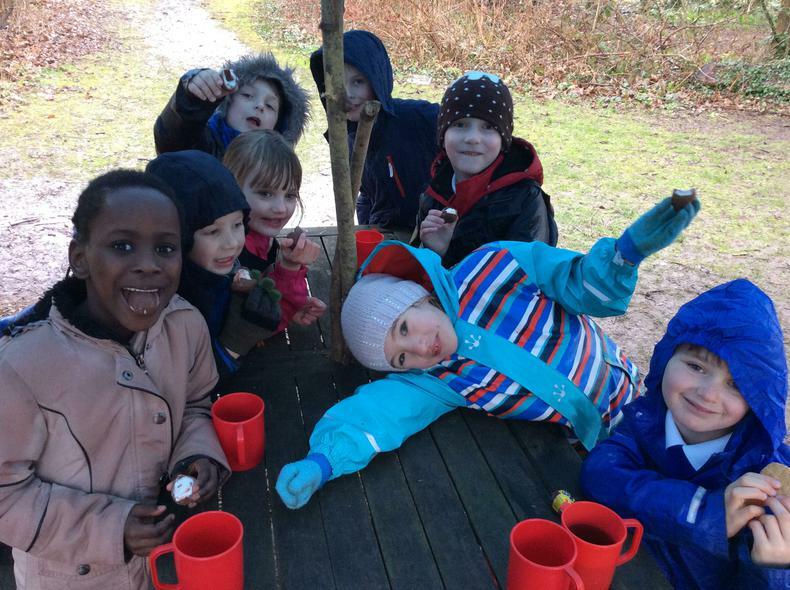 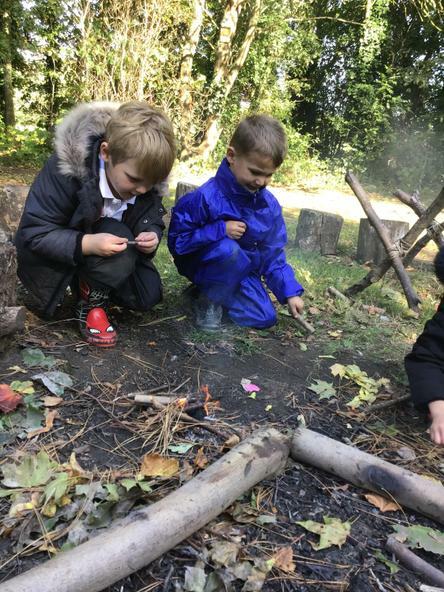 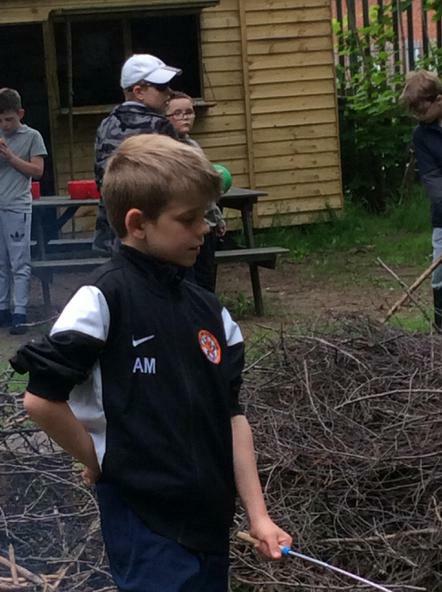 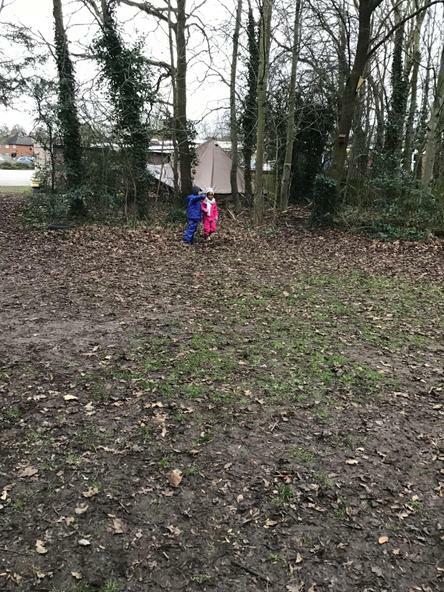 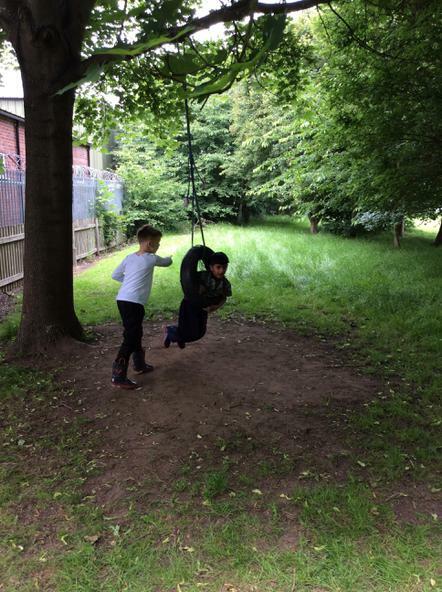 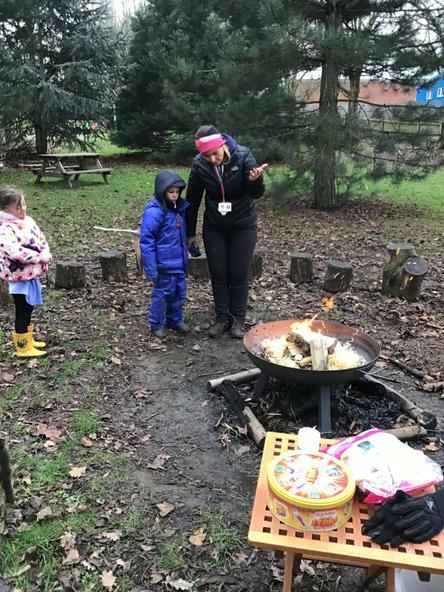 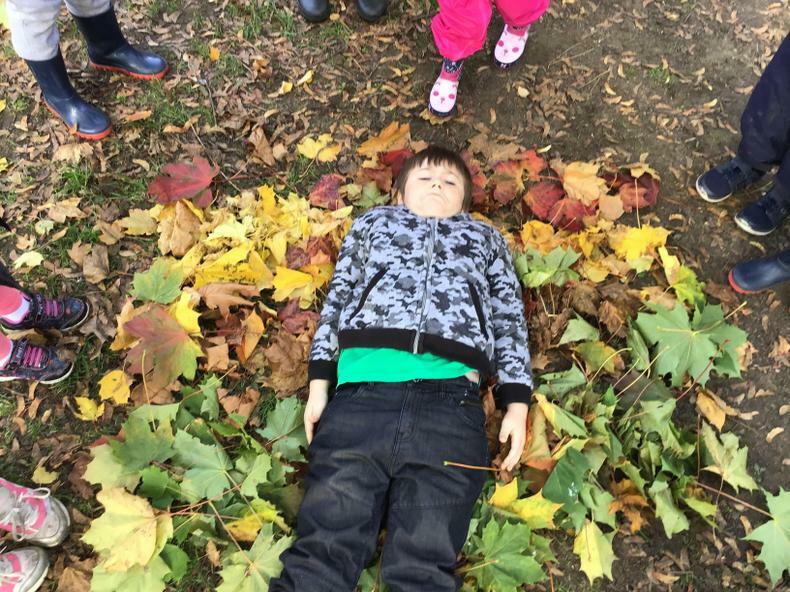 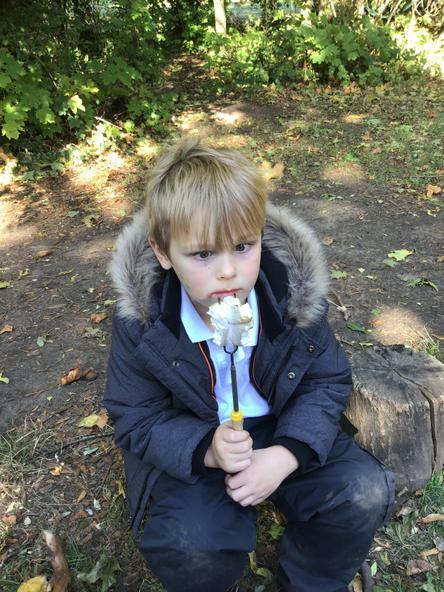 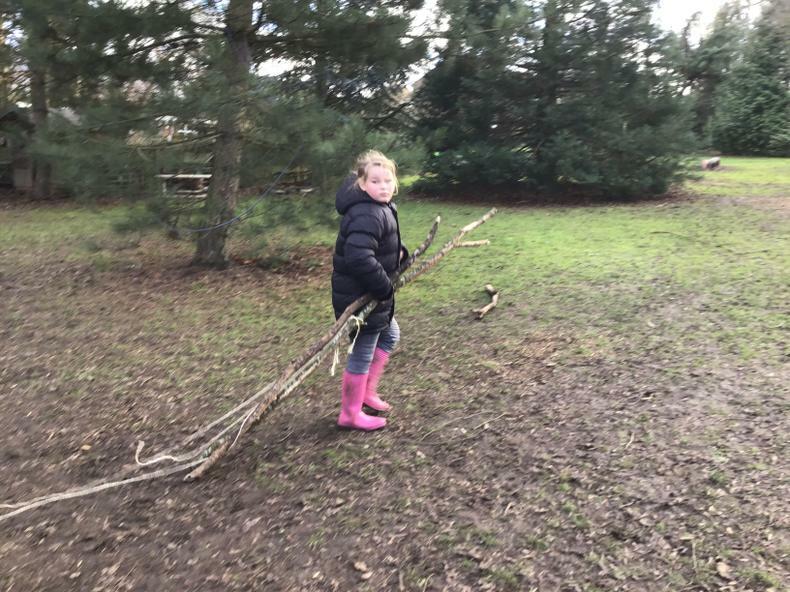 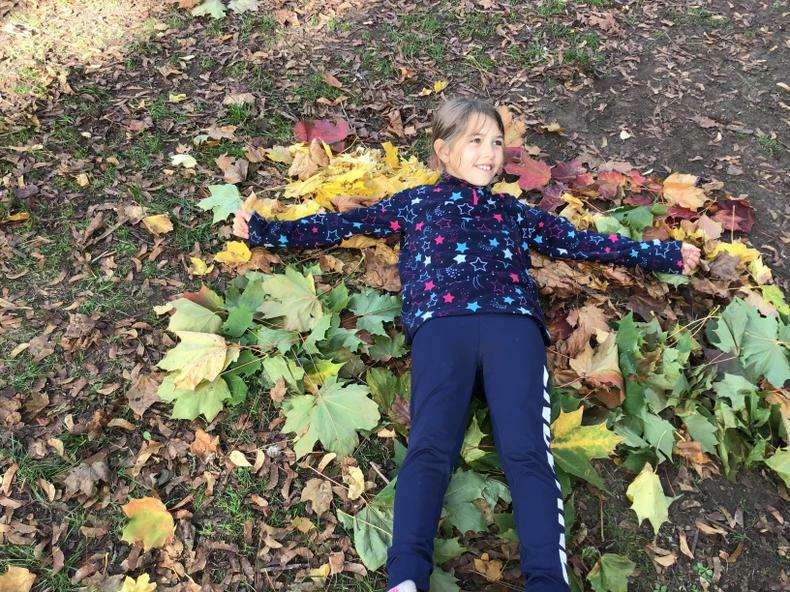 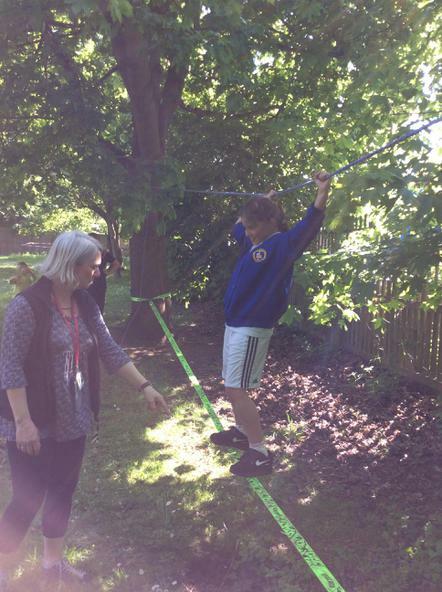 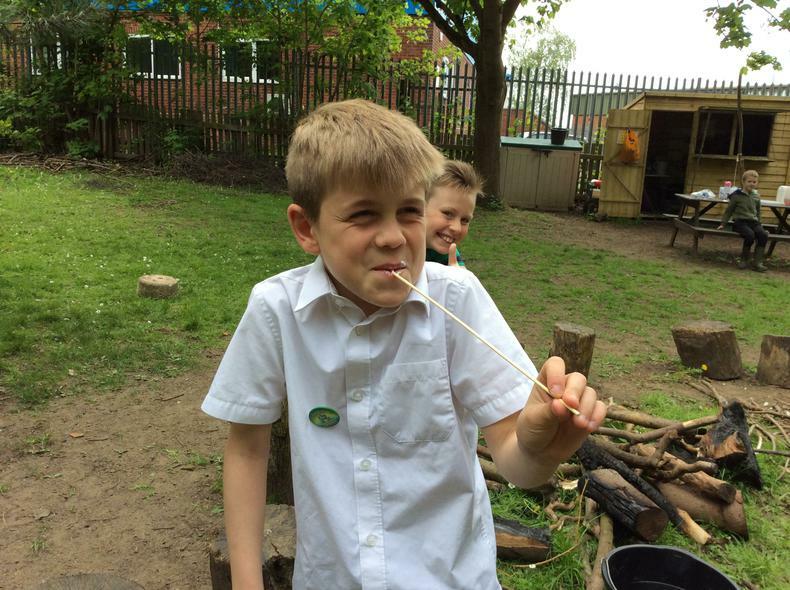 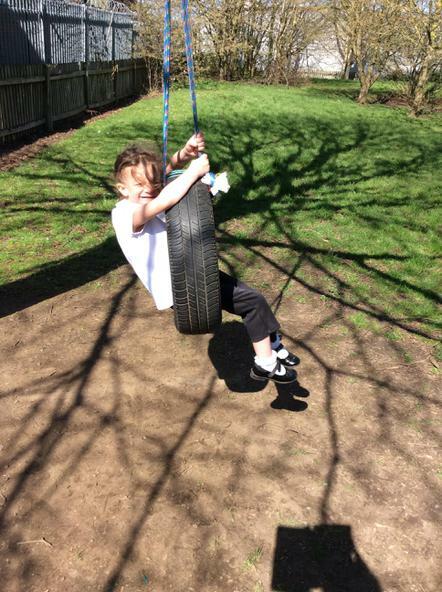 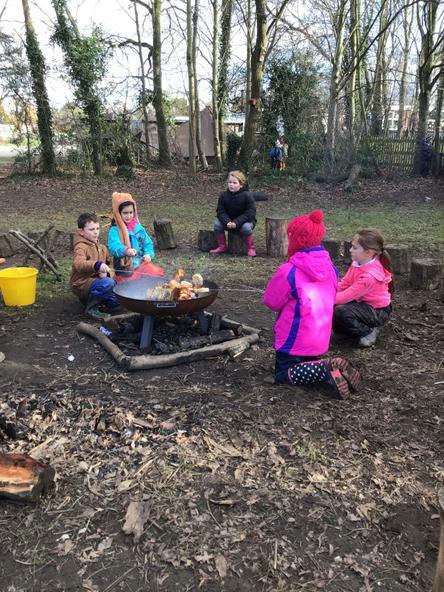 Forest School research tells us that children are stimulated by the outdoors and typically experience, over time, an increase in their self-belief, confidence, learning capacity, enthusiasm, communication and problem solving skills and emotional well-being. 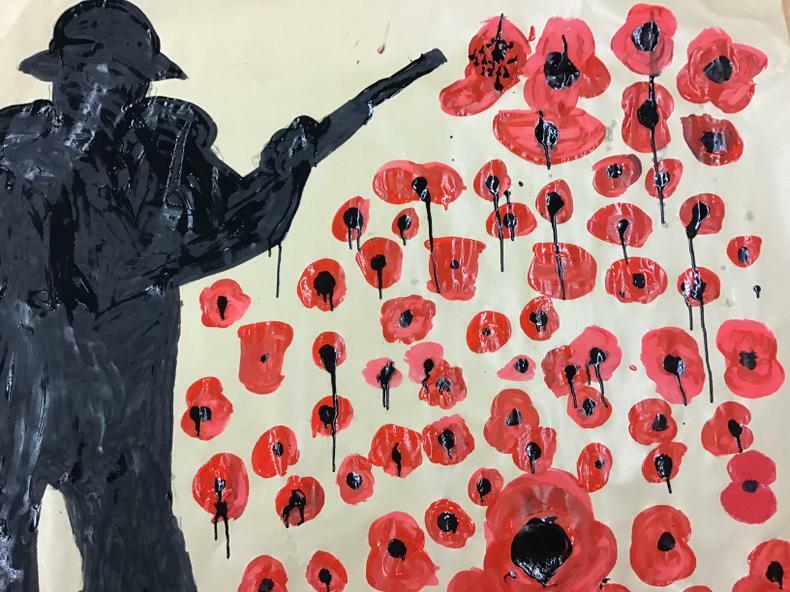 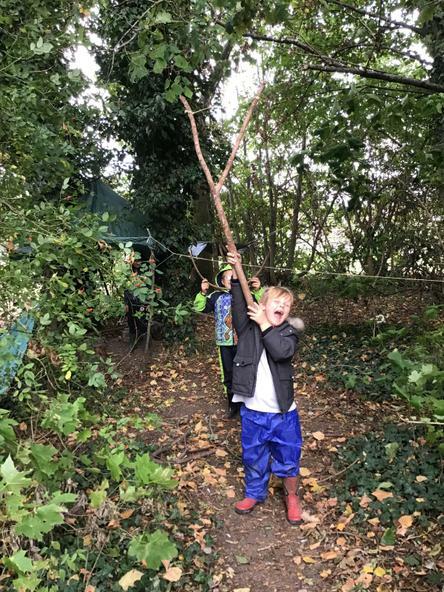 Today our modern lives can be estranged from the natural world and what should be an inherent connection may feel more like something we need to rediscover and reclaim. 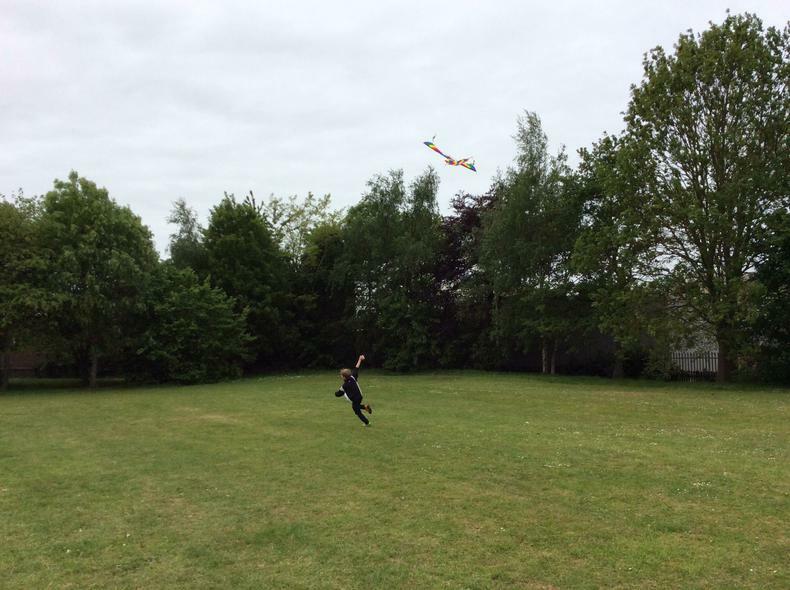 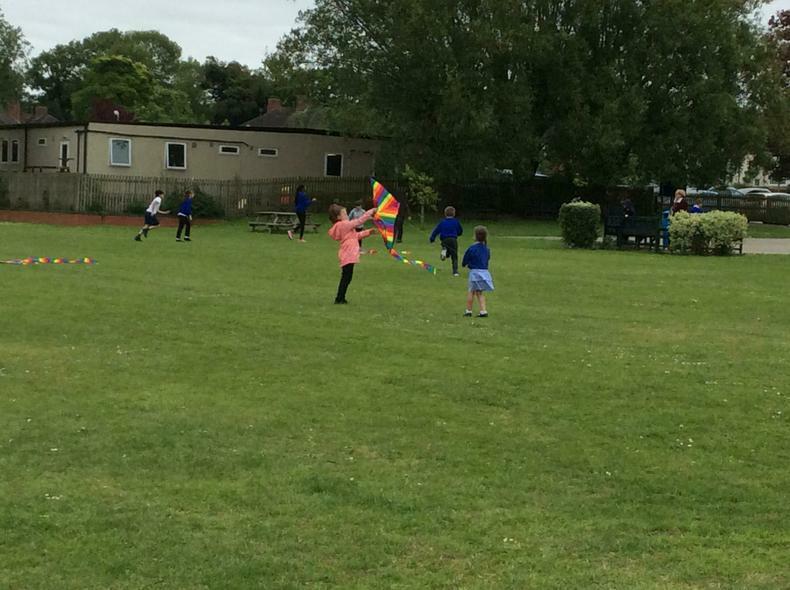 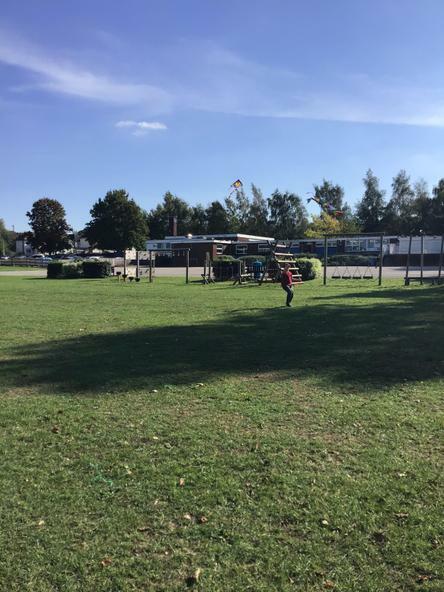 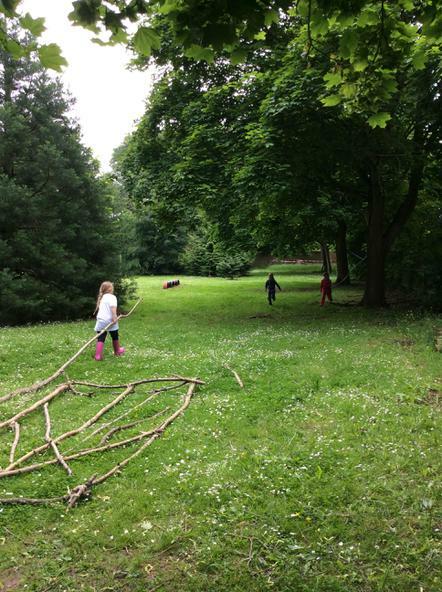 It is well documented that today's children, are playing outside far less than their parents and grandparents did. 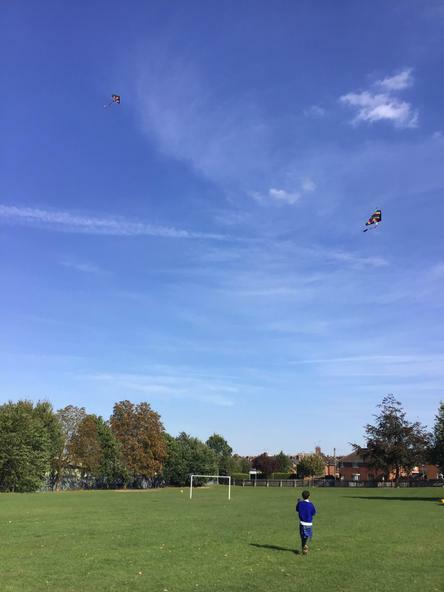 These societal changes are being partly fueled by a combination of disappearing open spaces, increased traffic and the lure of indoor technology. 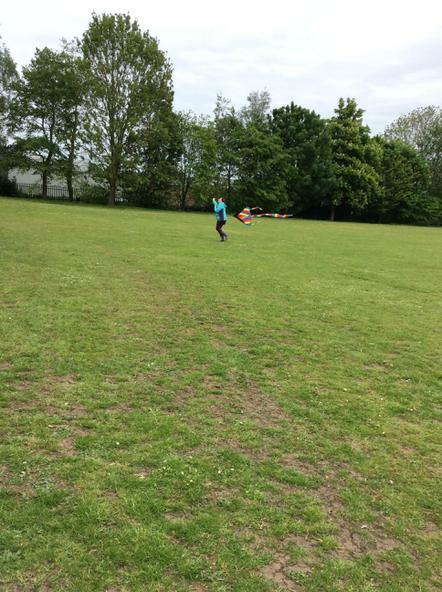 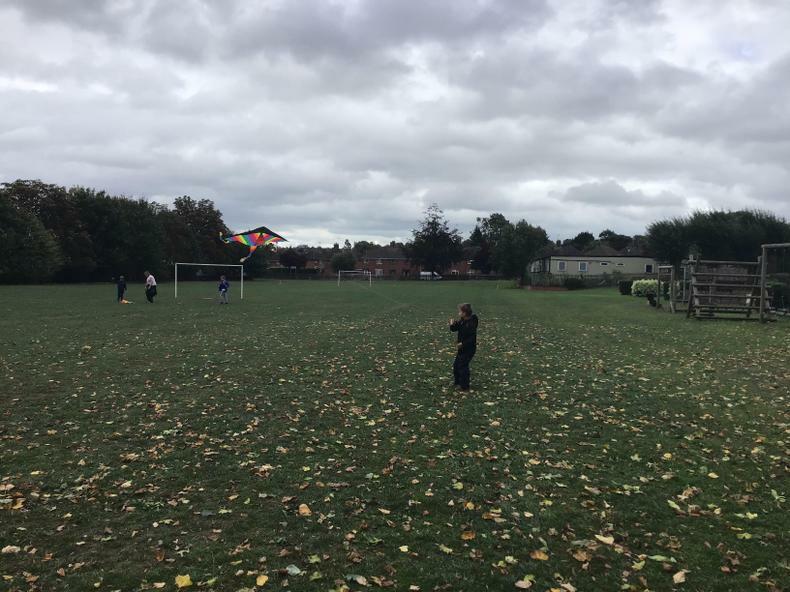 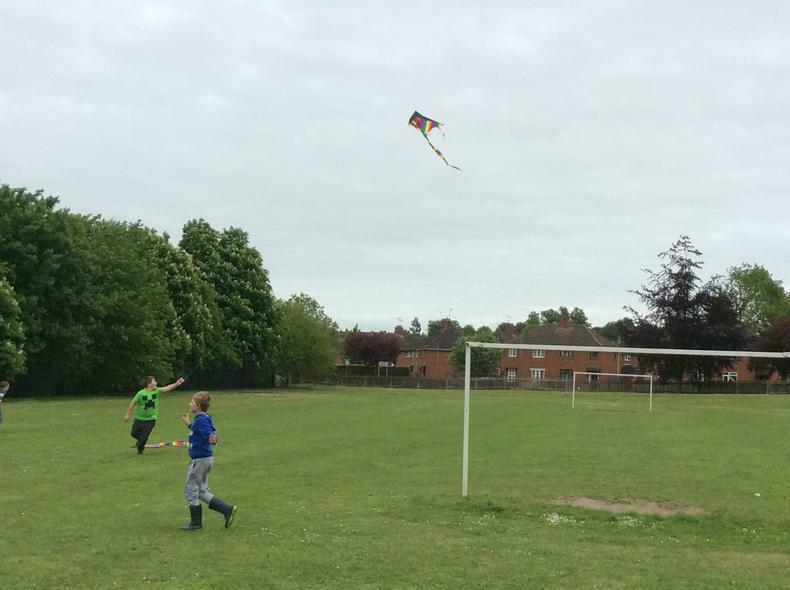 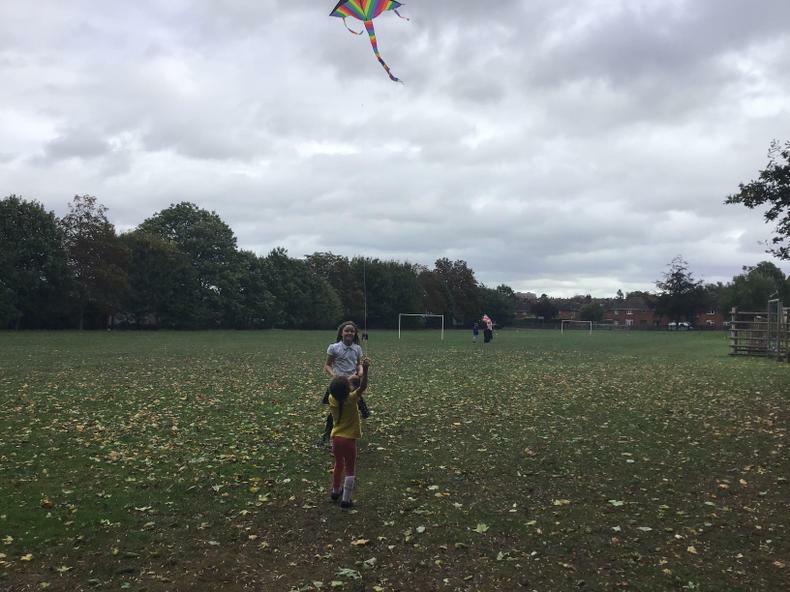 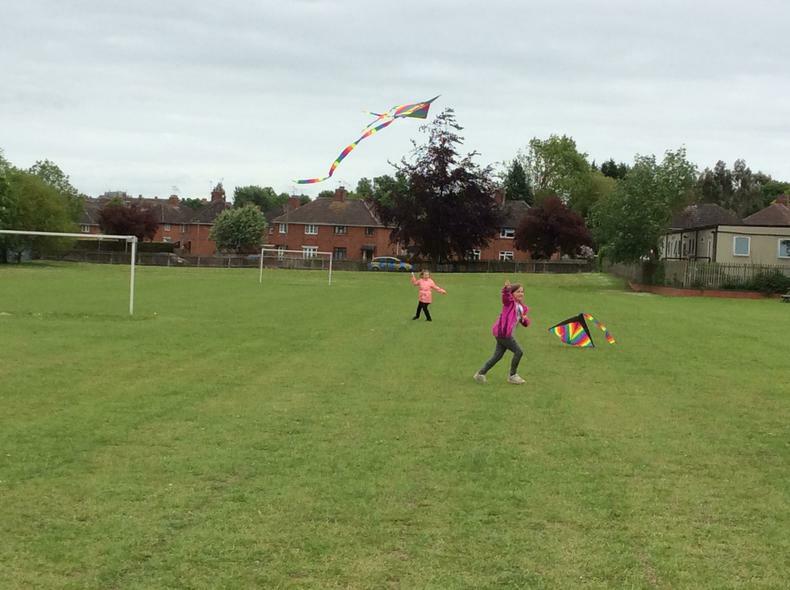 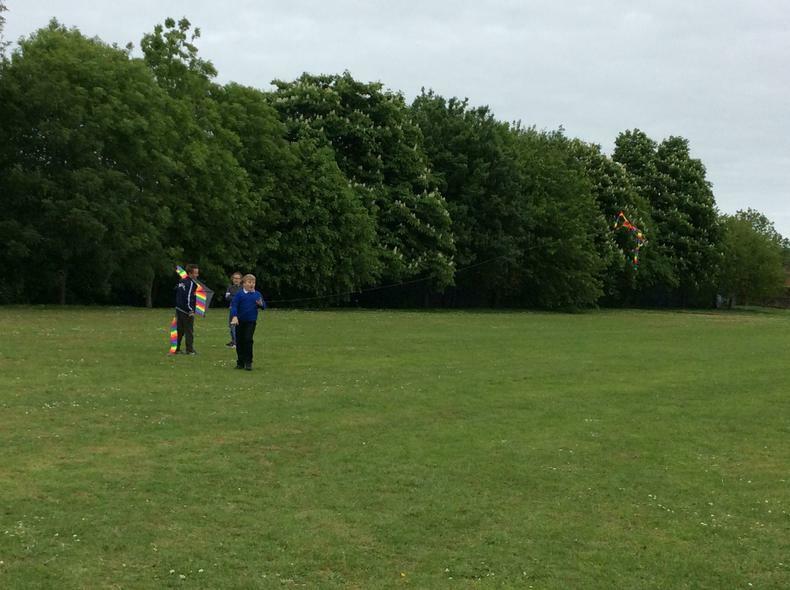 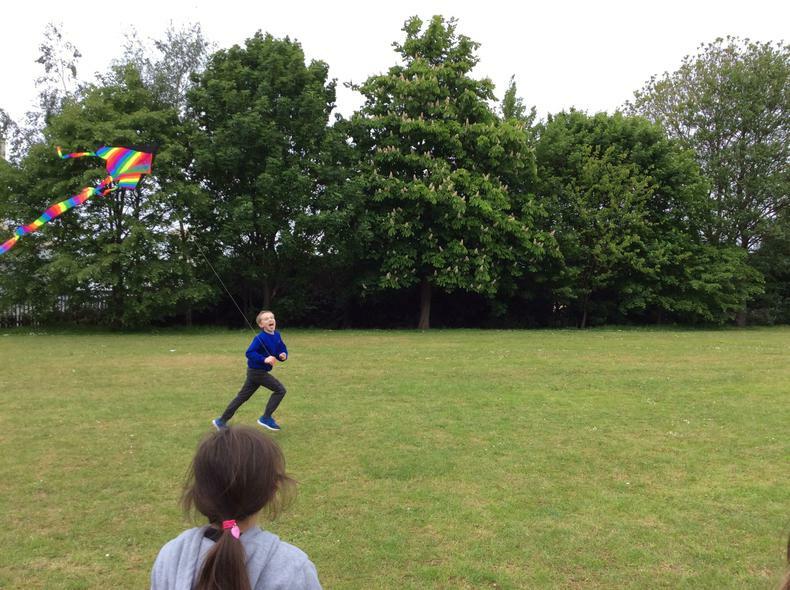 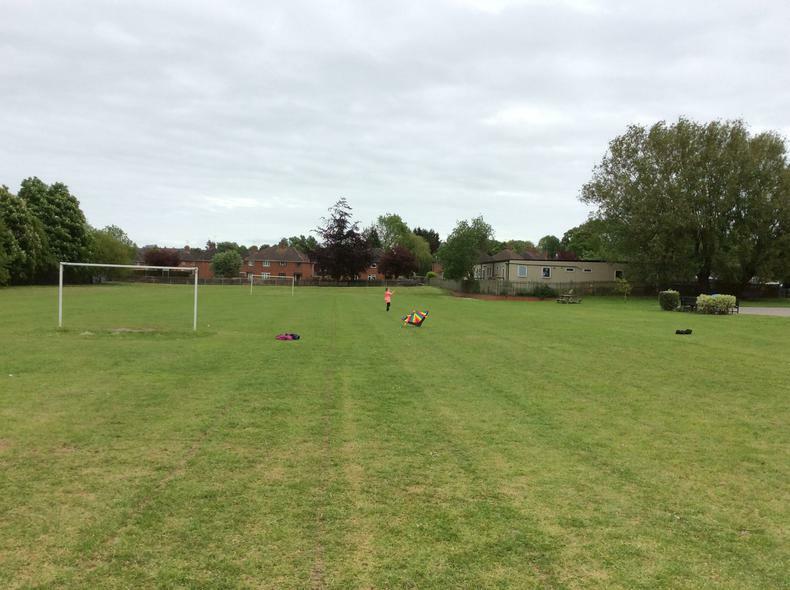 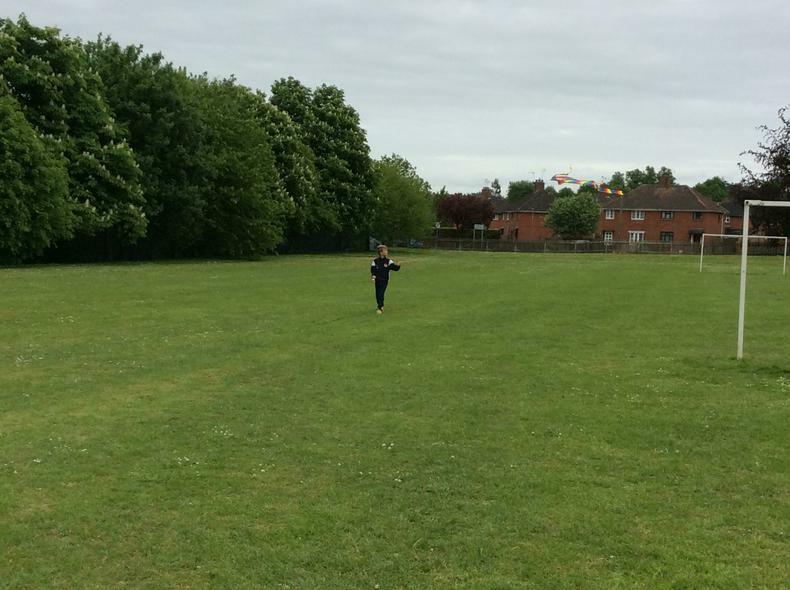 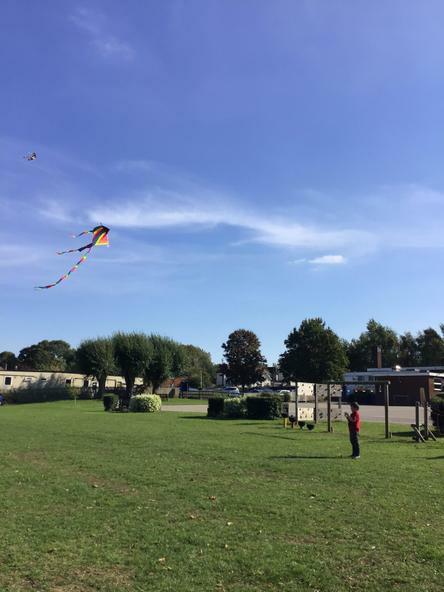 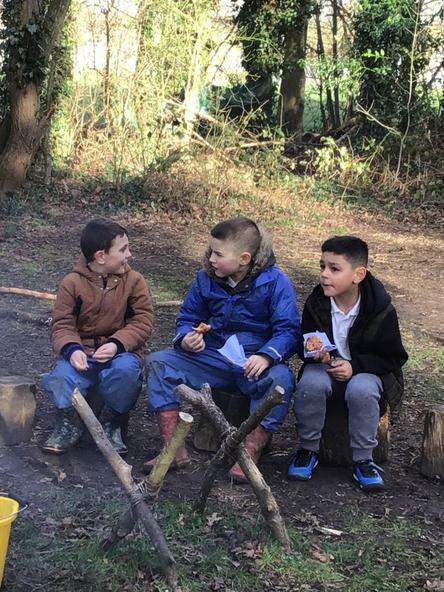 But while the outdoors could seem like a dangerous option these days, it's lack of outside activity that is the primary cause of obesity - one of the biggest threats to the health of our children today. 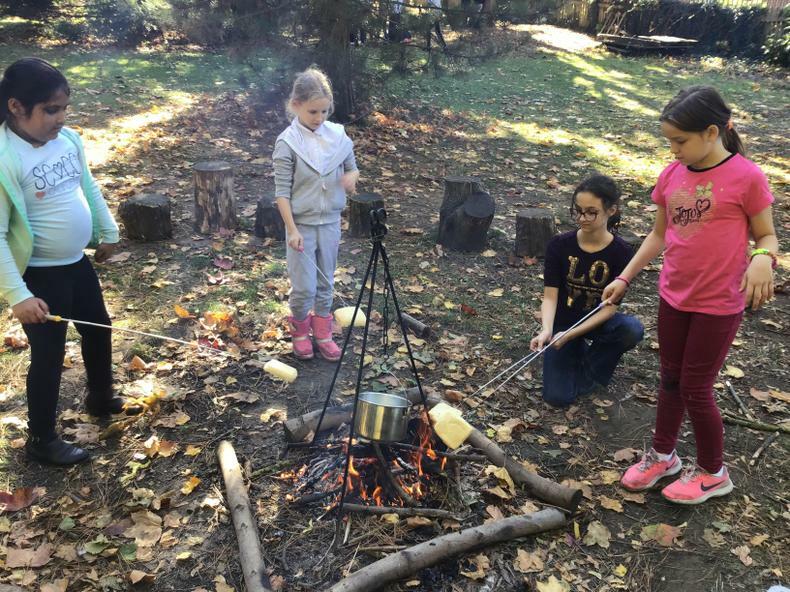 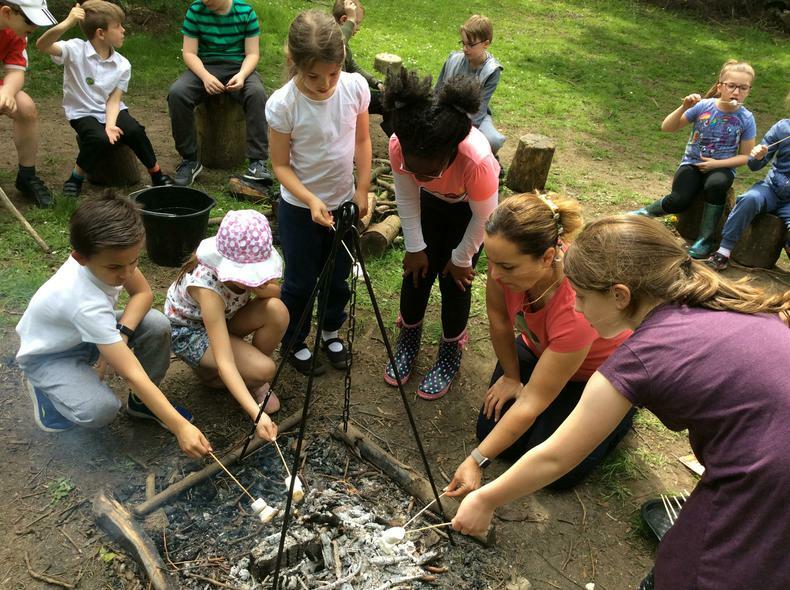 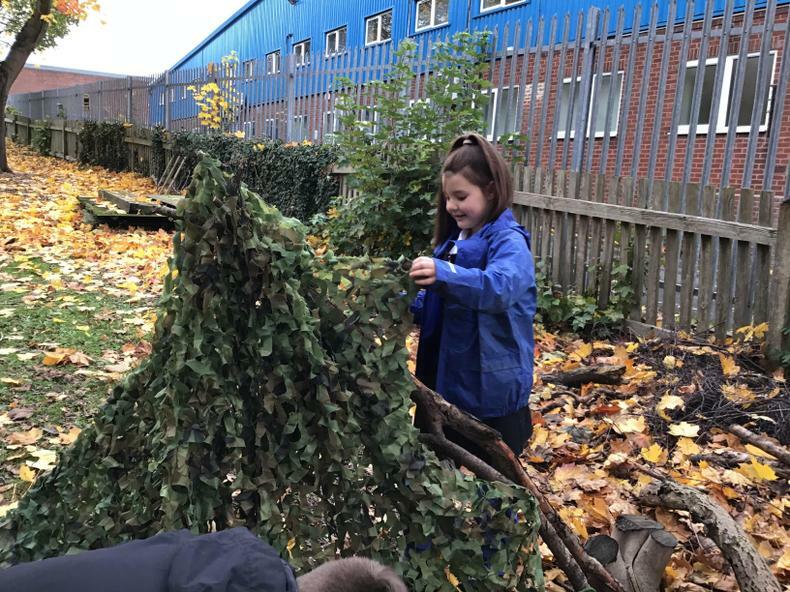 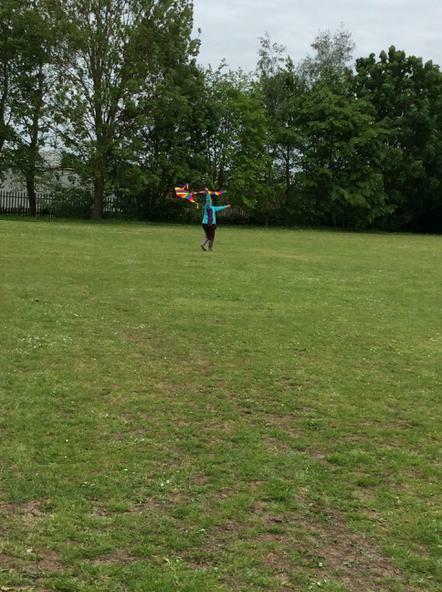 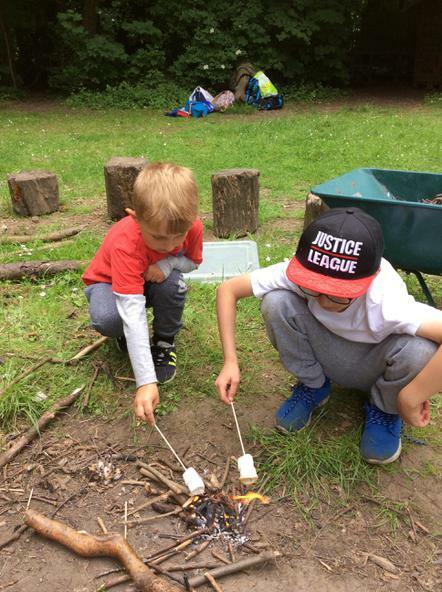 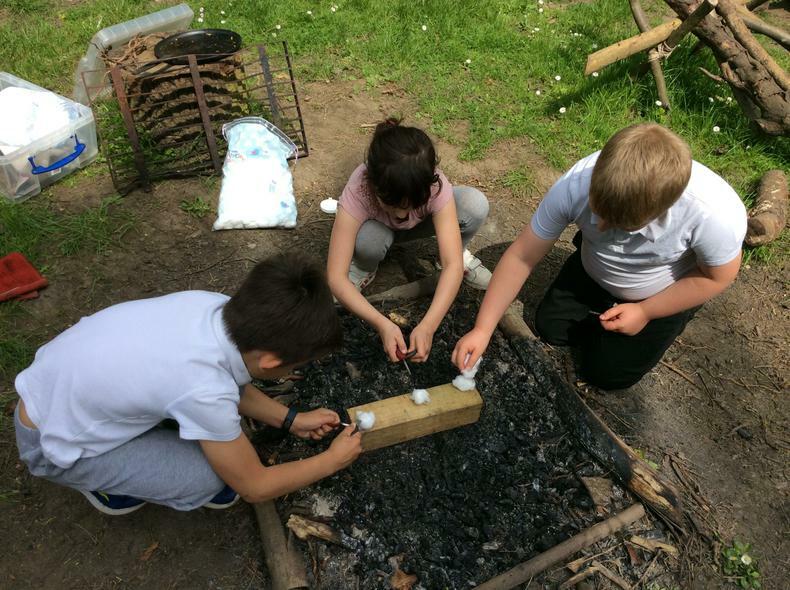 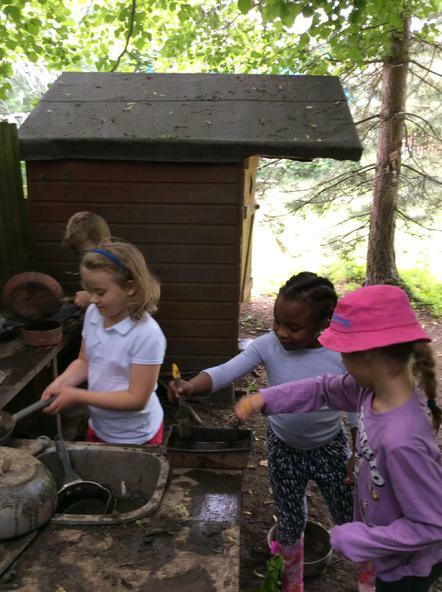 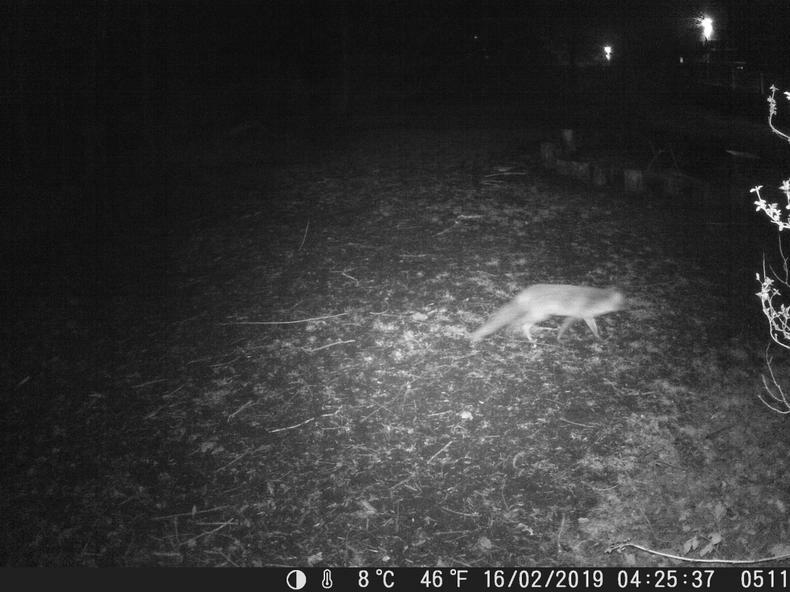 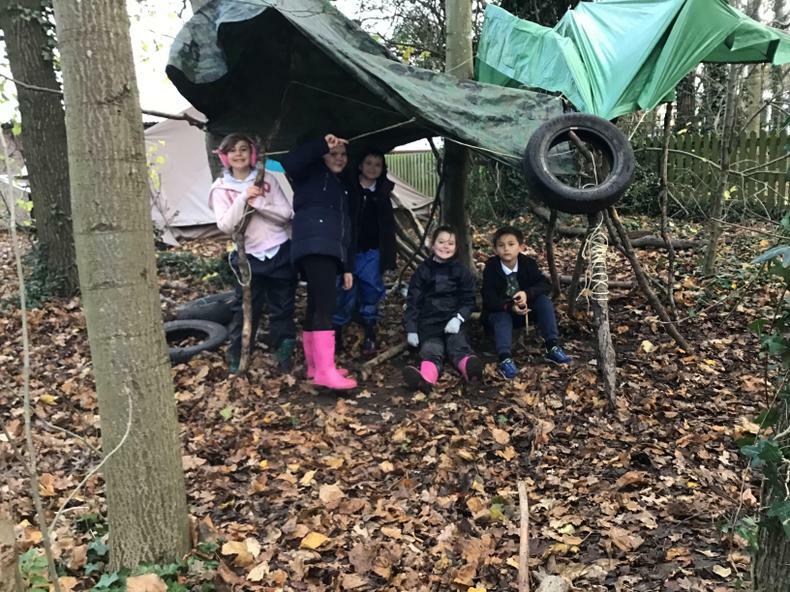 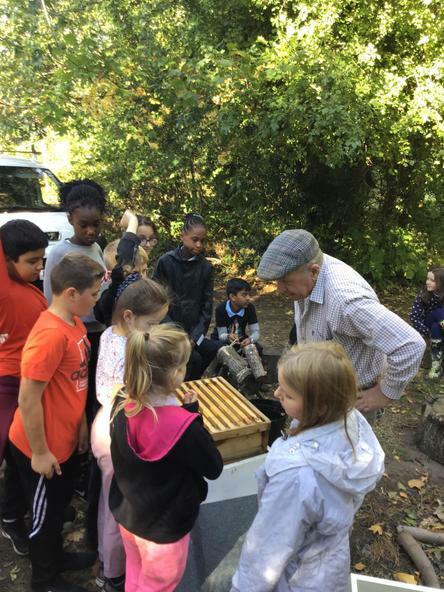 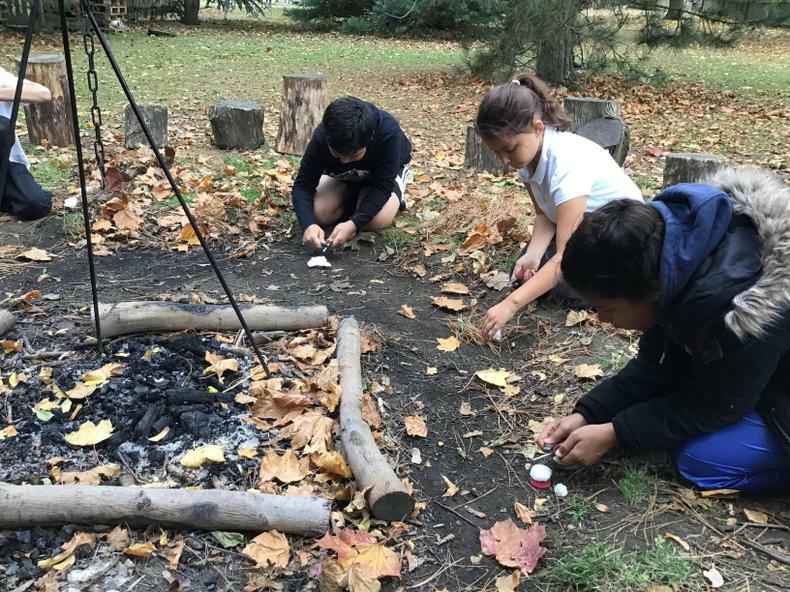 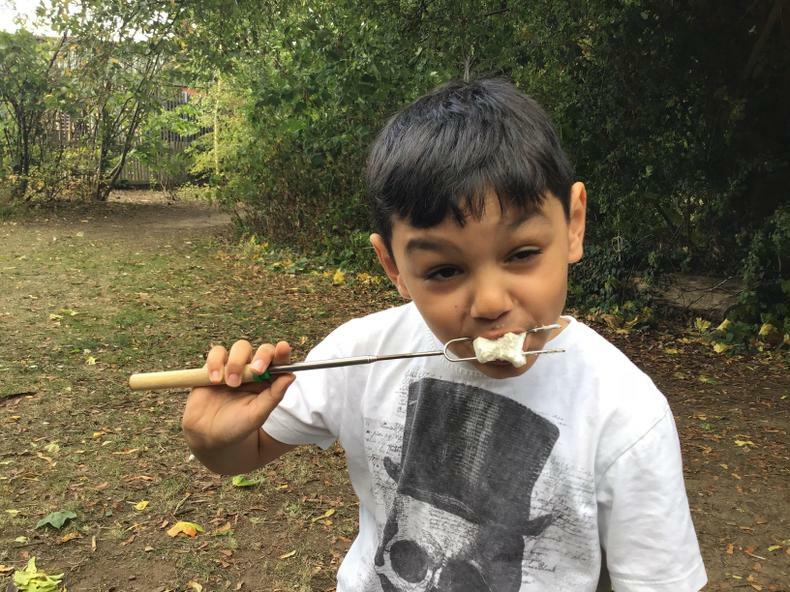 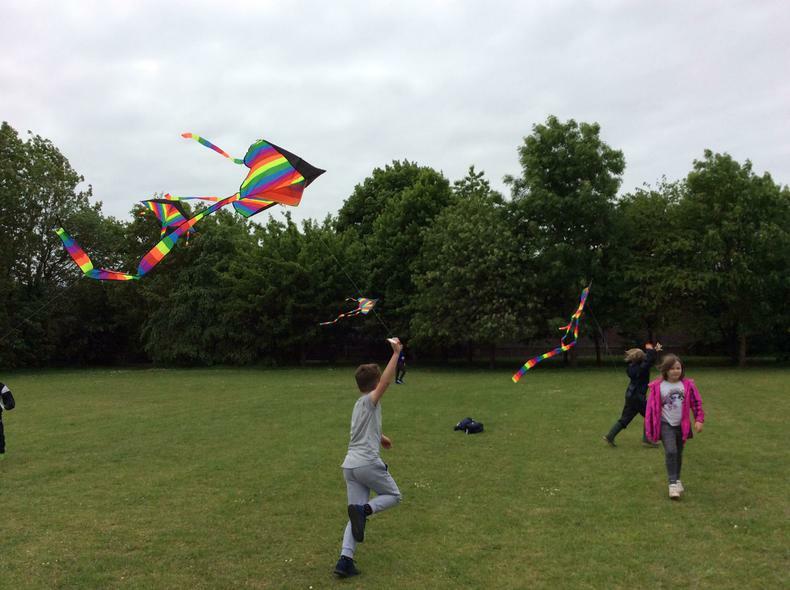 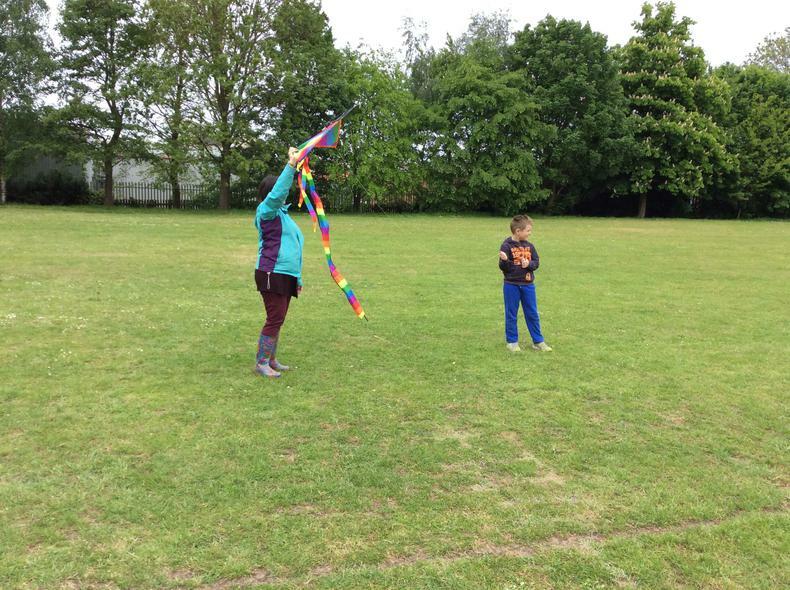 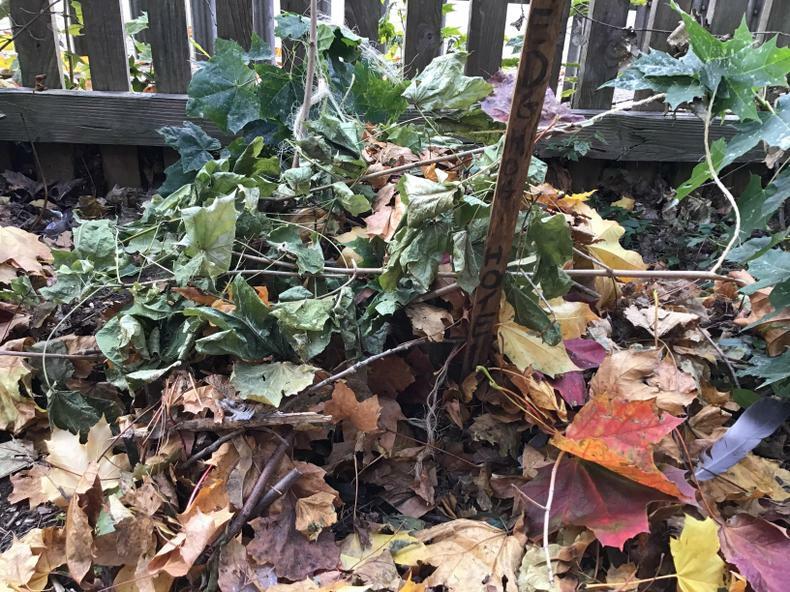 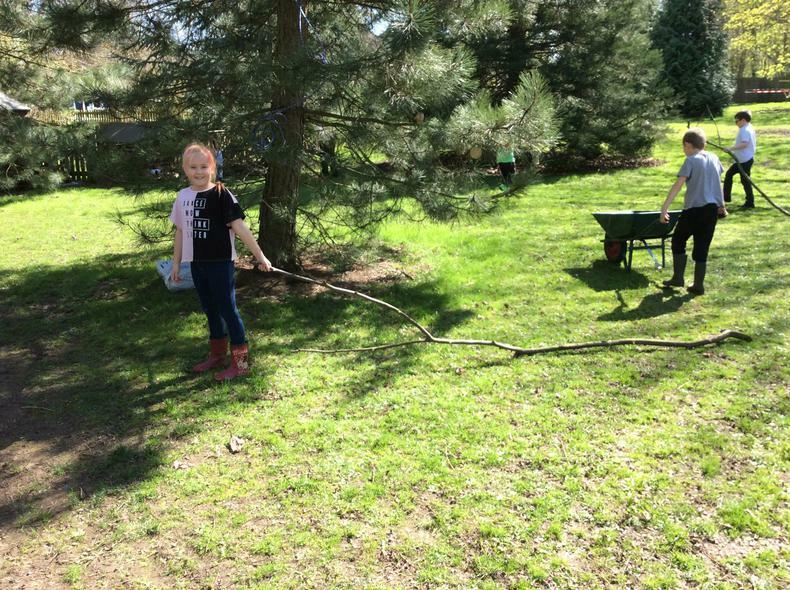 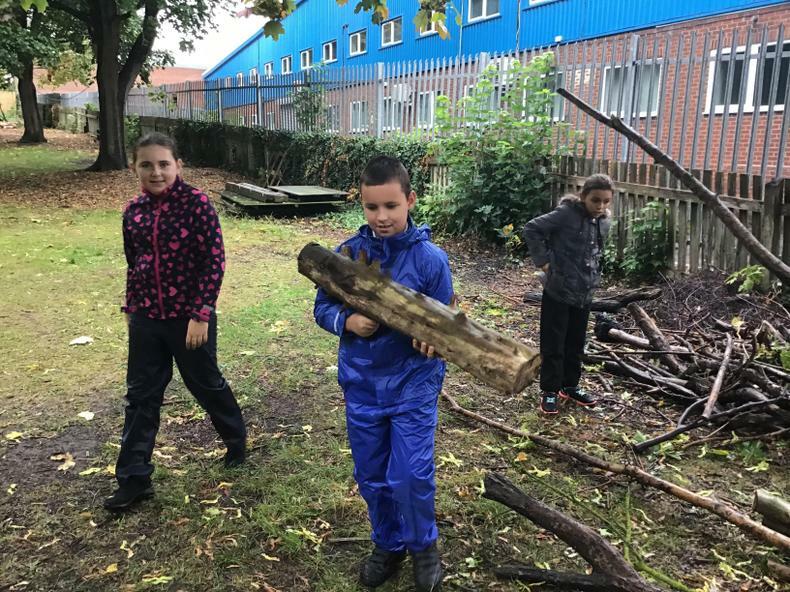 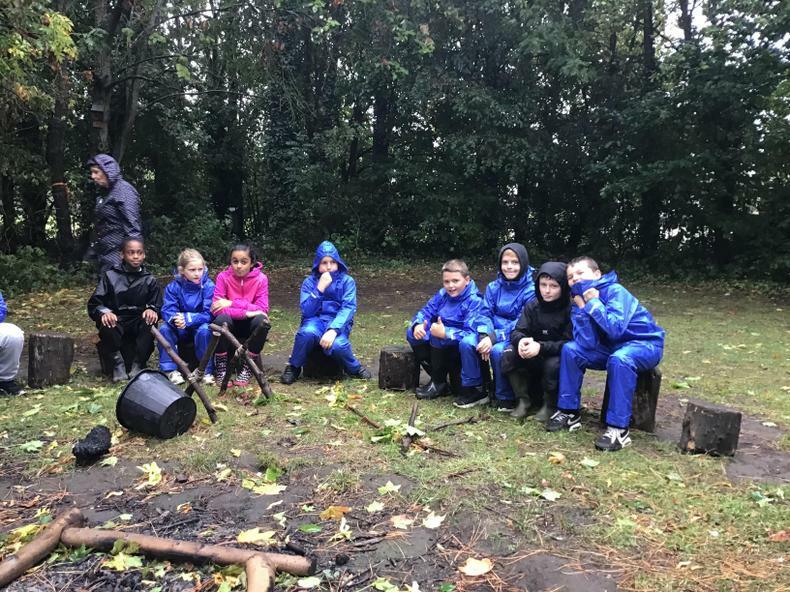 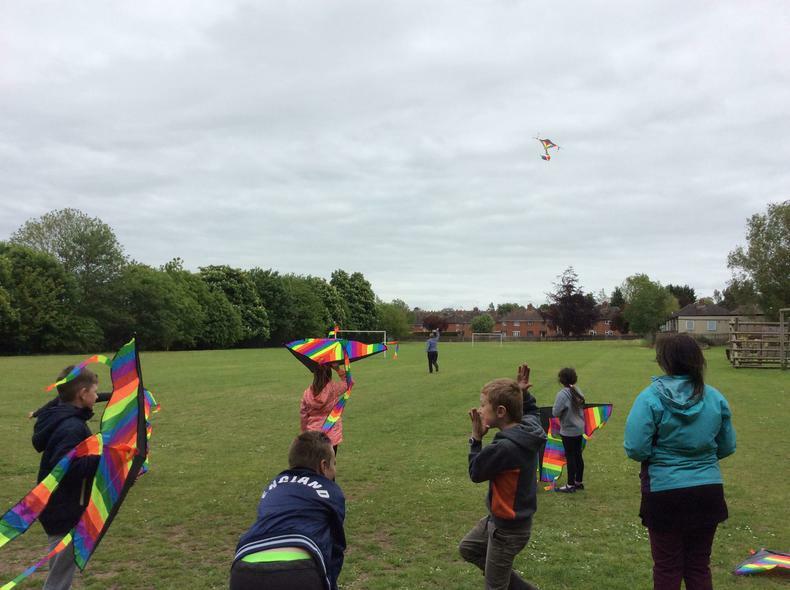 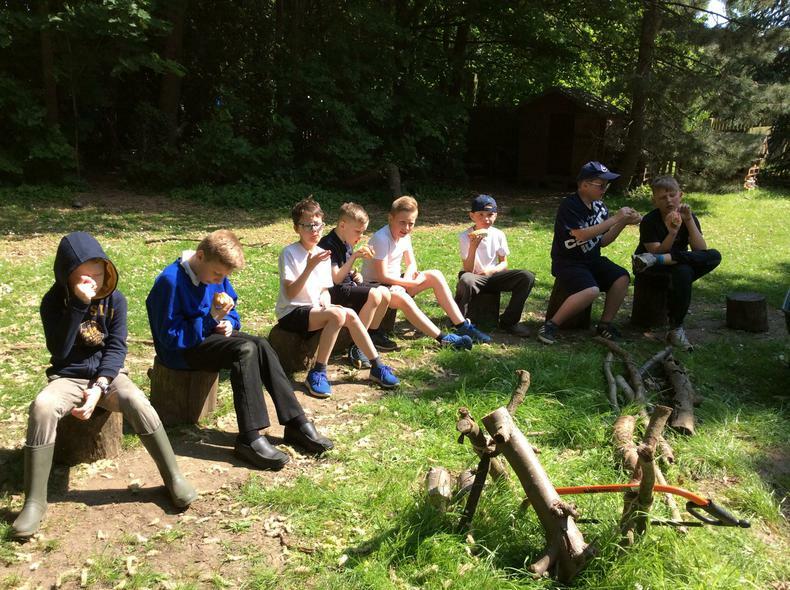 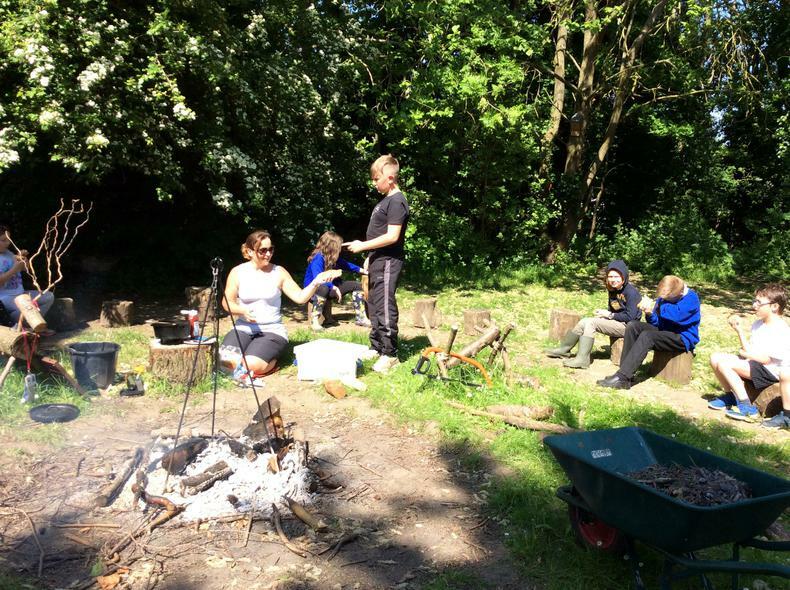 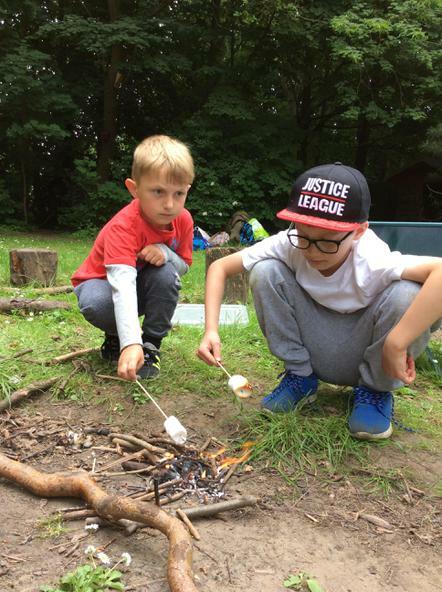 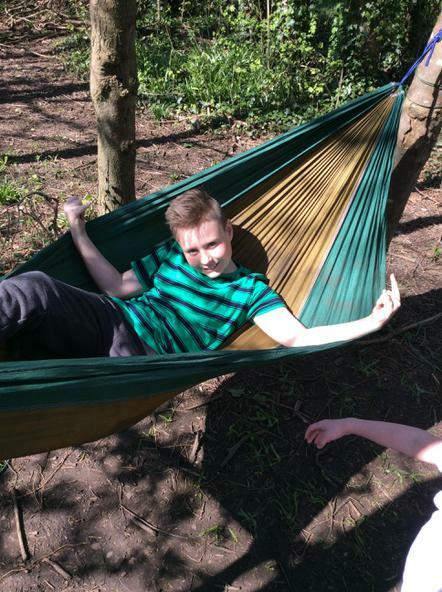 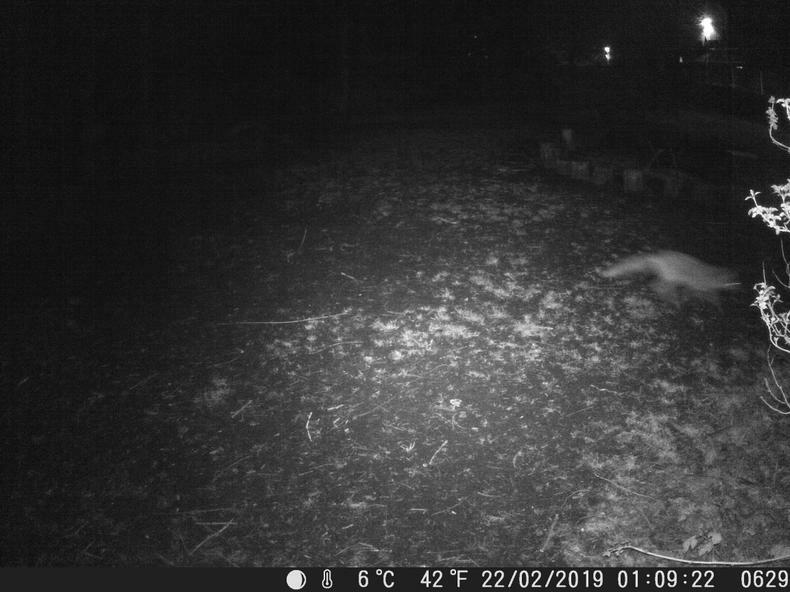 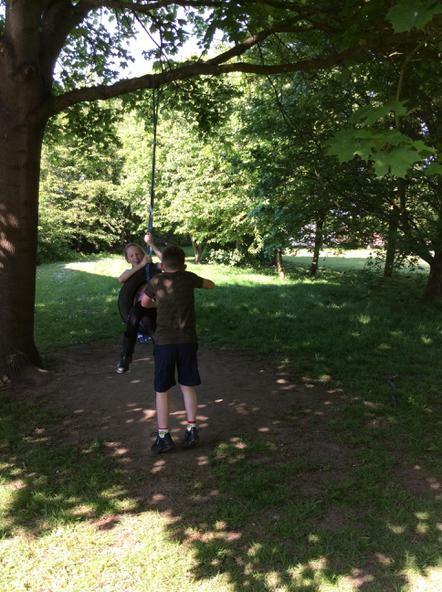 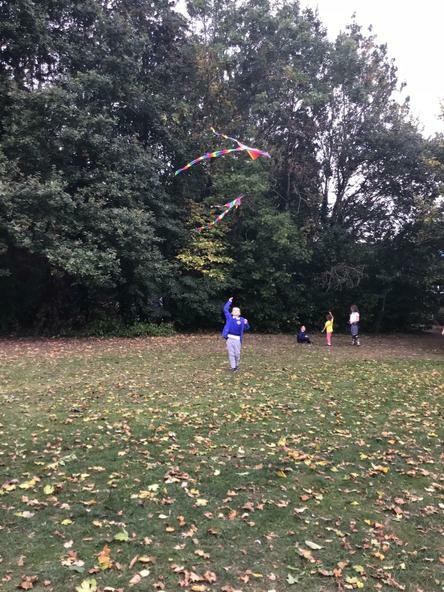 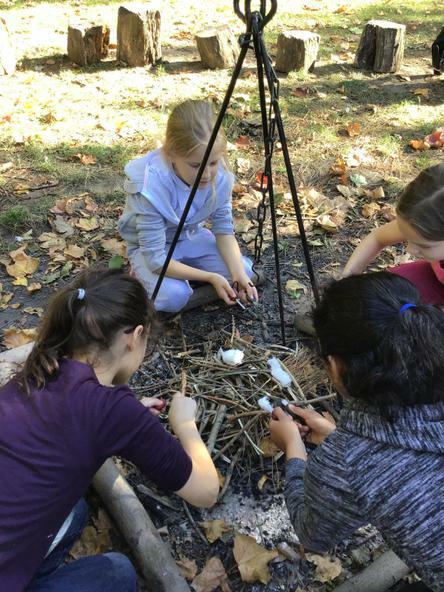 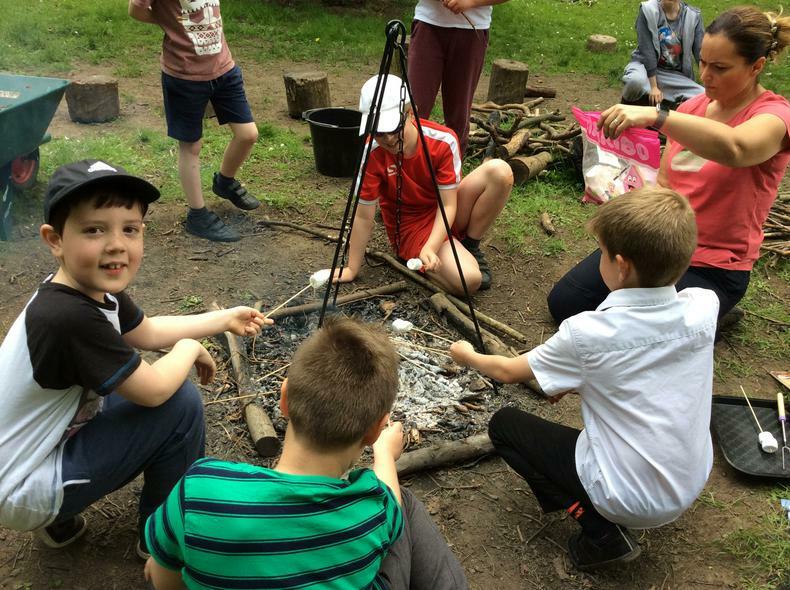 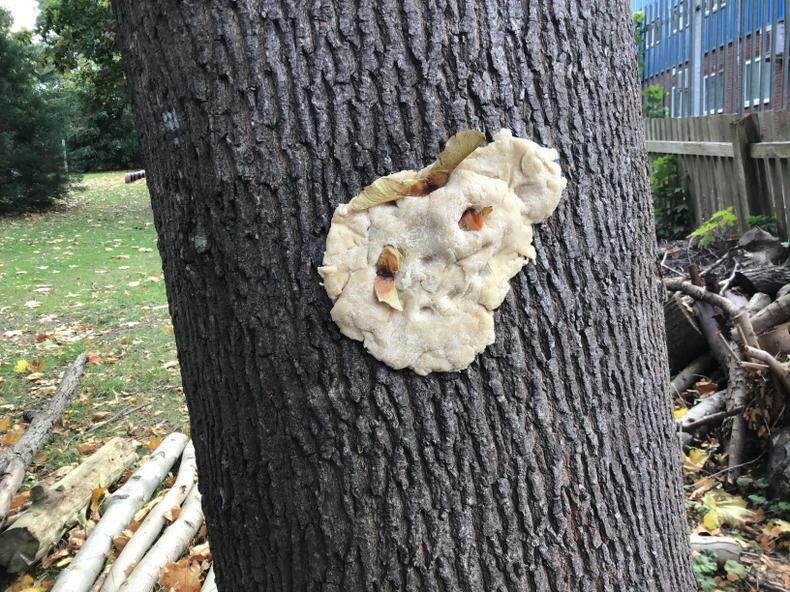 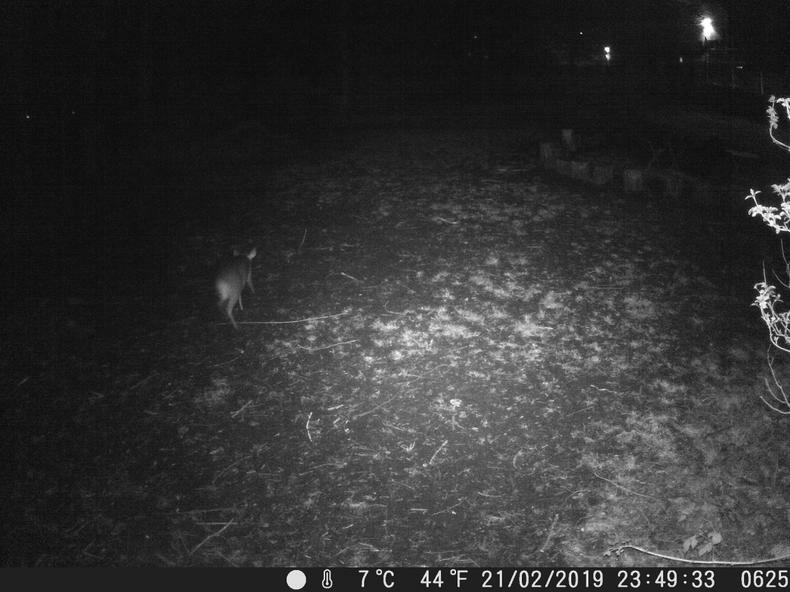 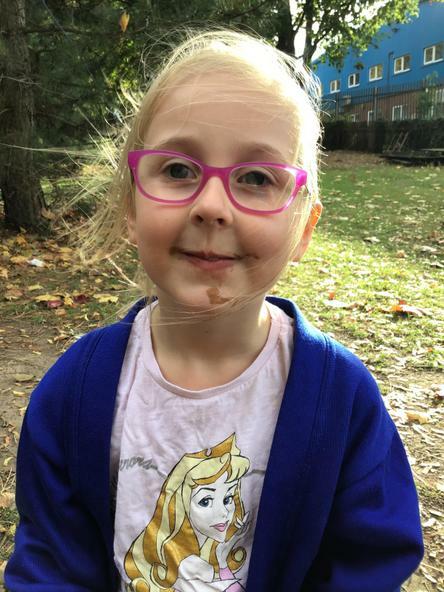 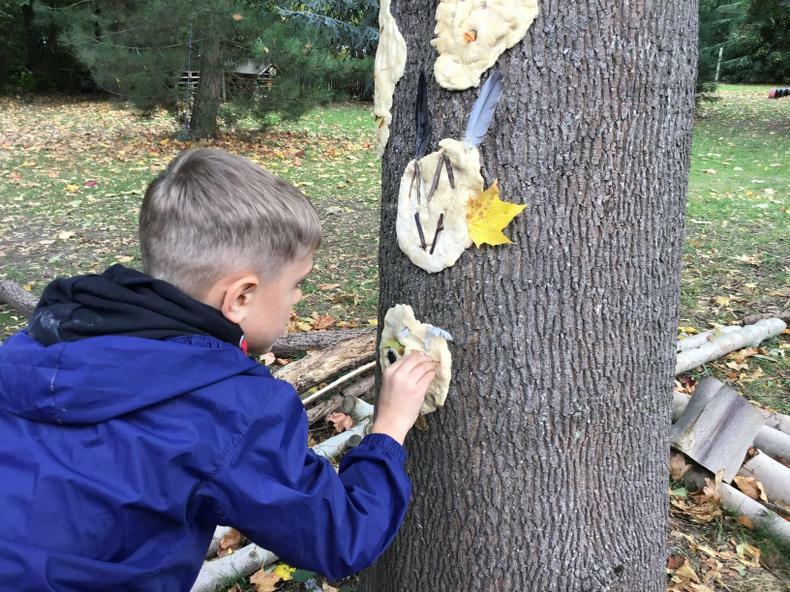 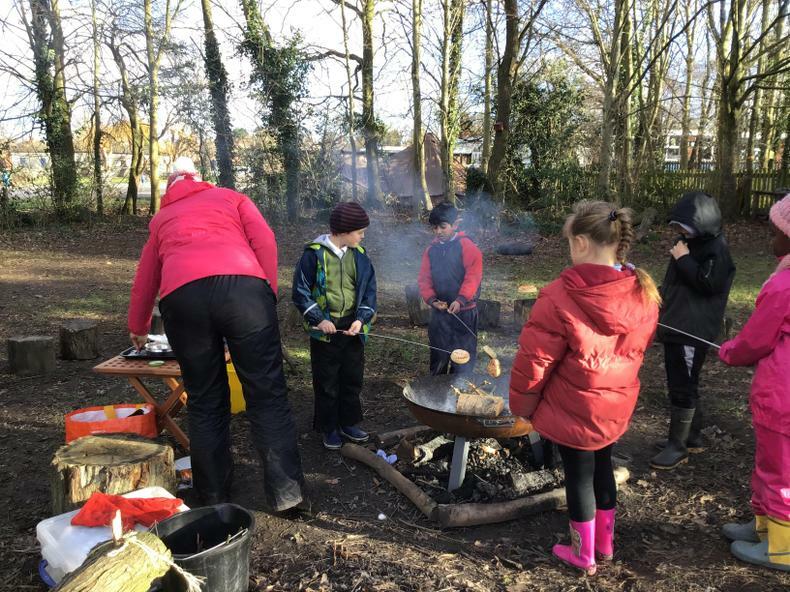 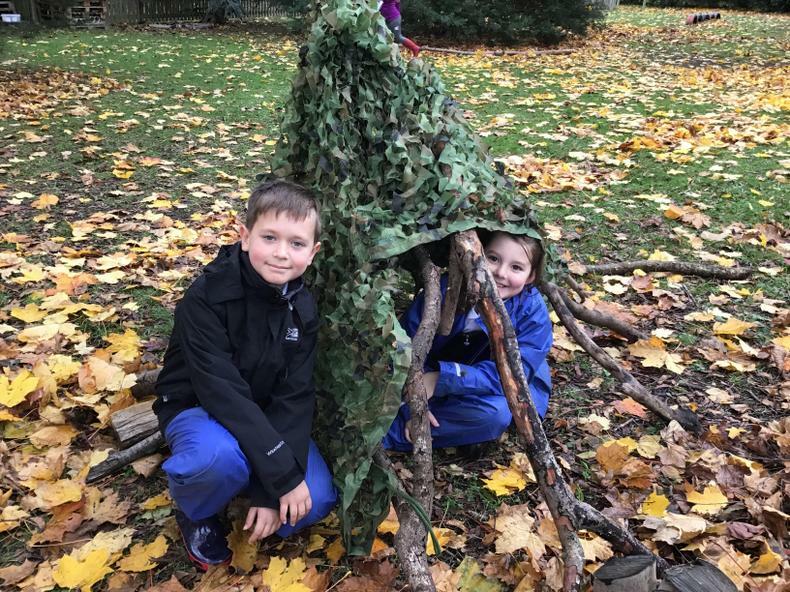 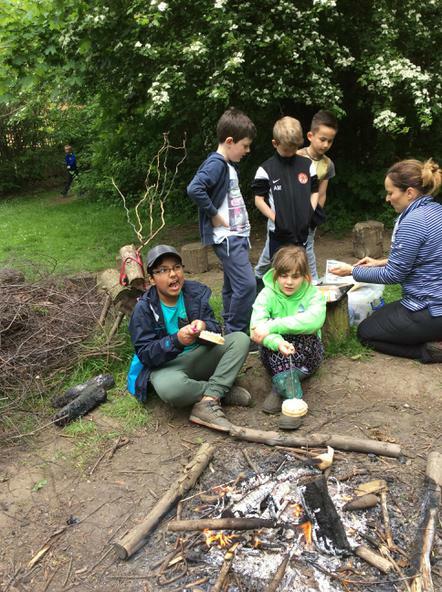 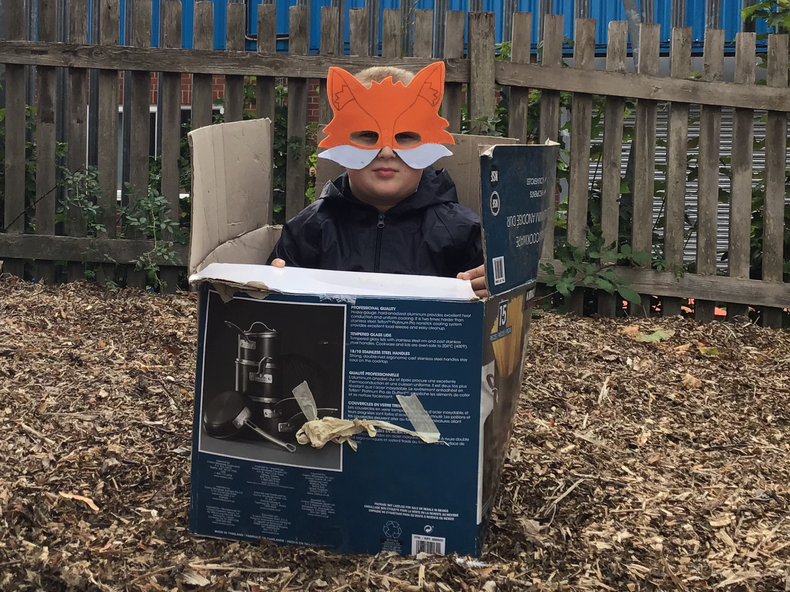 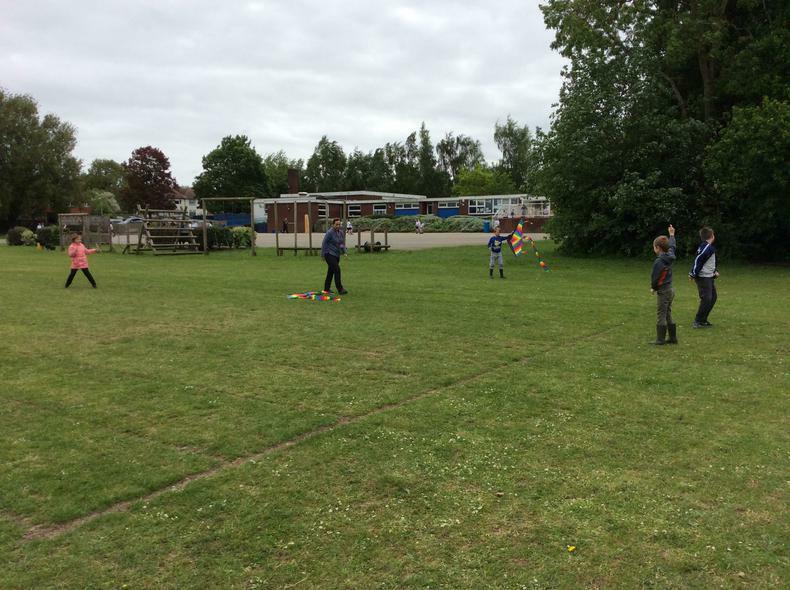 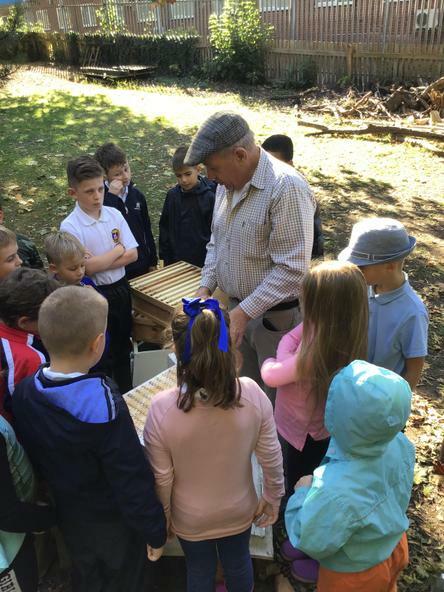 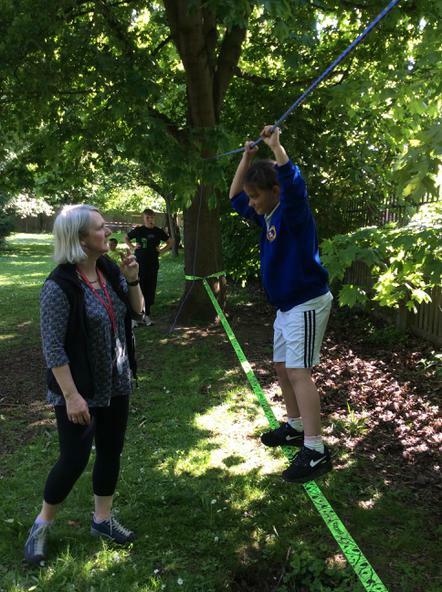 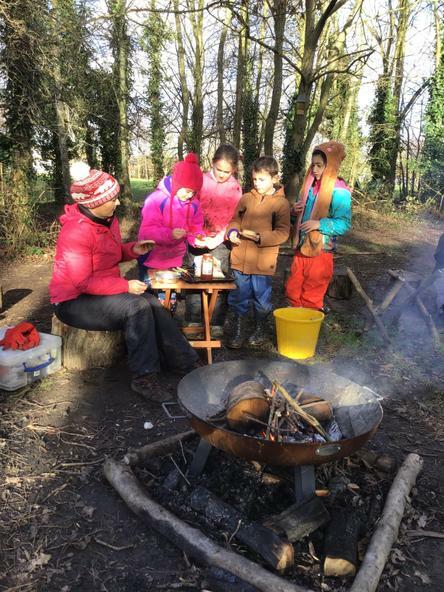 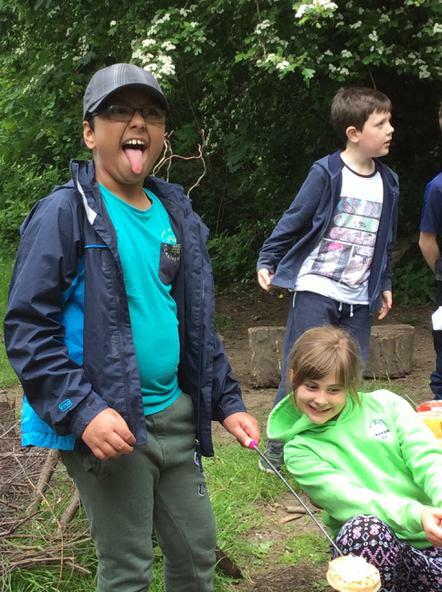 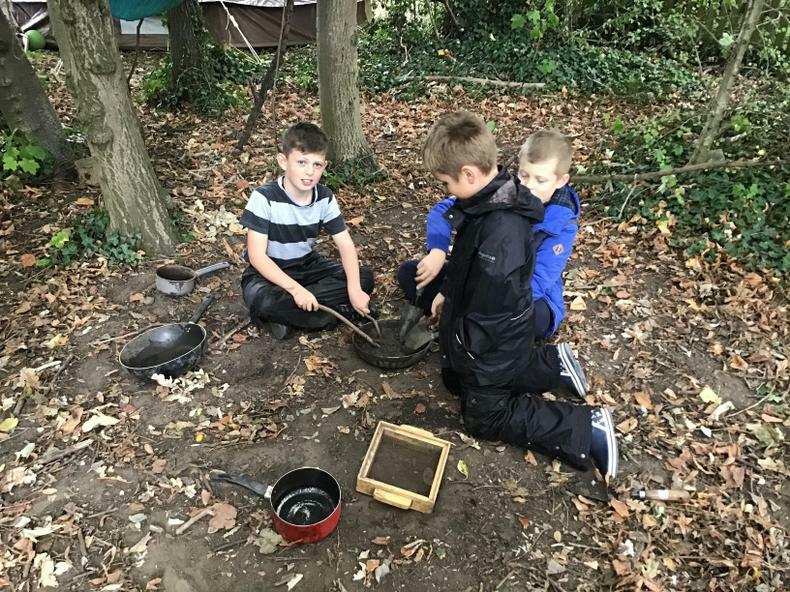 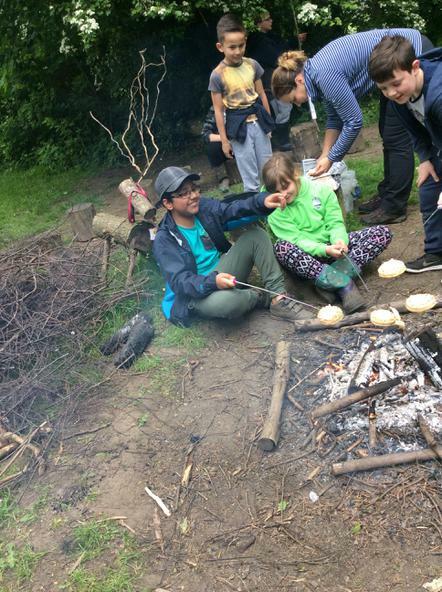 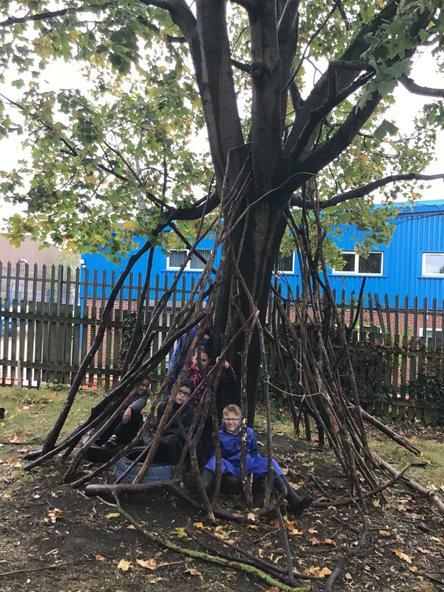 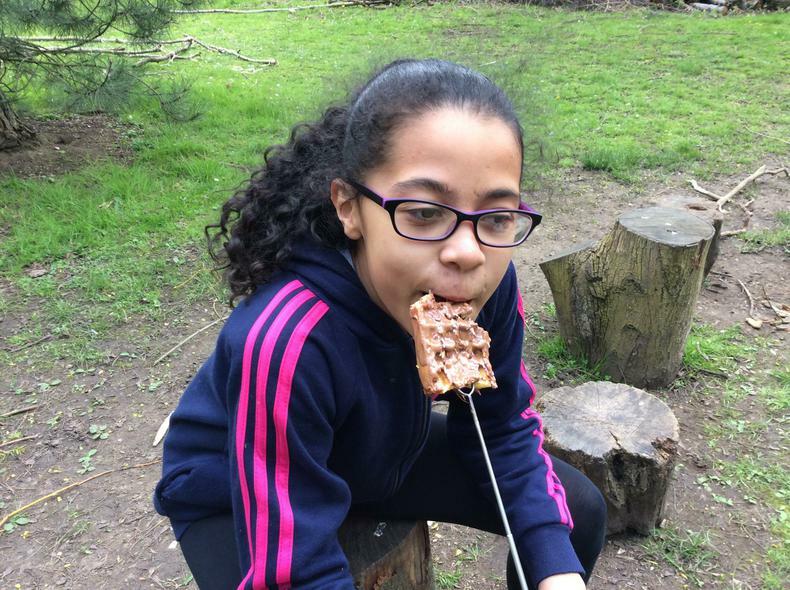 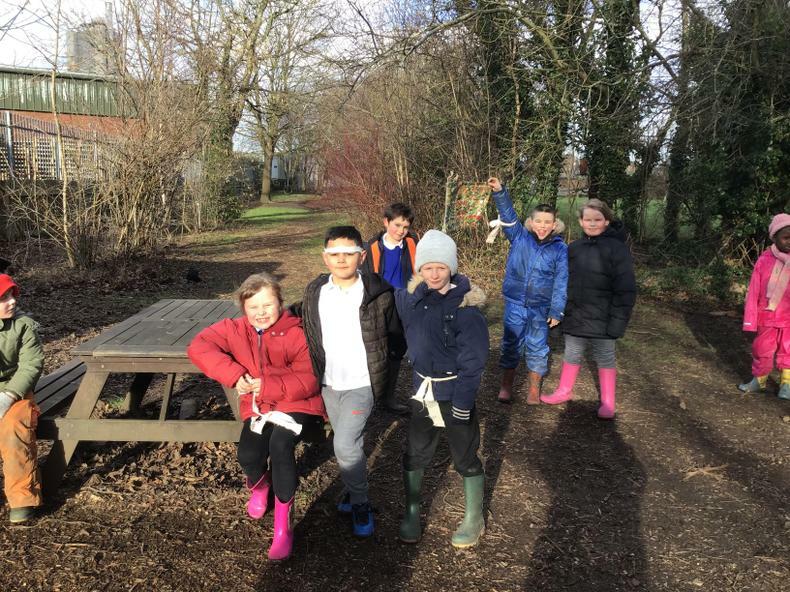 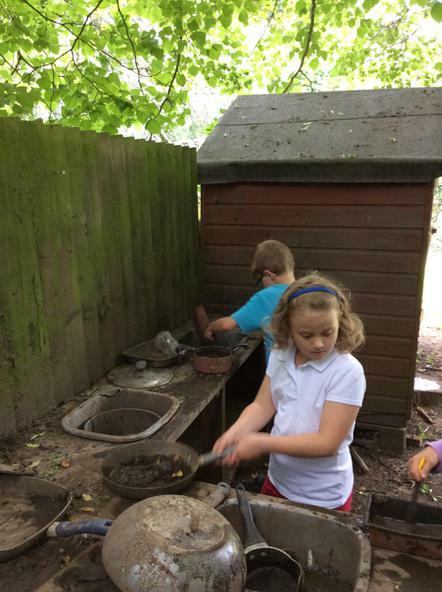 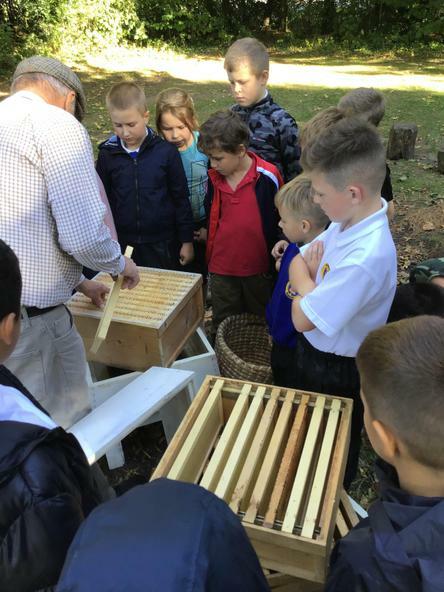 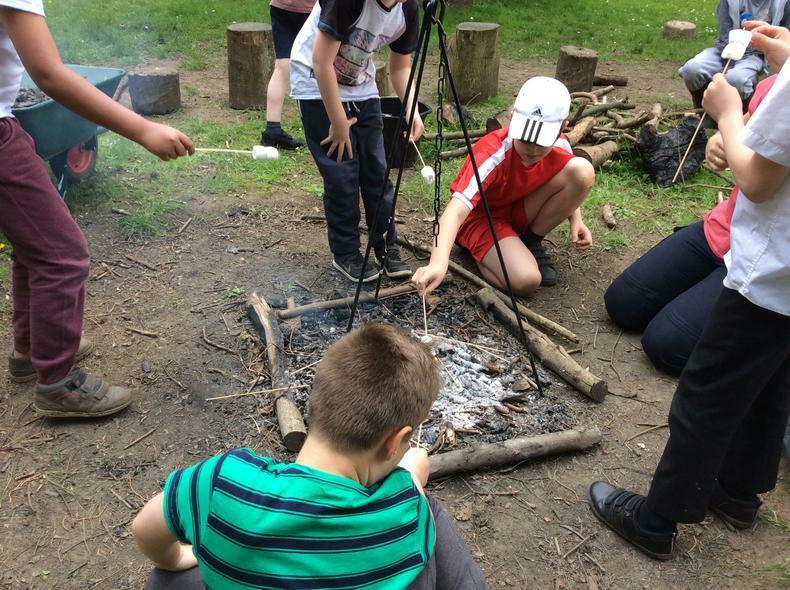 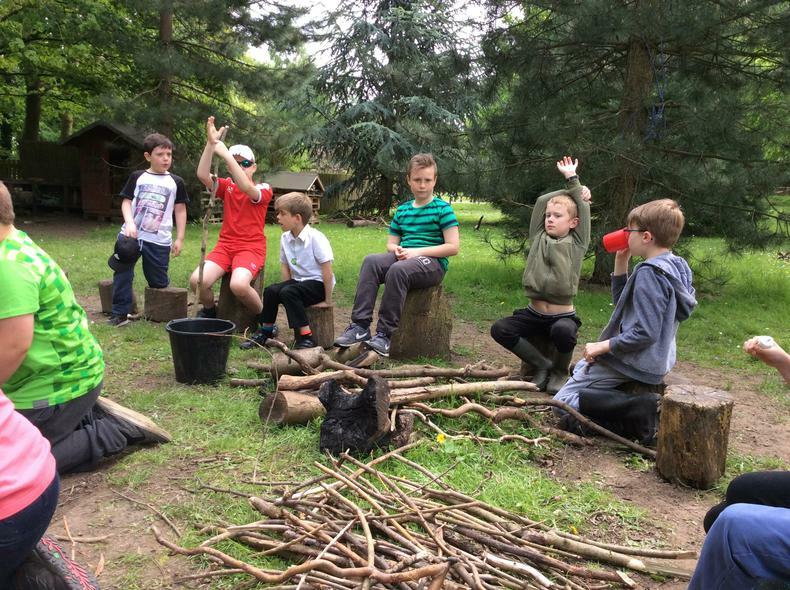 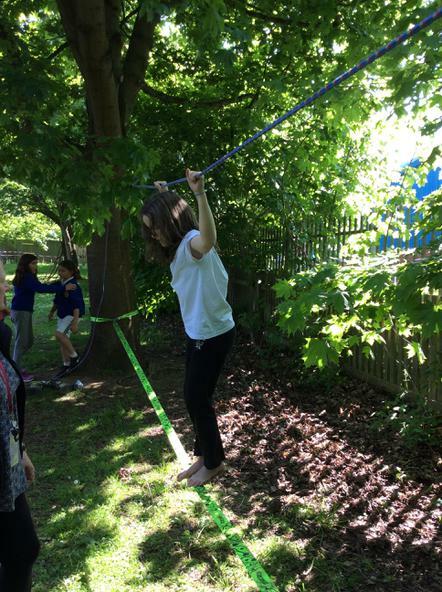 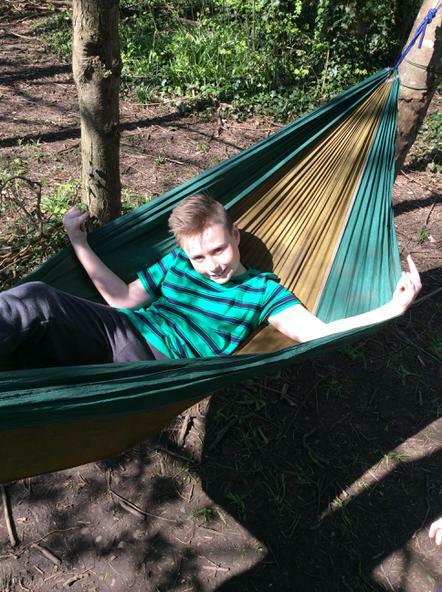 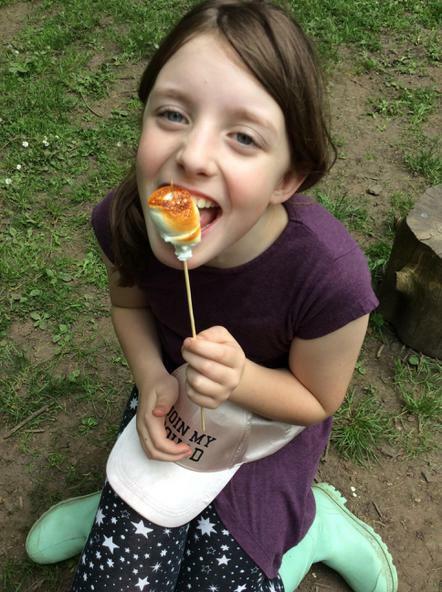 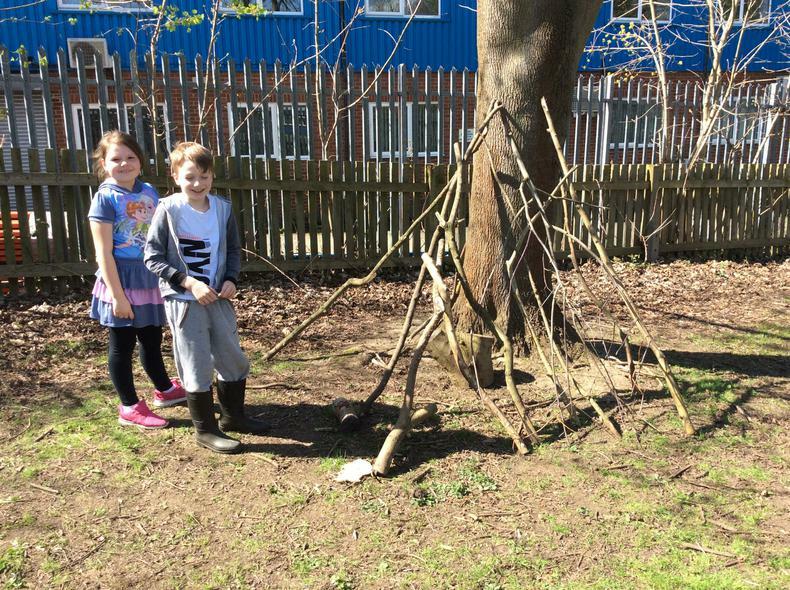 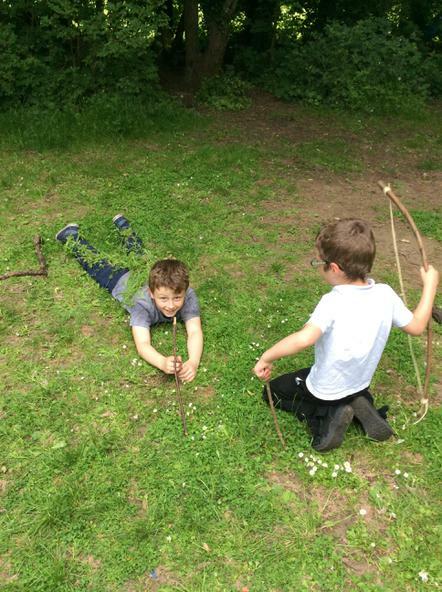 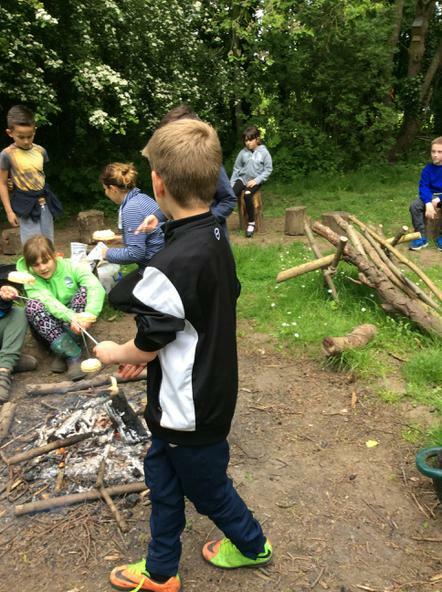 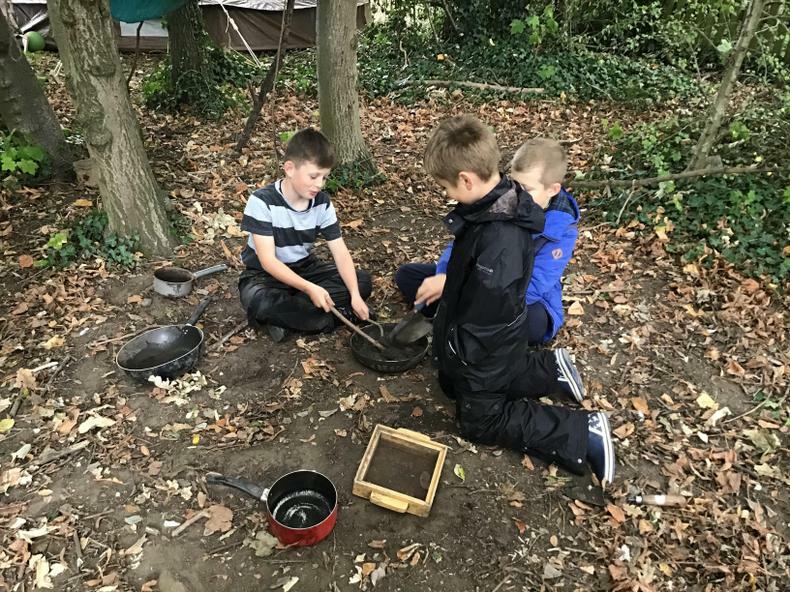 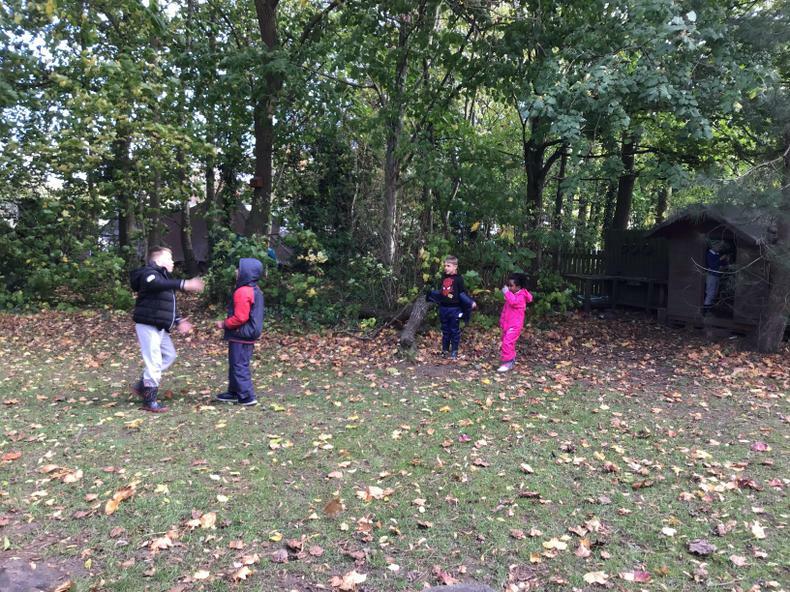 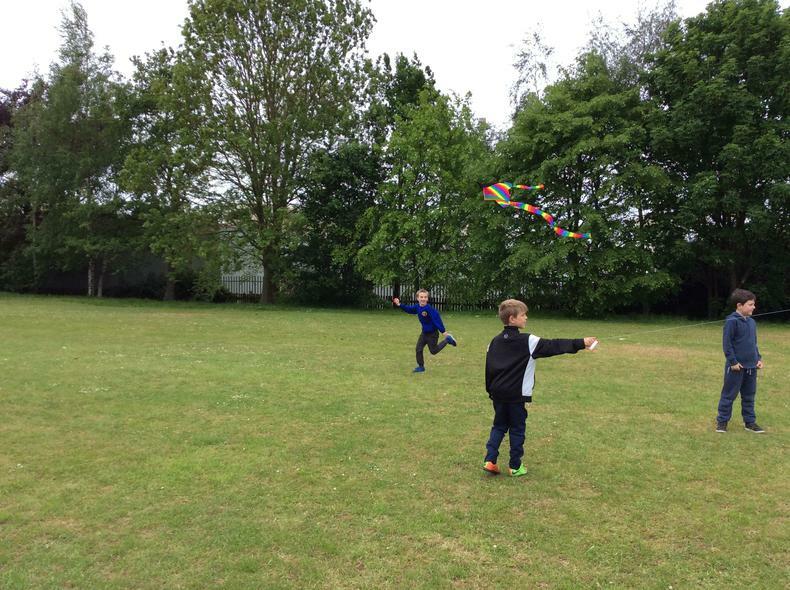 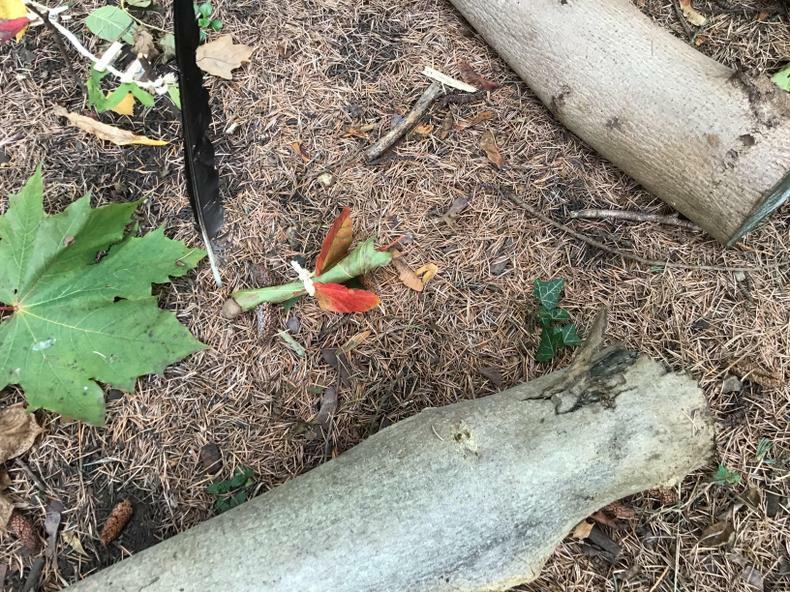 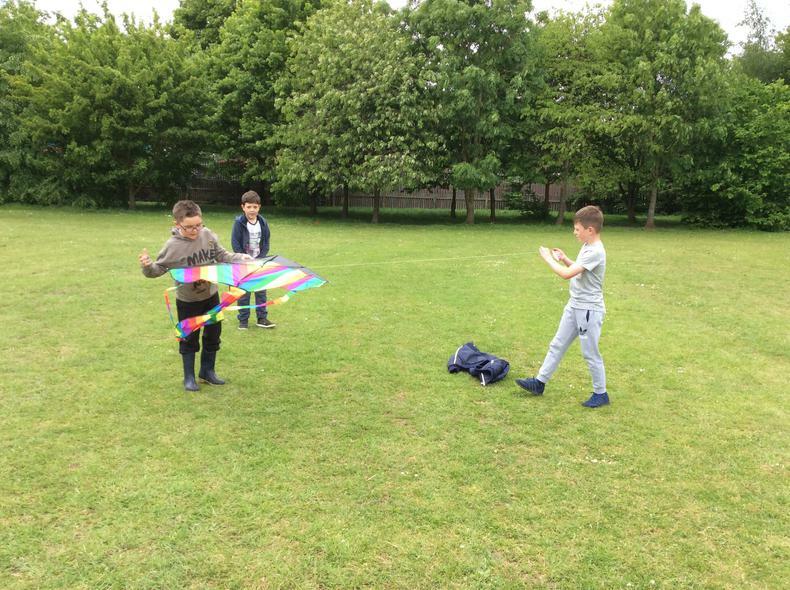 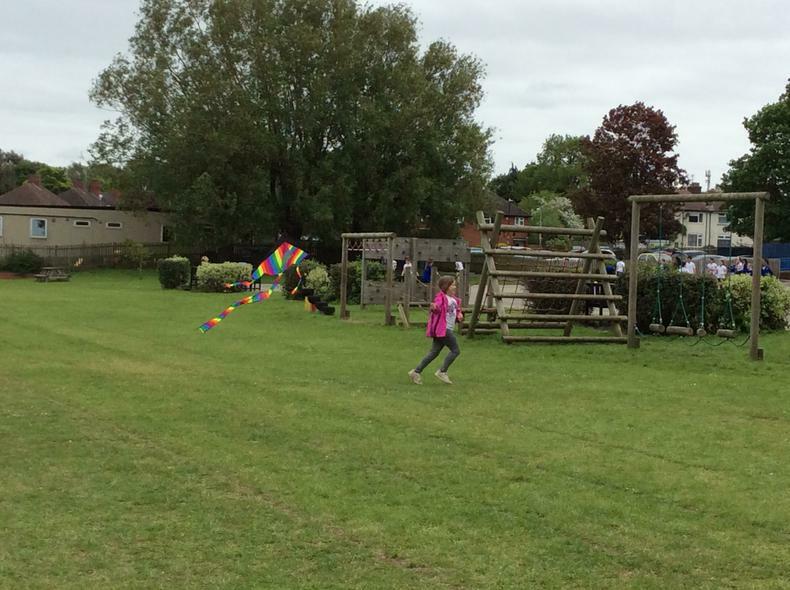 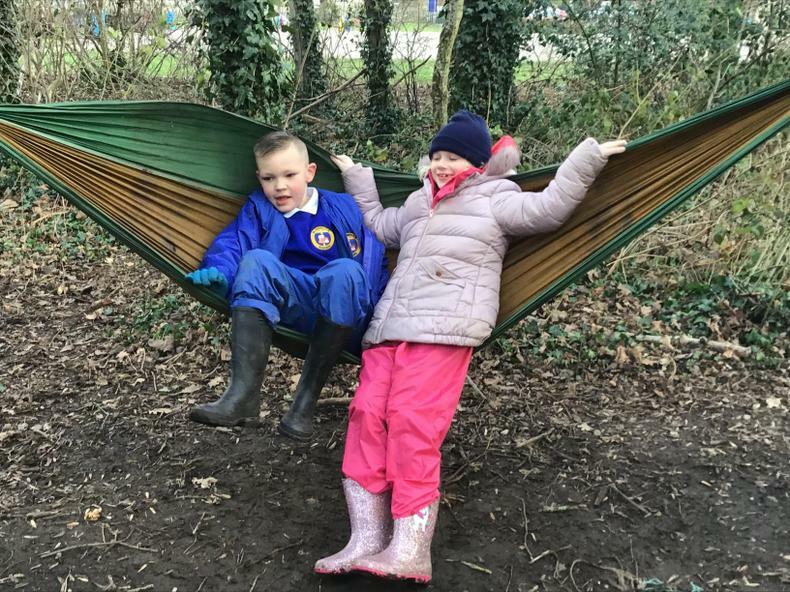 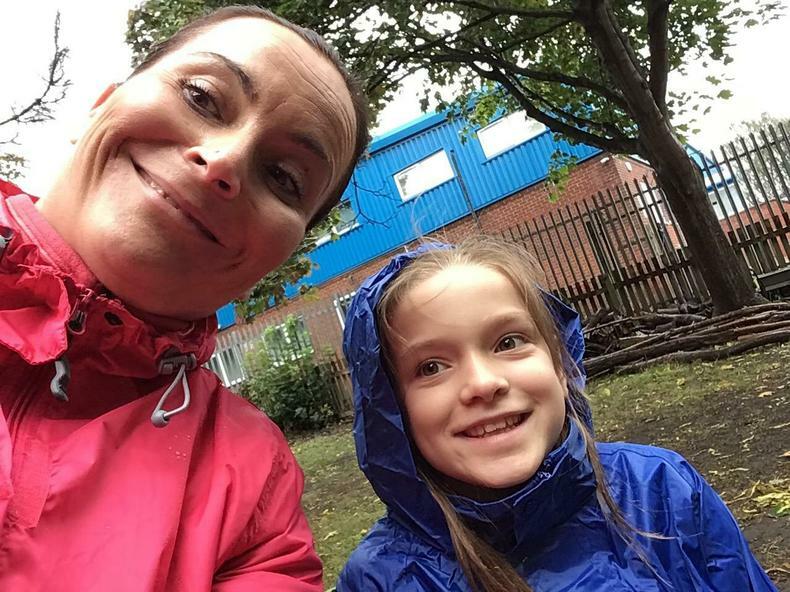 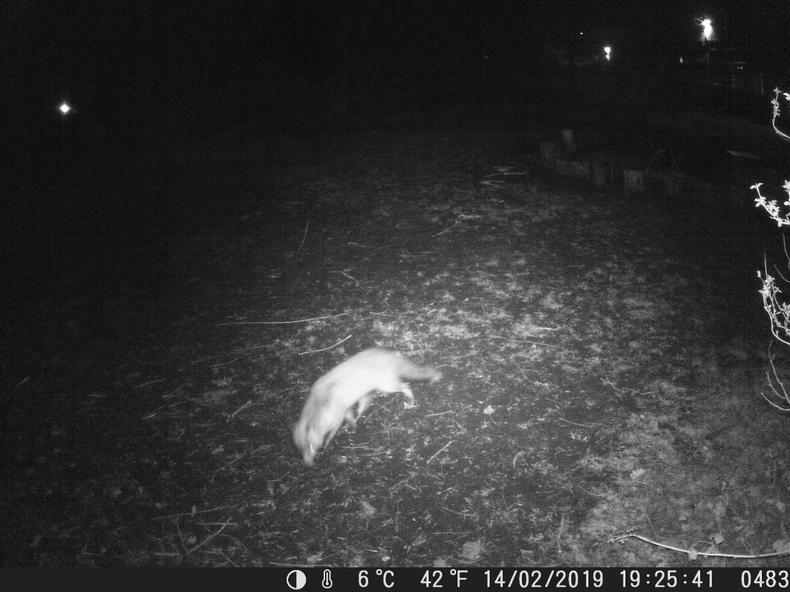 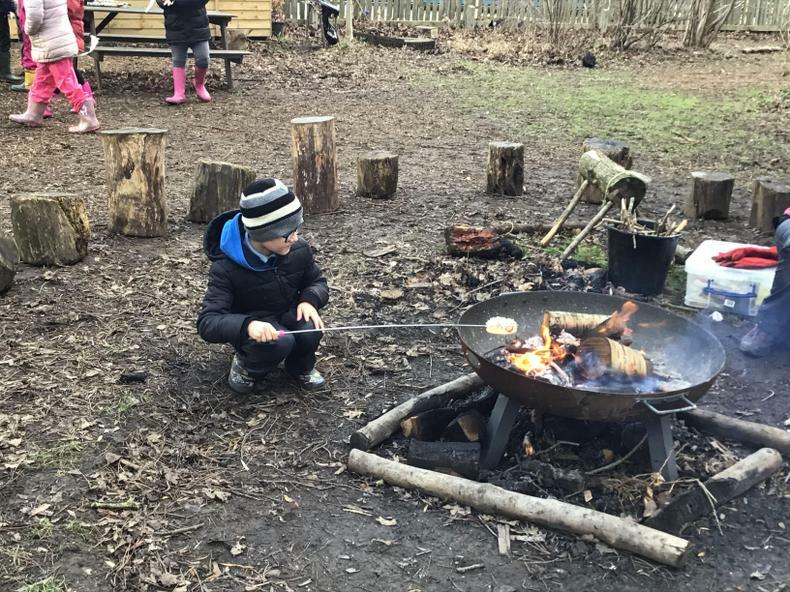 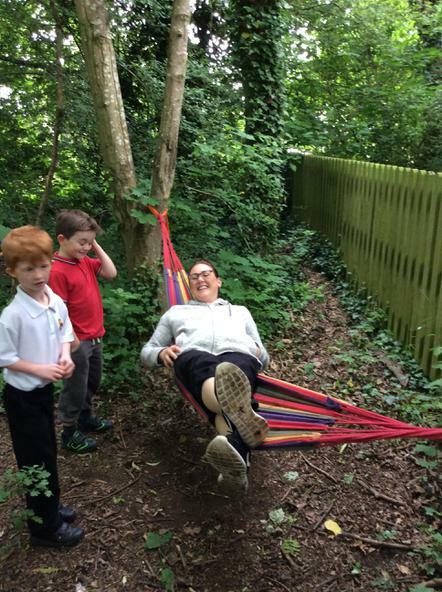 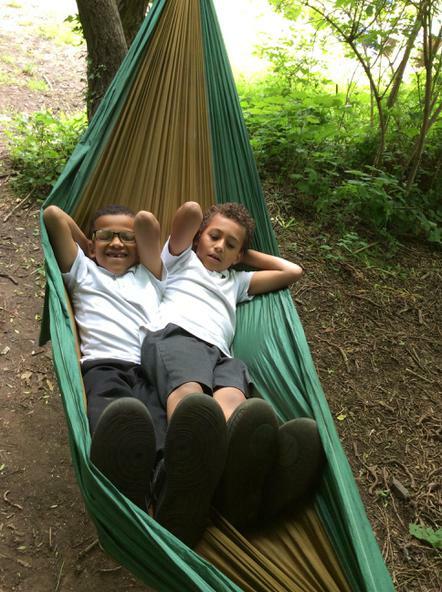 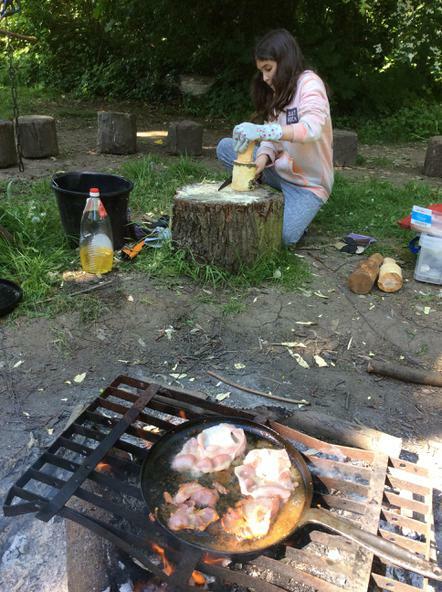 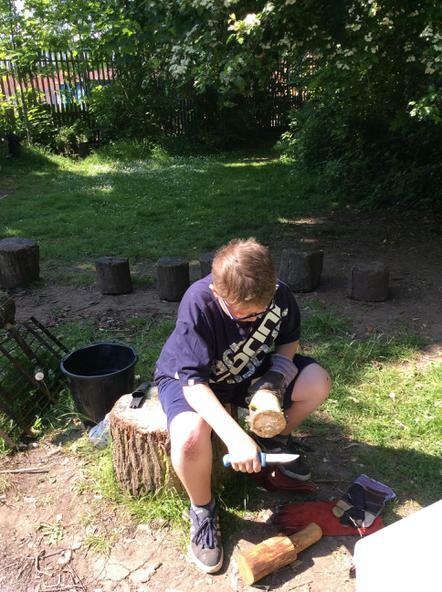 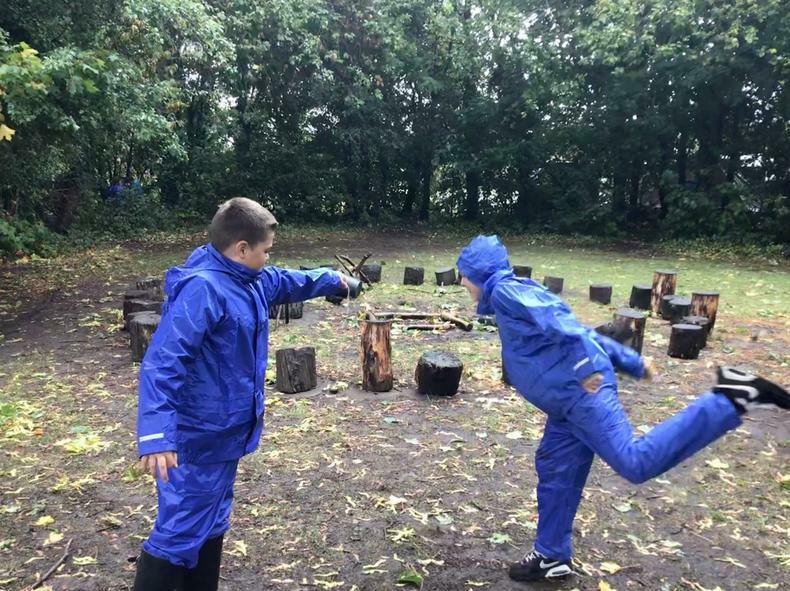 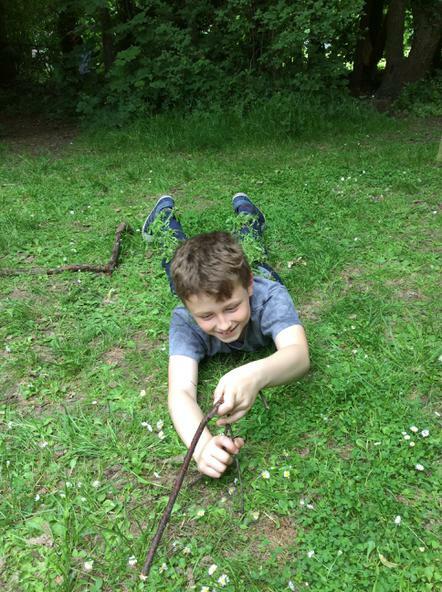 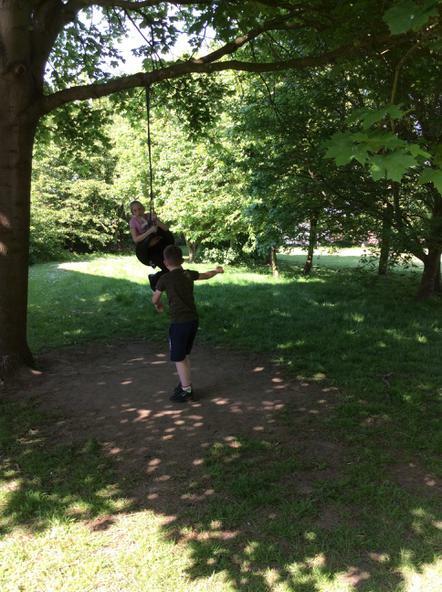 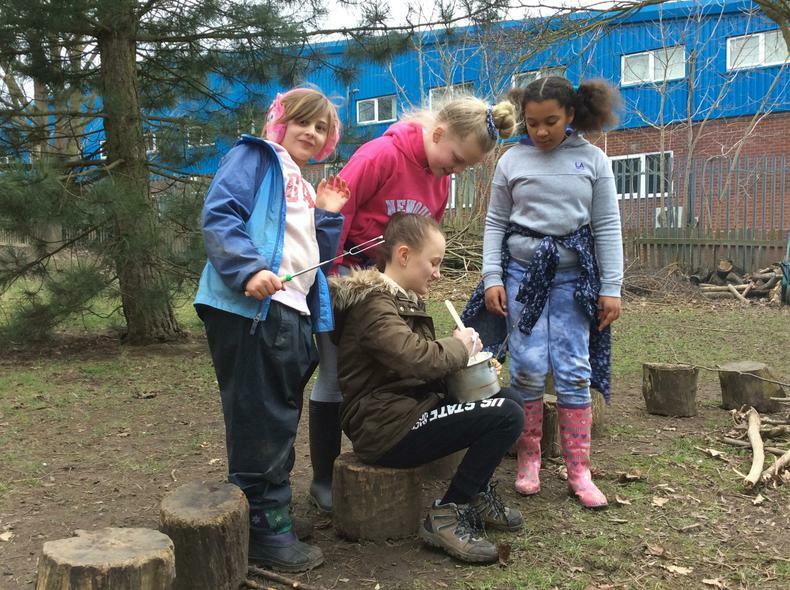 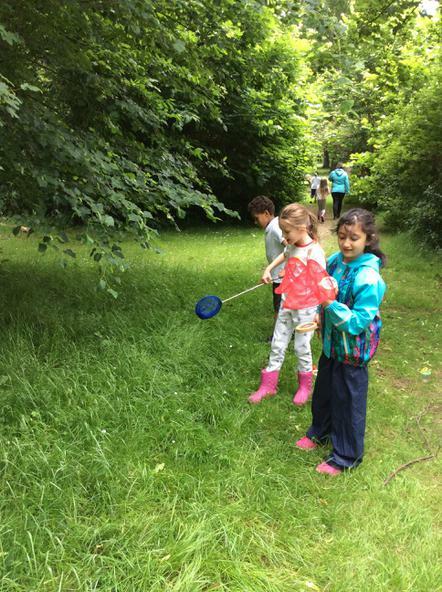 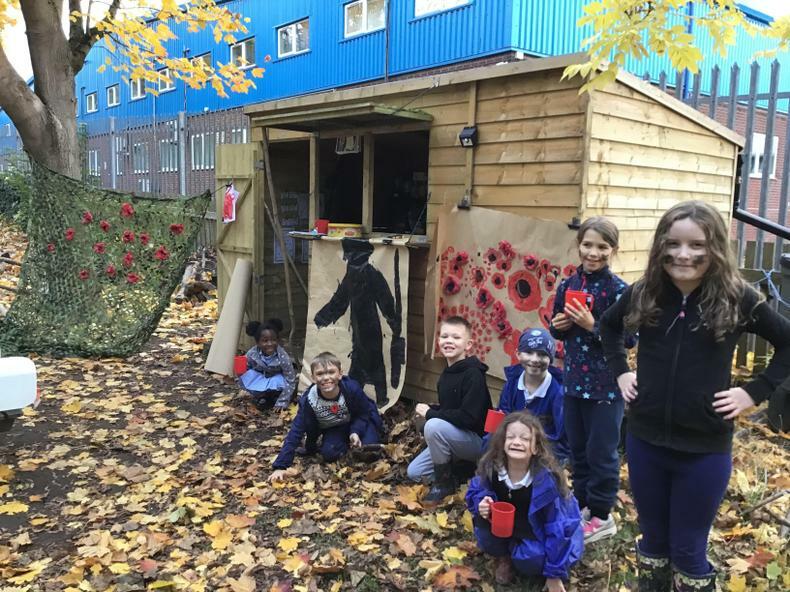 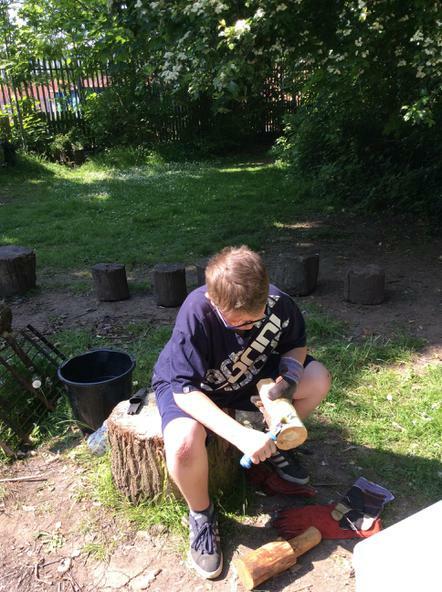 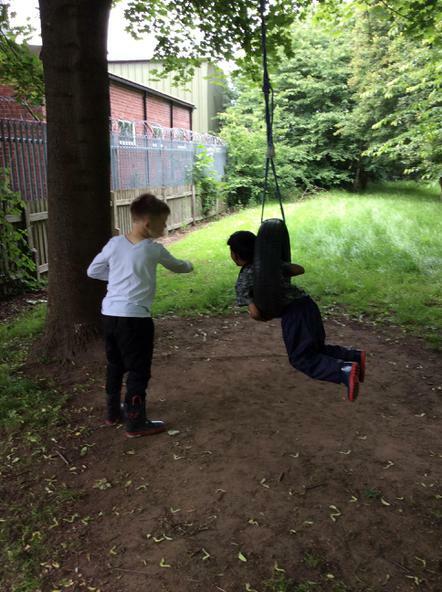 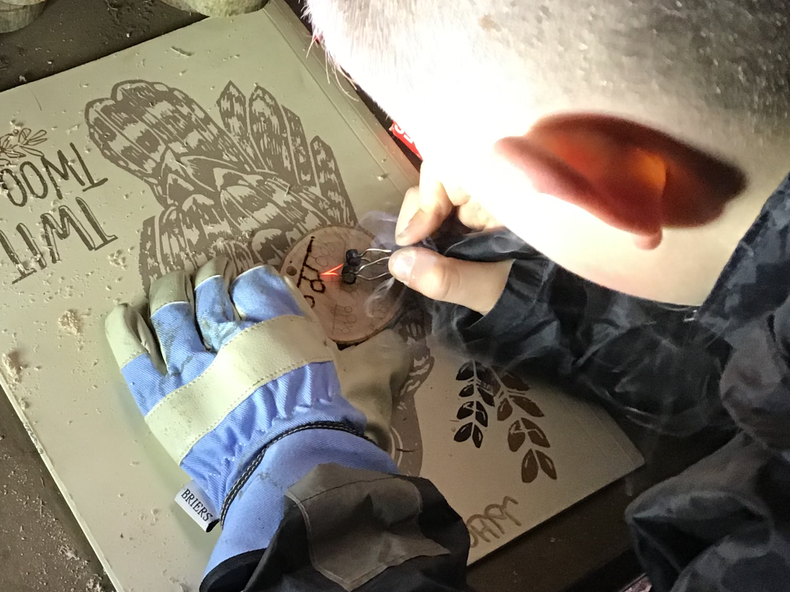 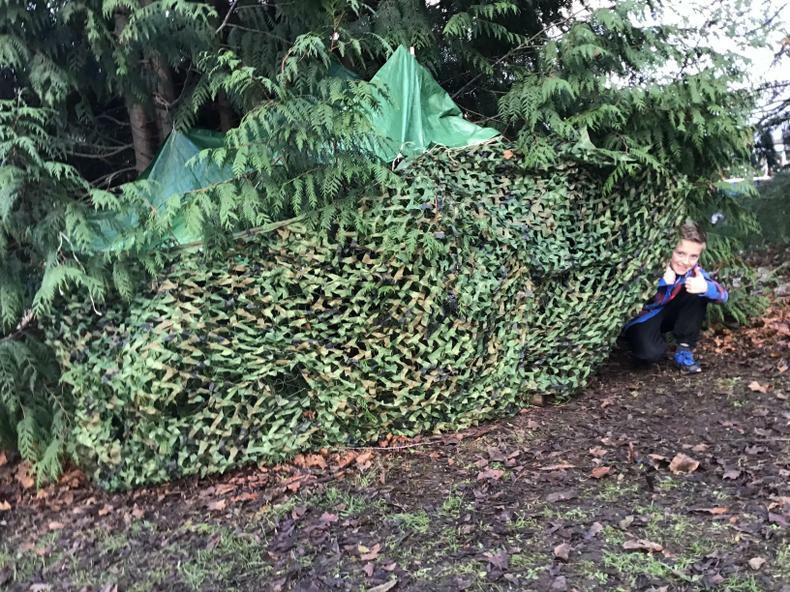 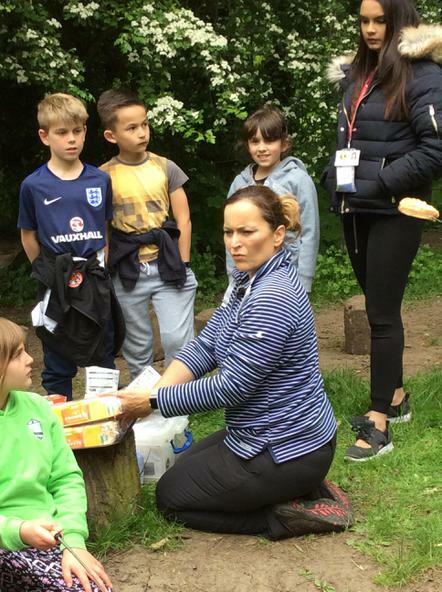 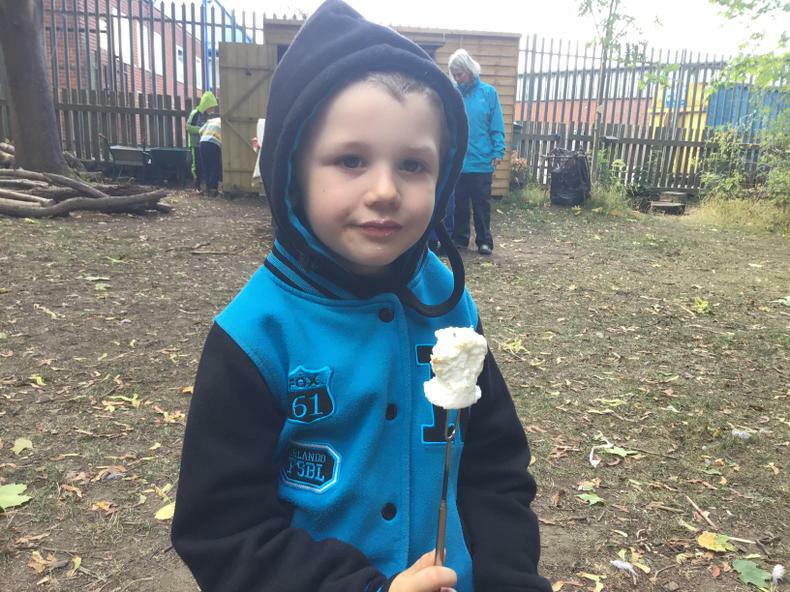 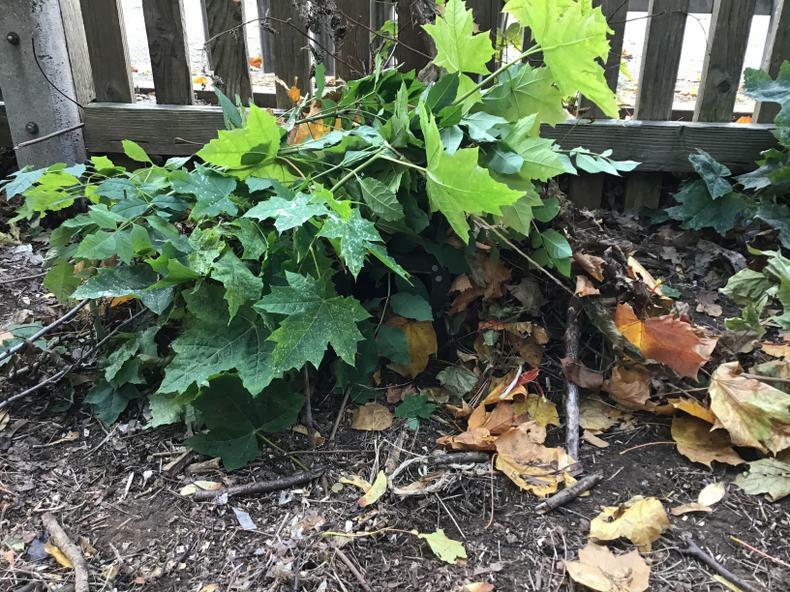 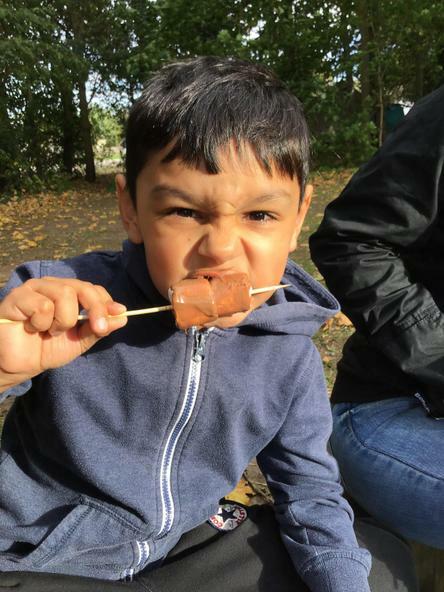 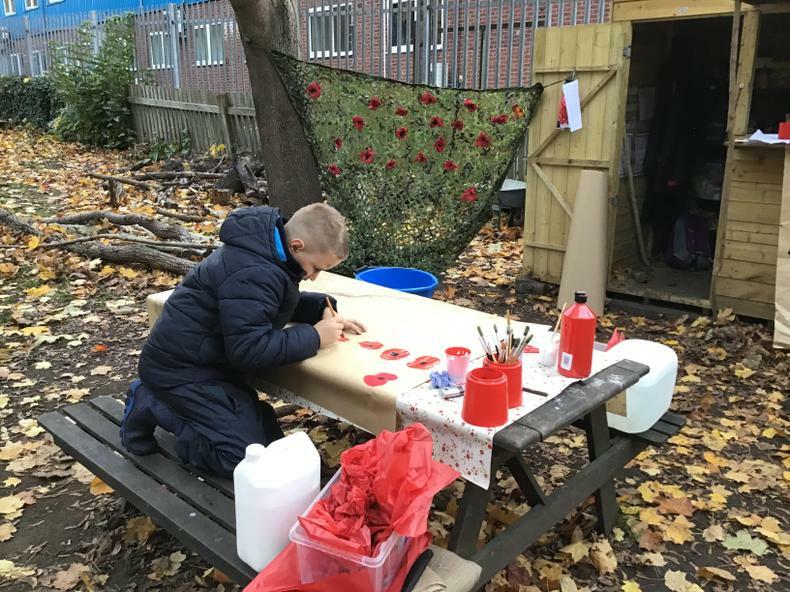 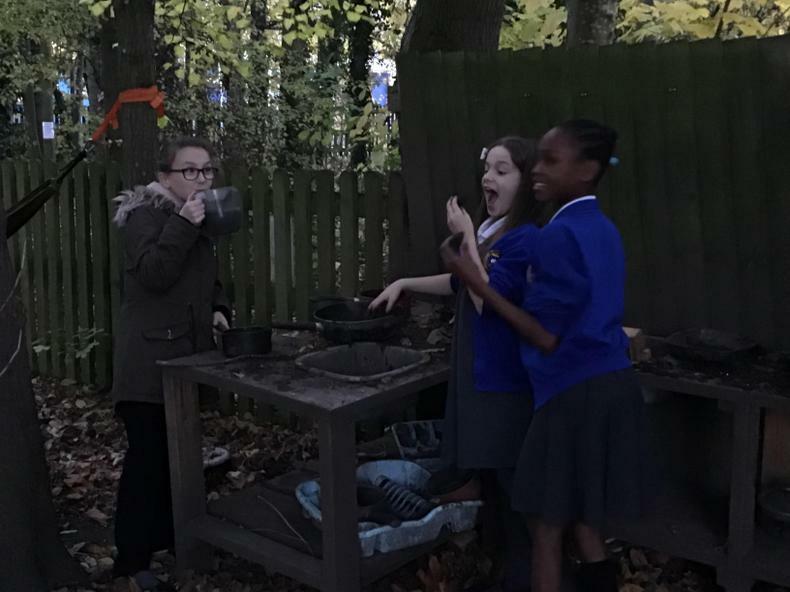 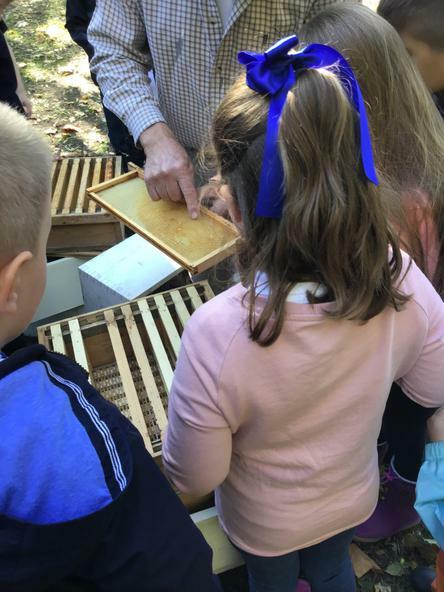 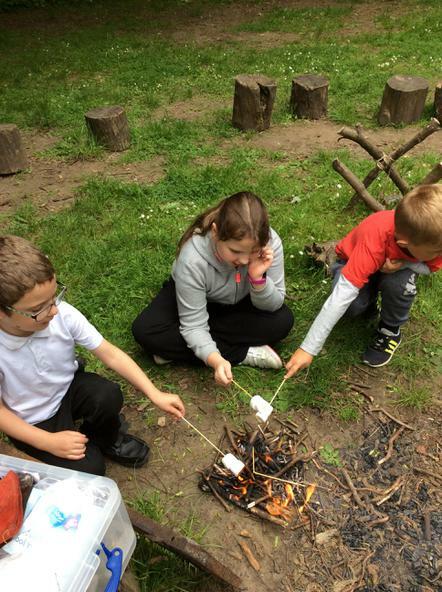 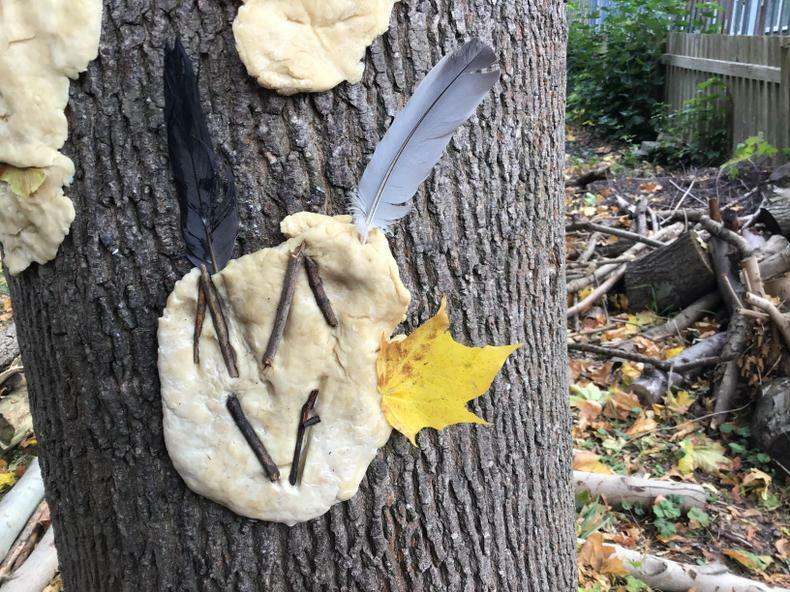 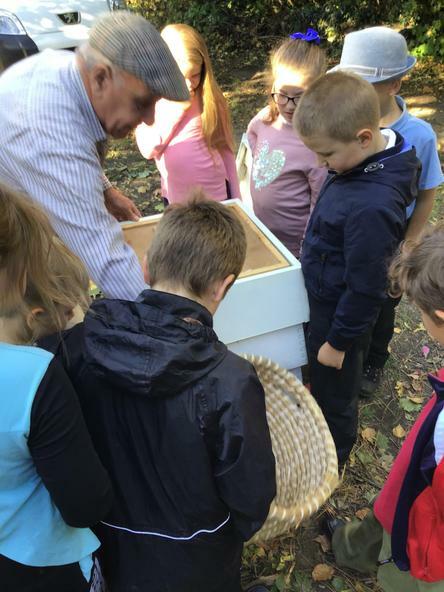 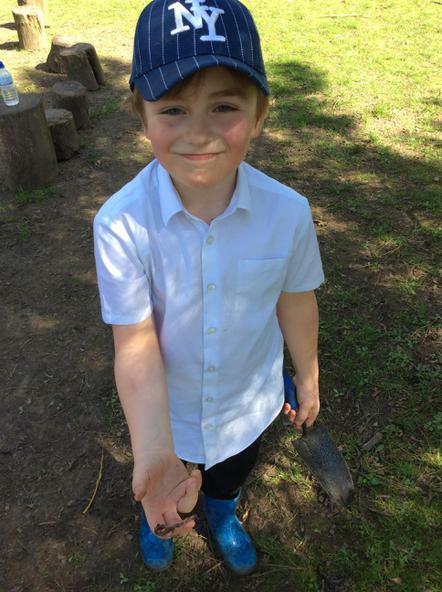 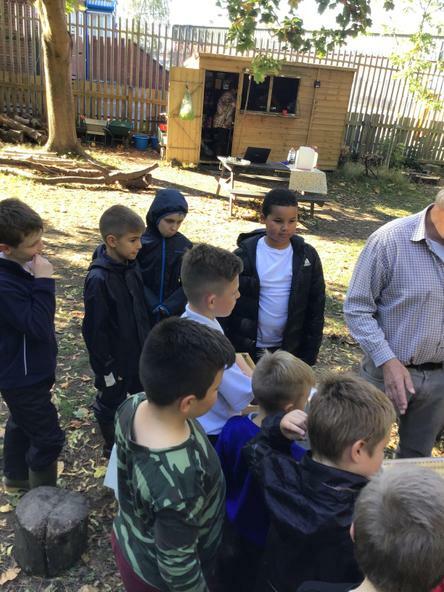 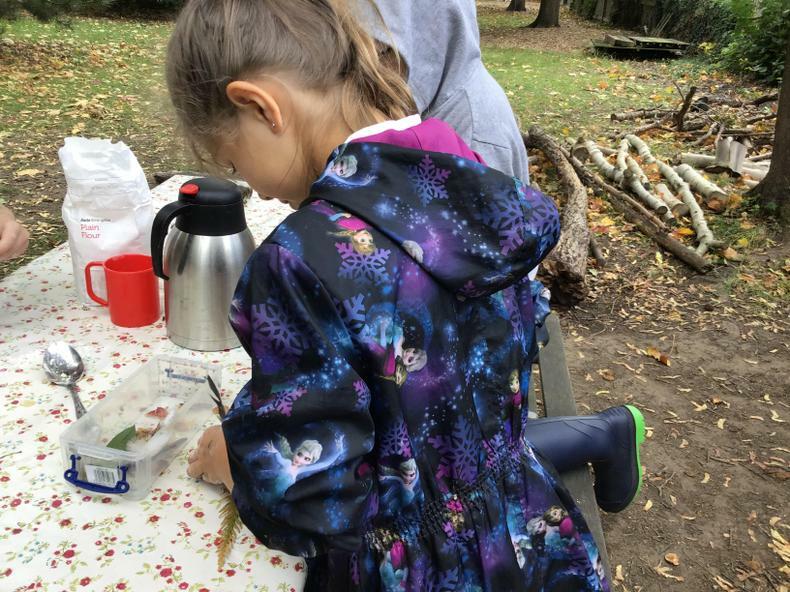 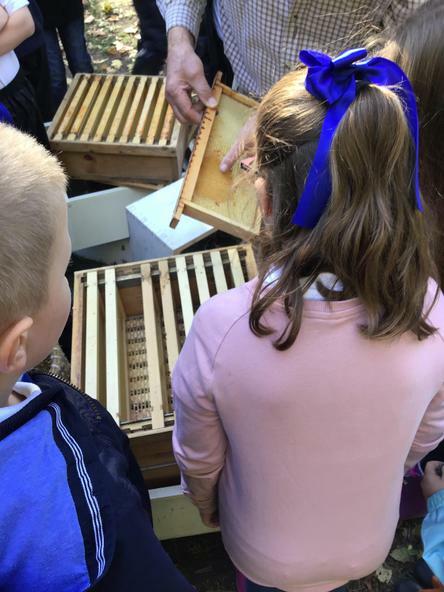 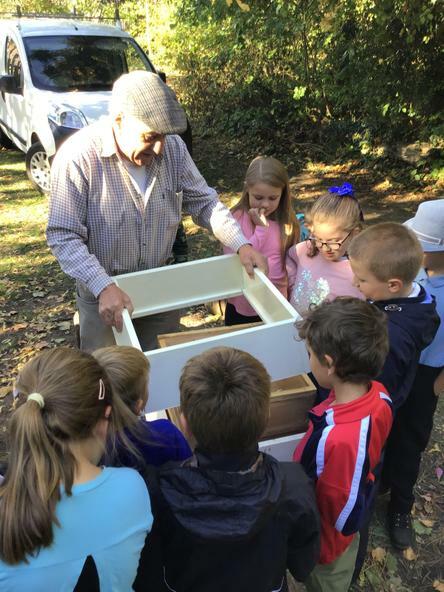 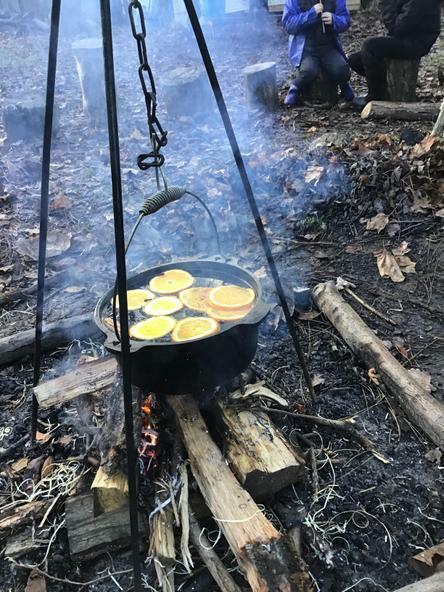 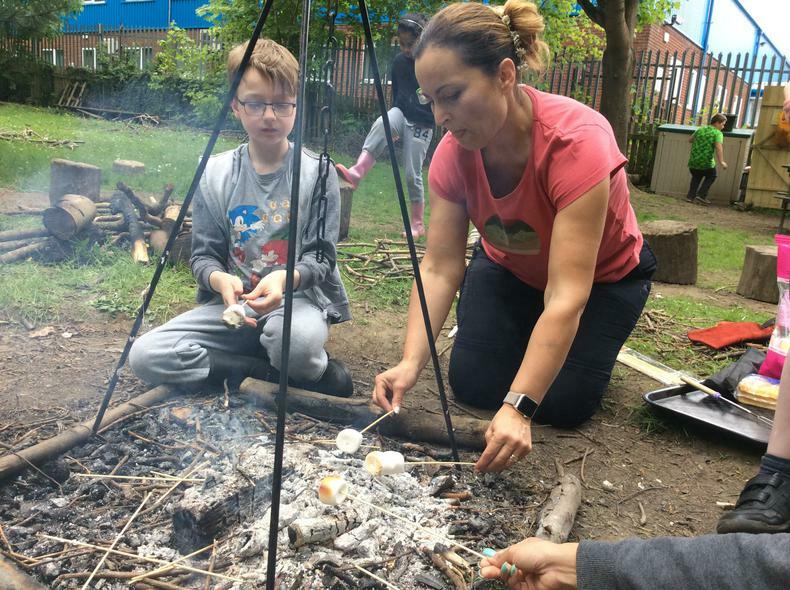 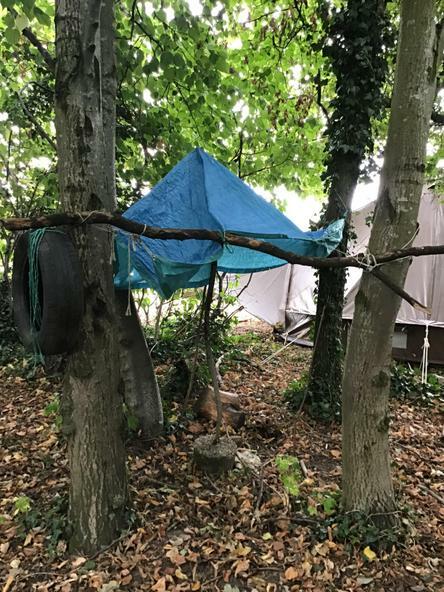 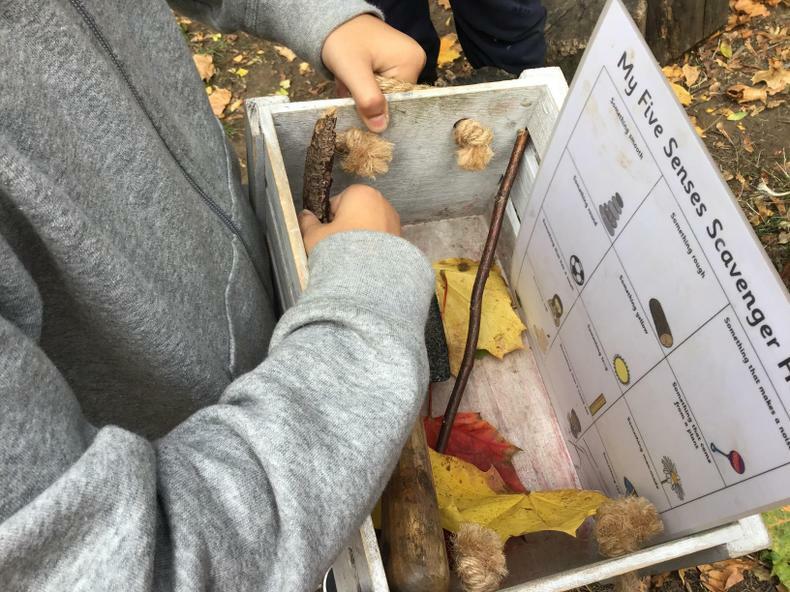 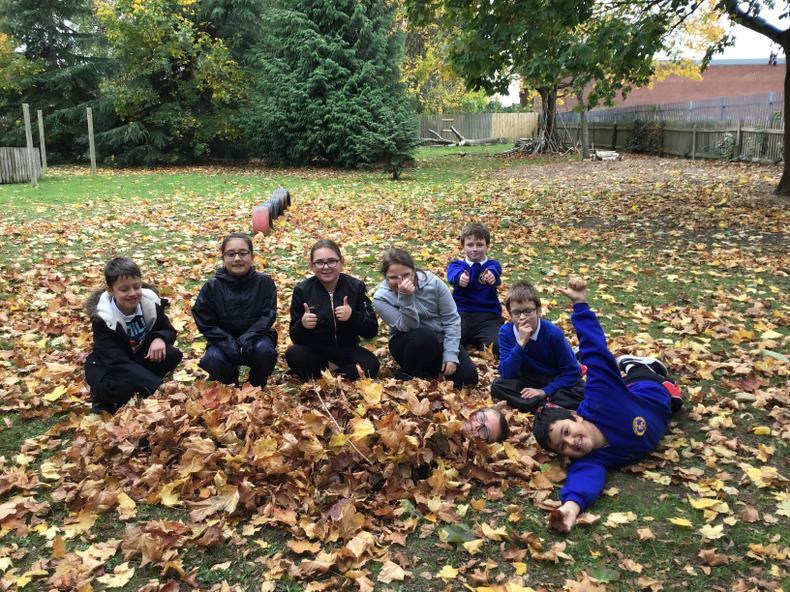 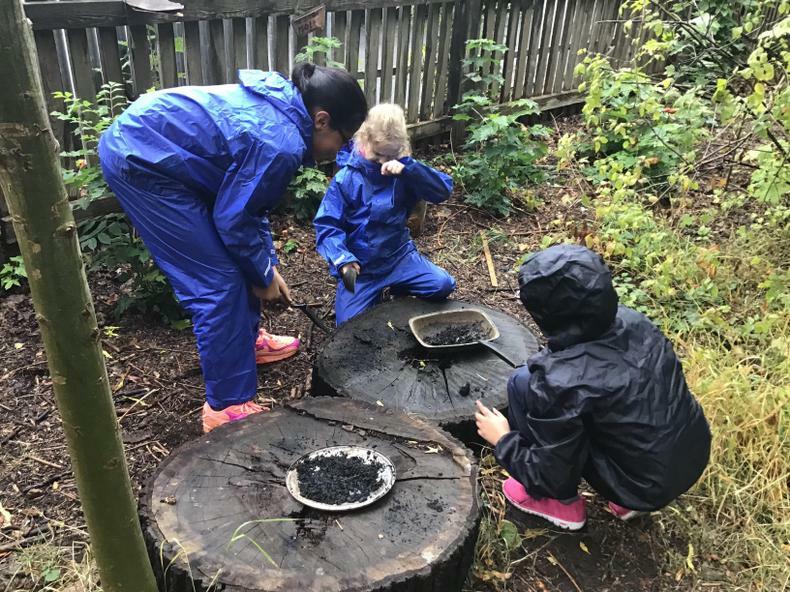 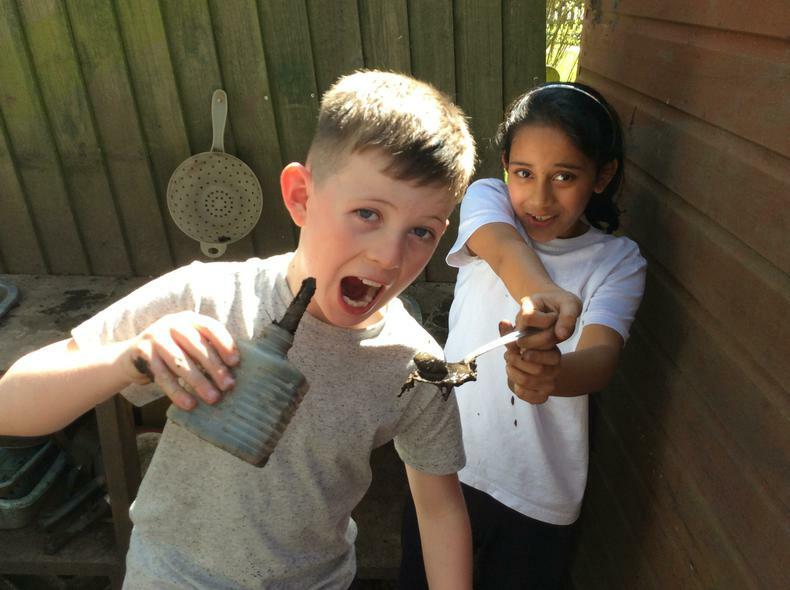 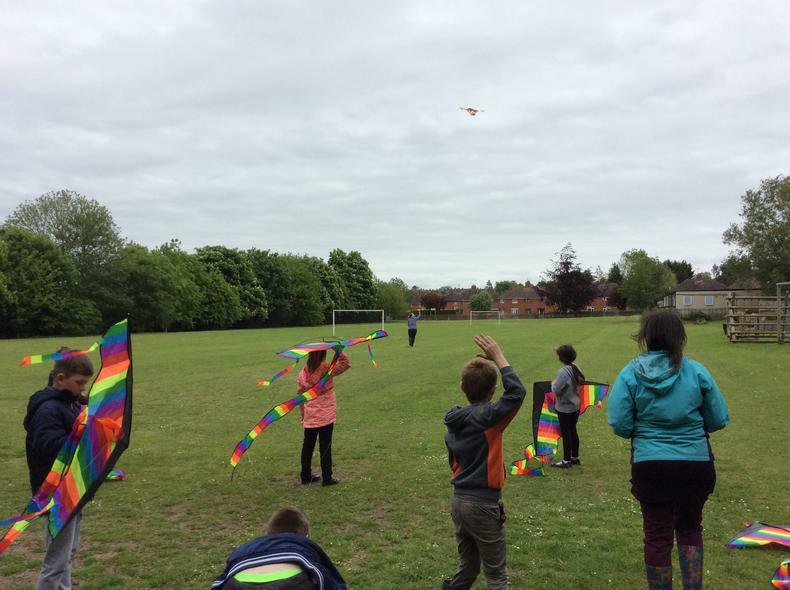 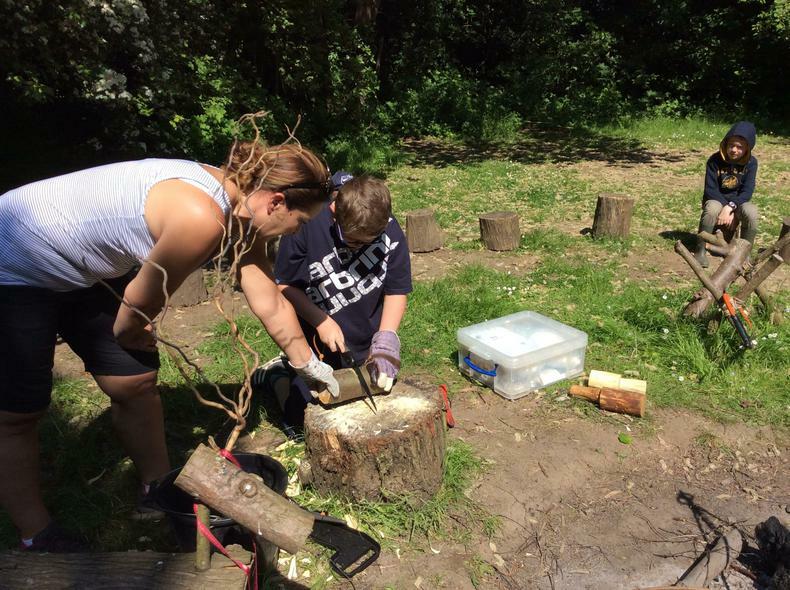 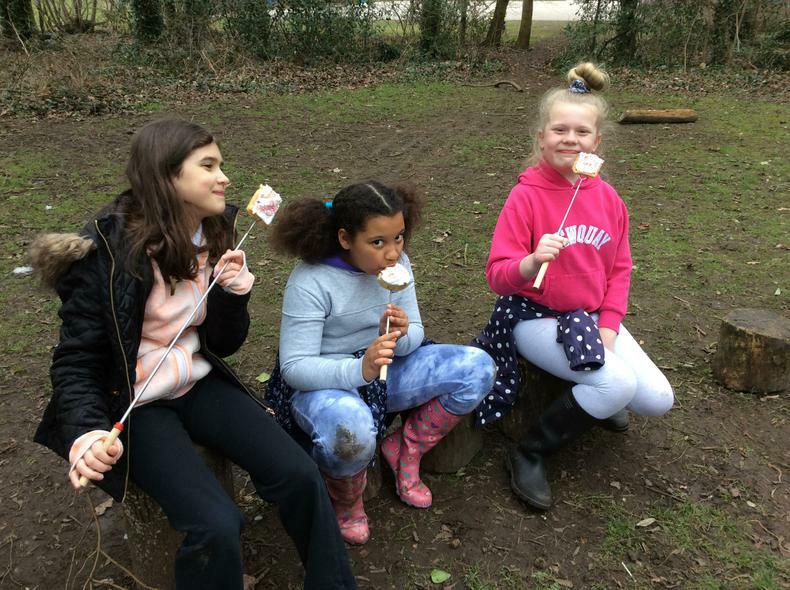 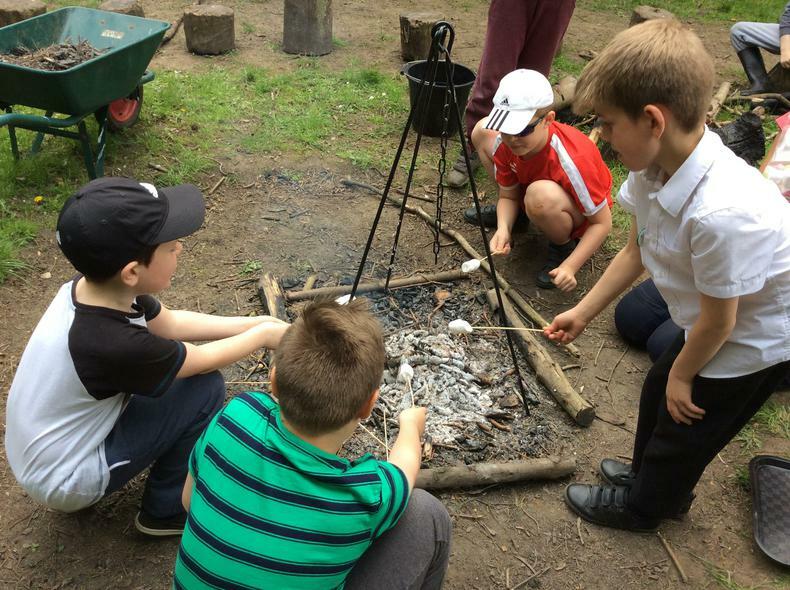 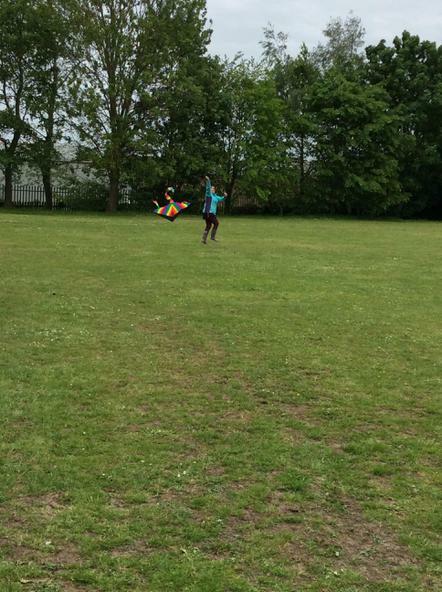 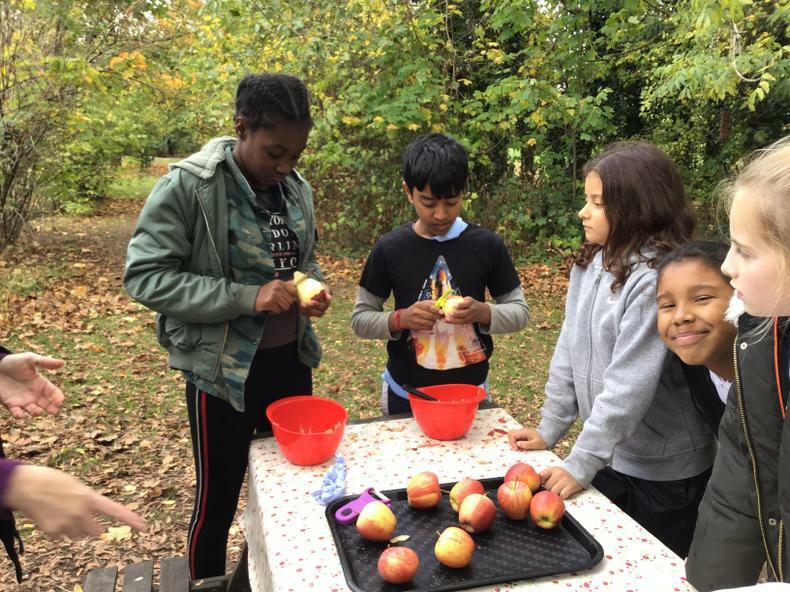 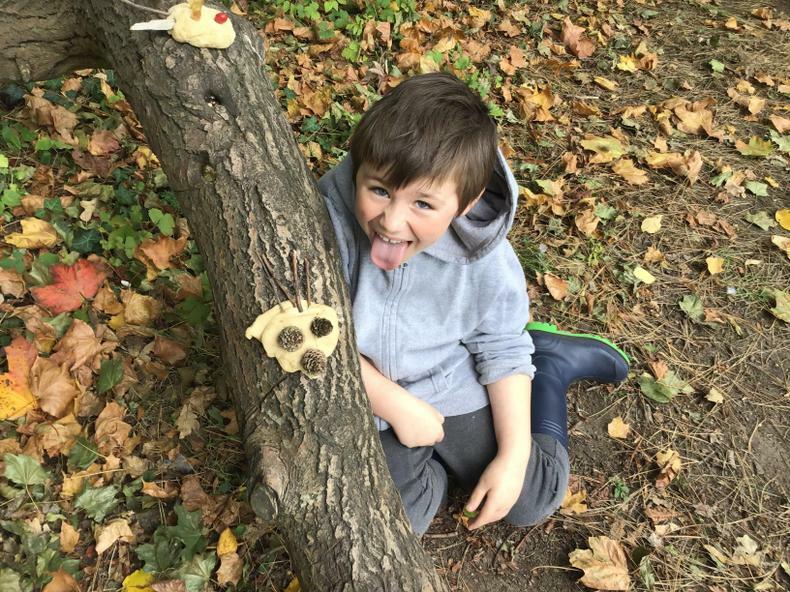 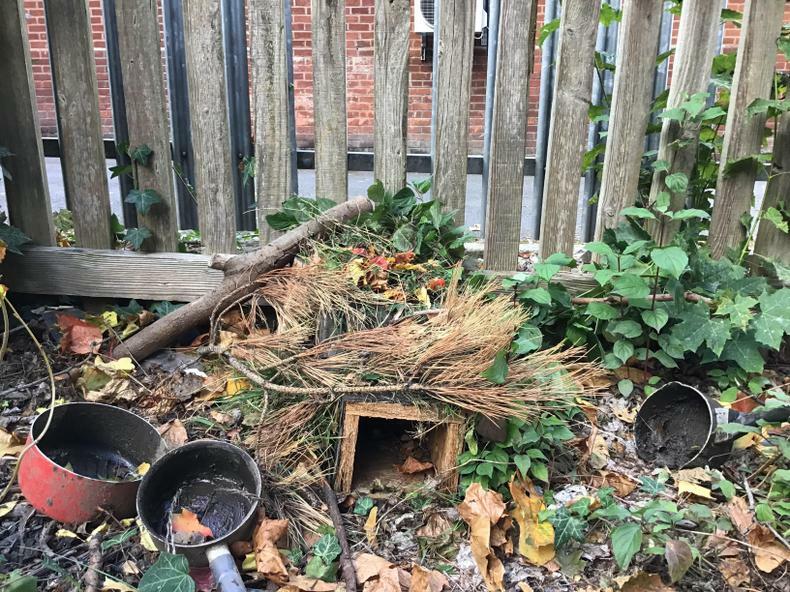 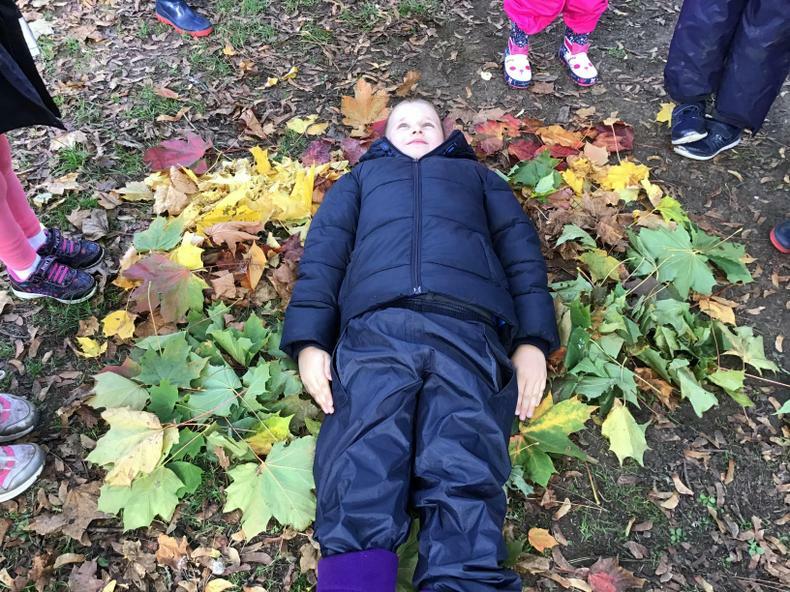 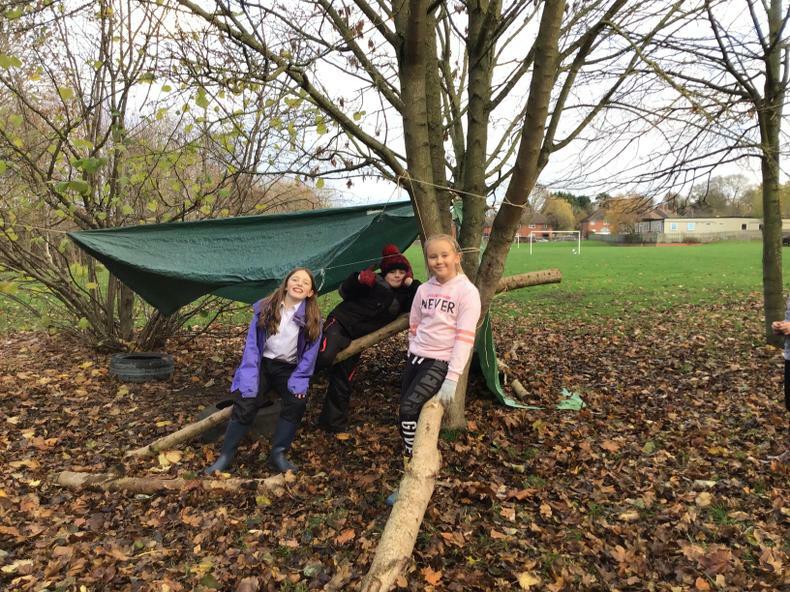 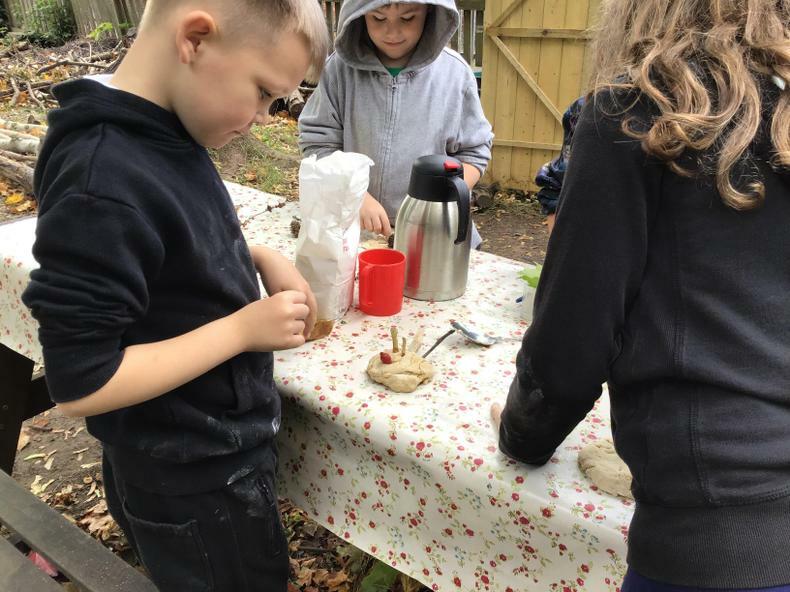 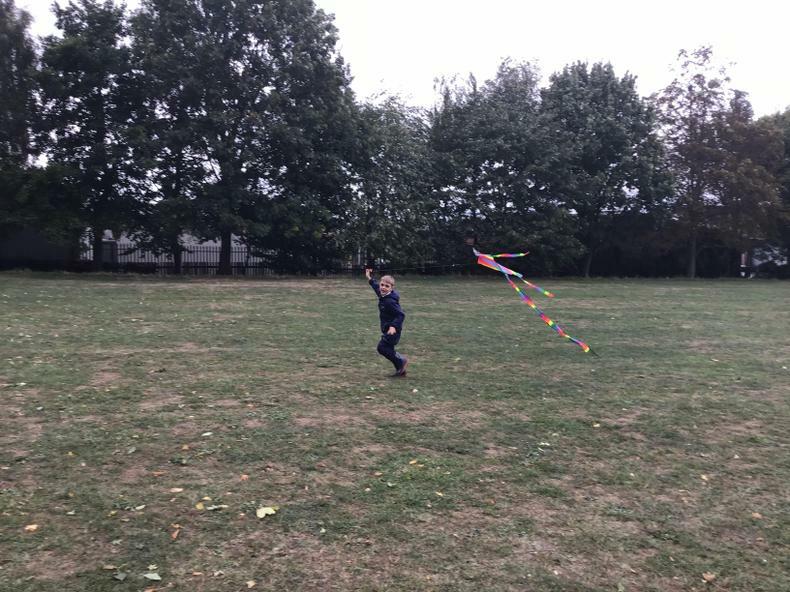 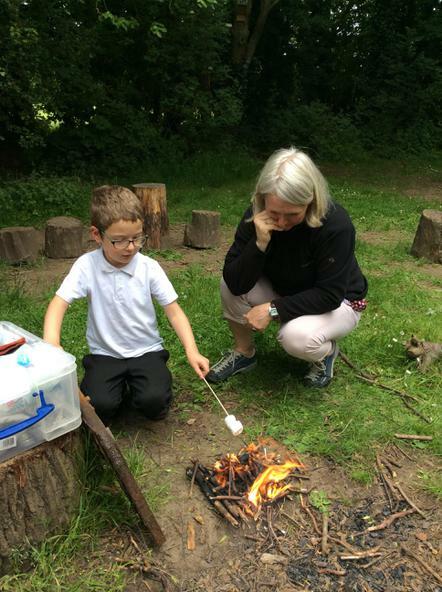 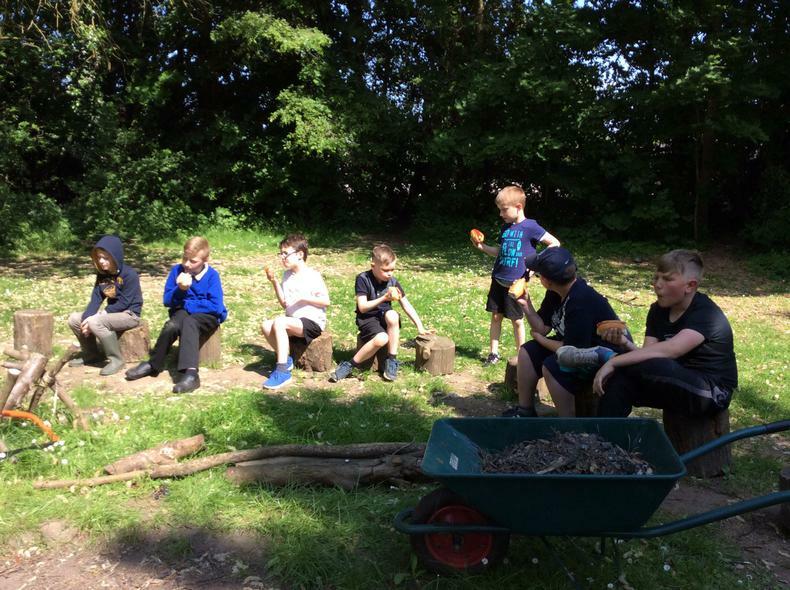 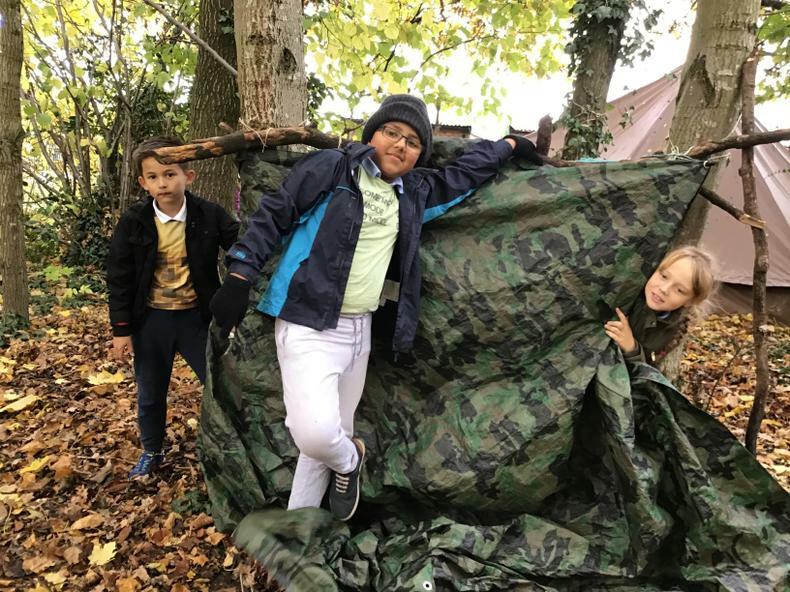 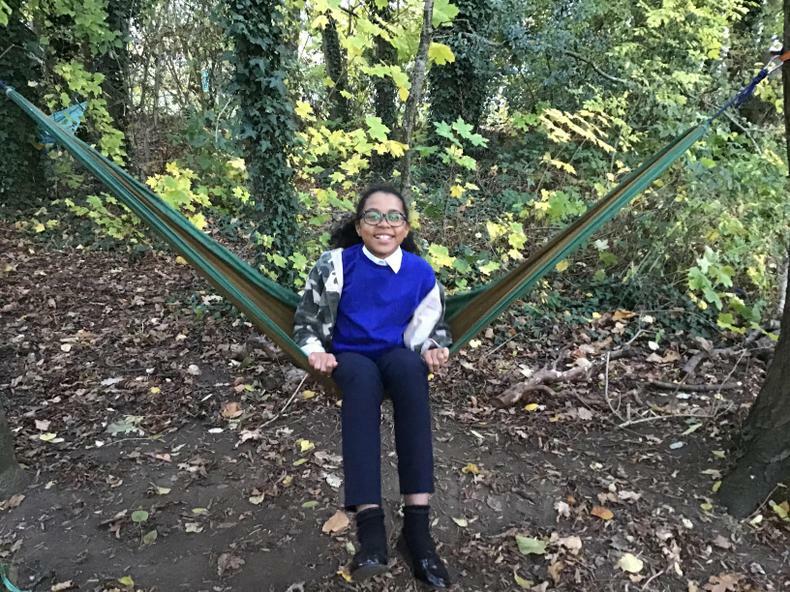 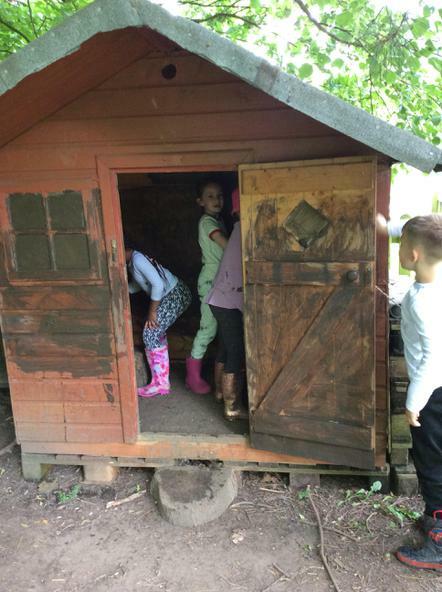 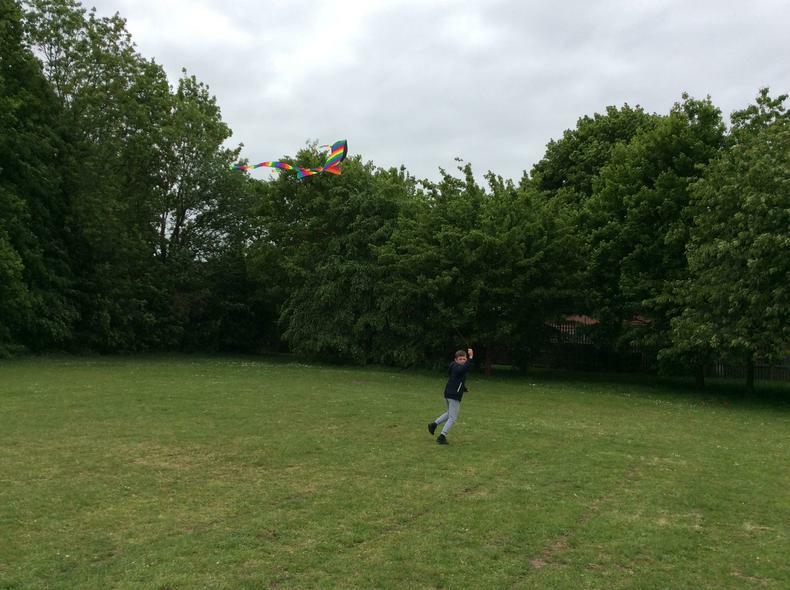 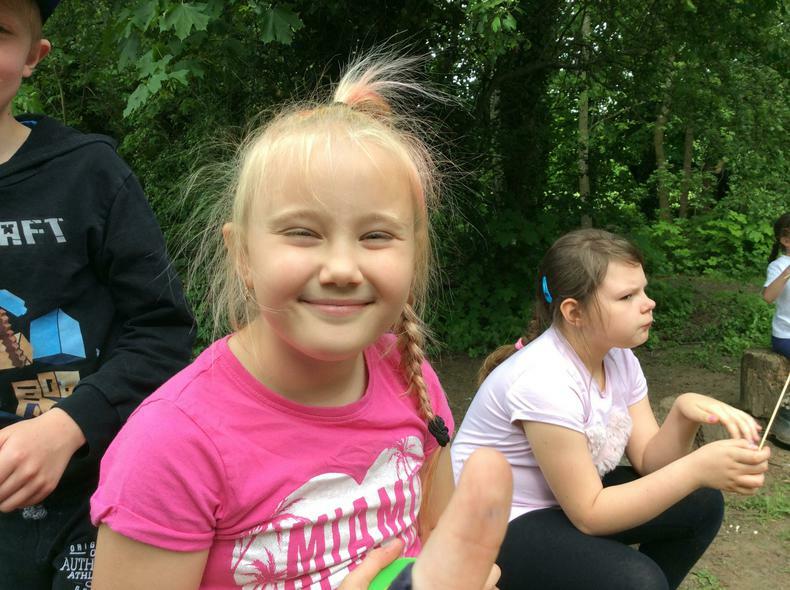 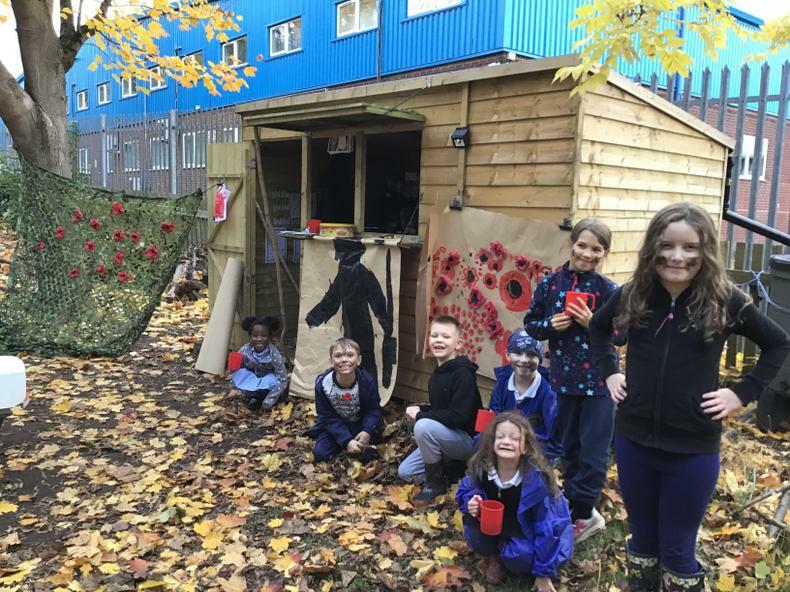 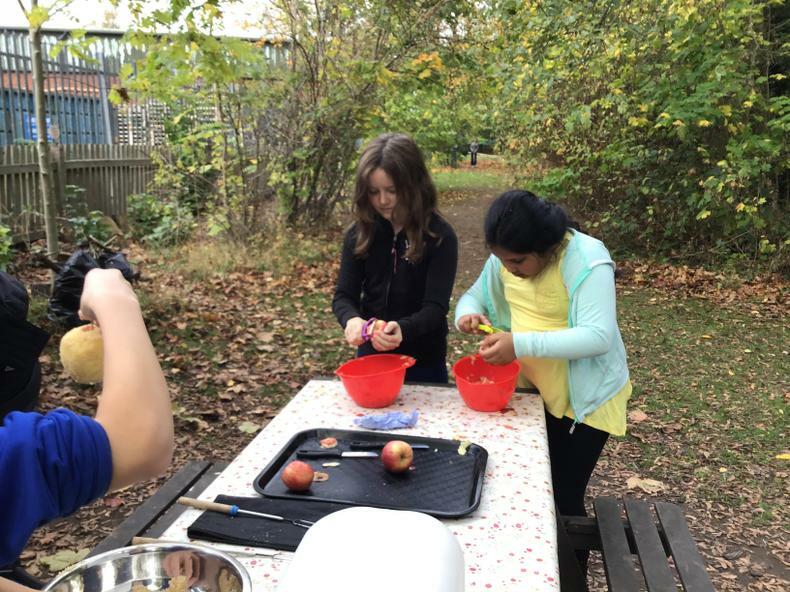 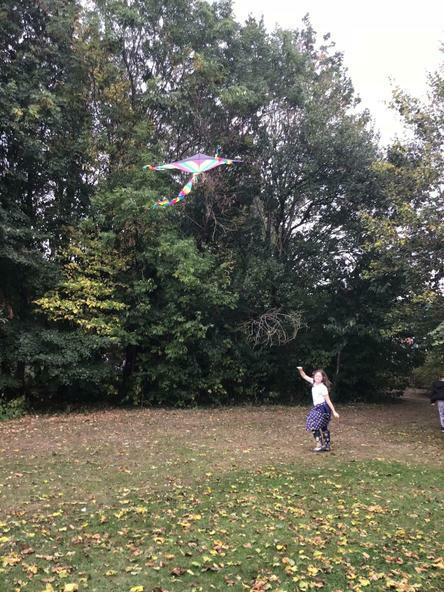 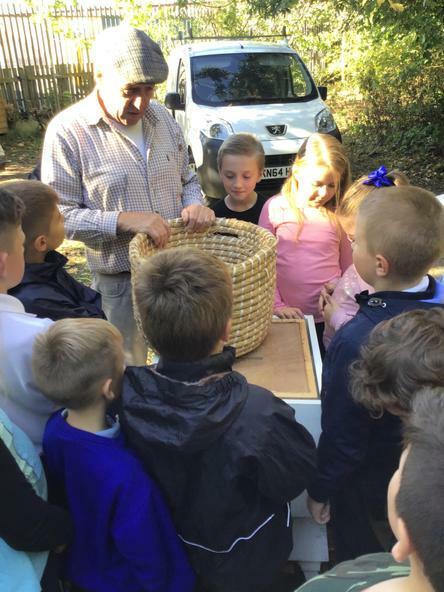 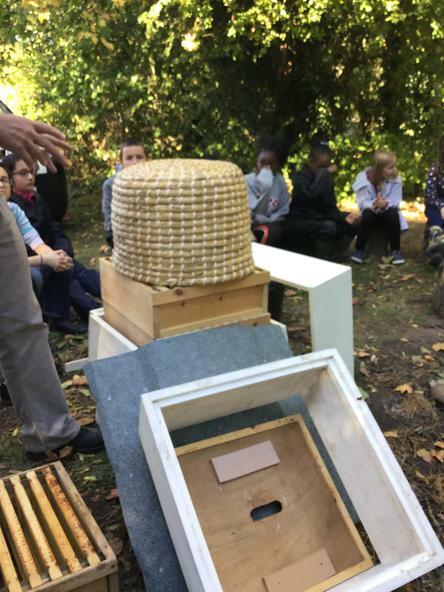 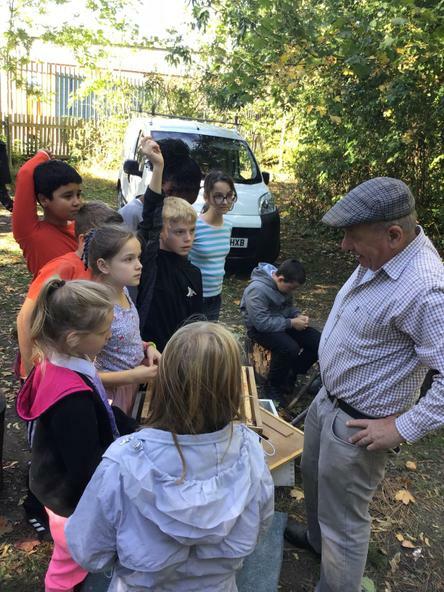 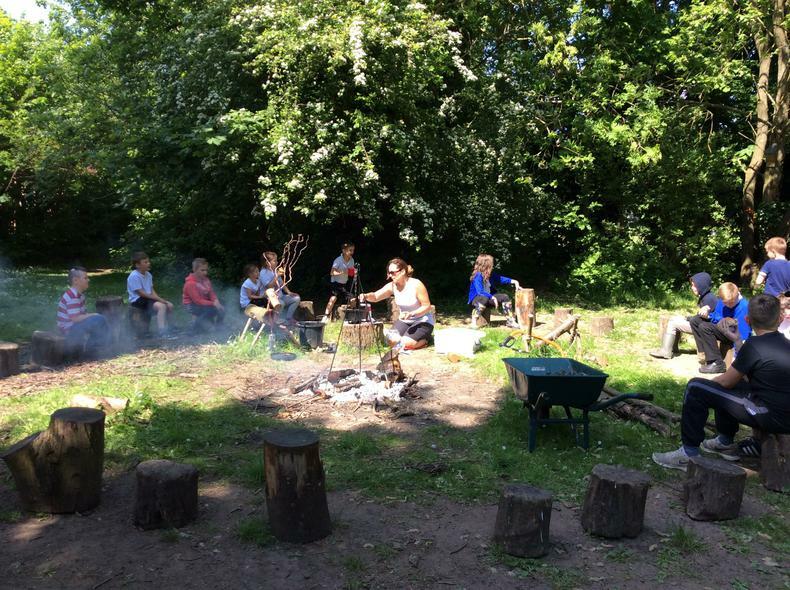 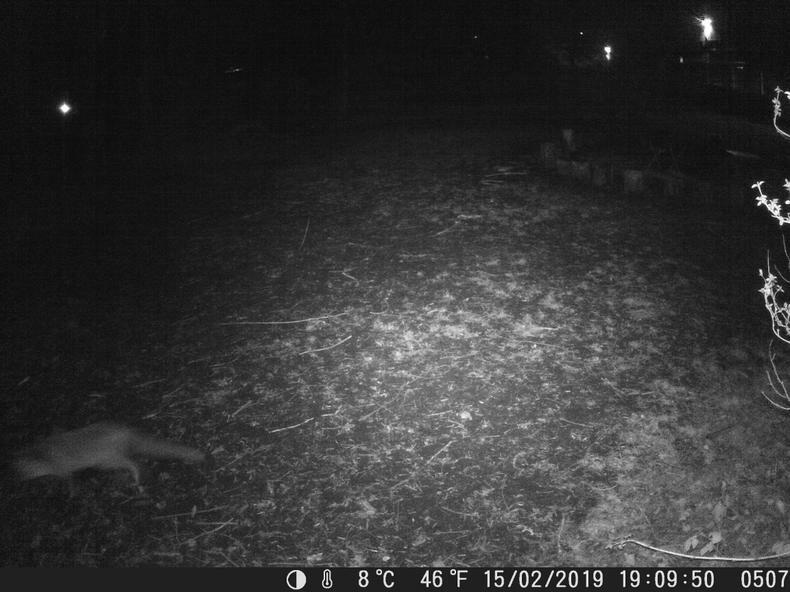 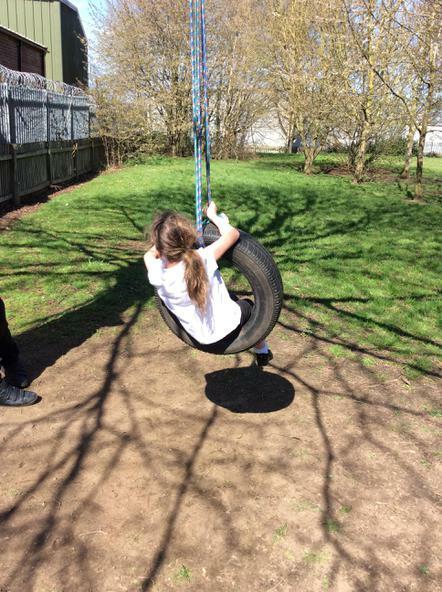 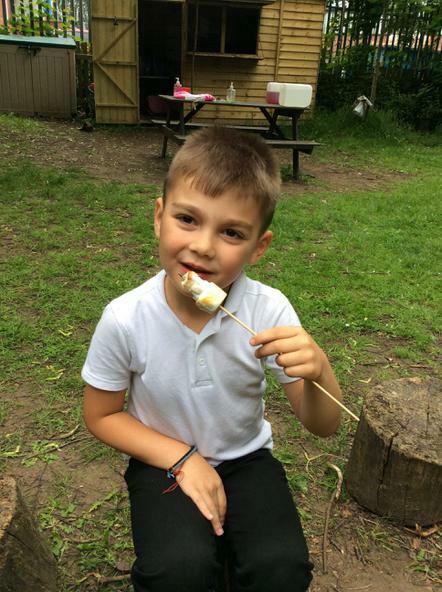 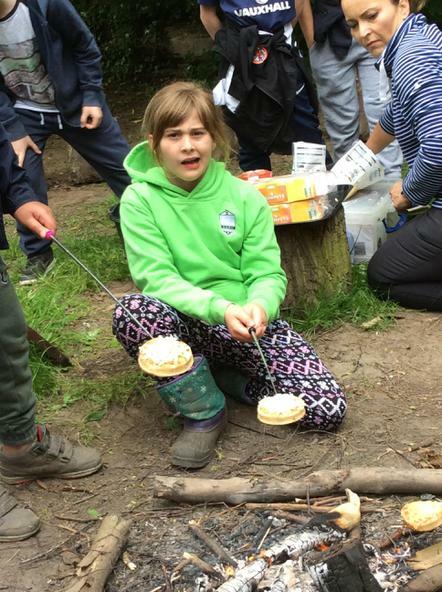 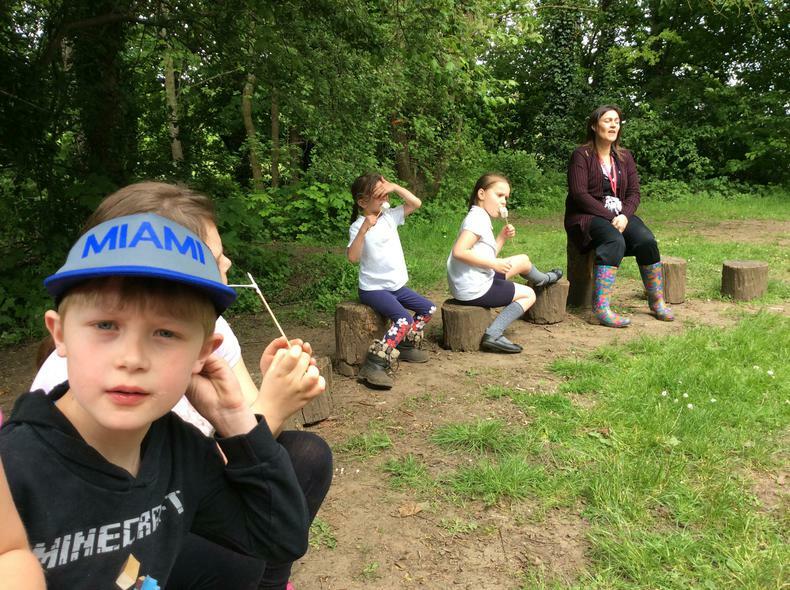 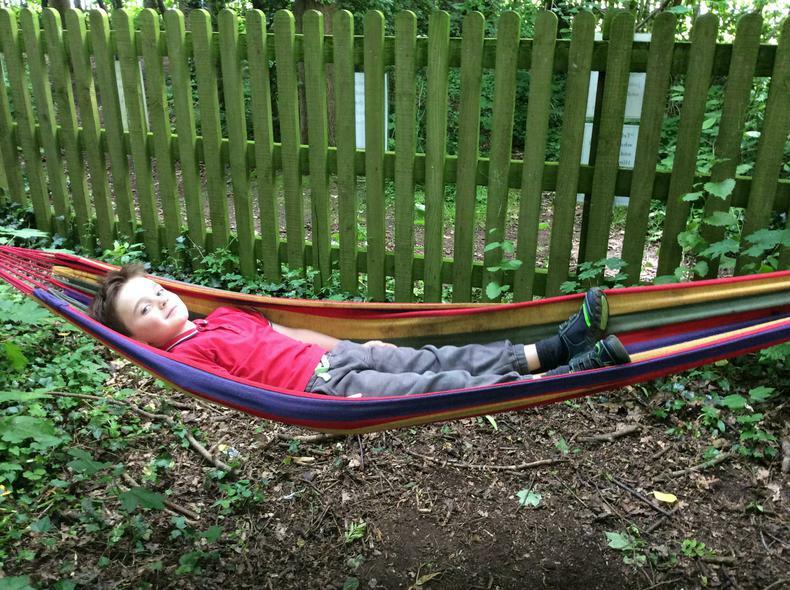 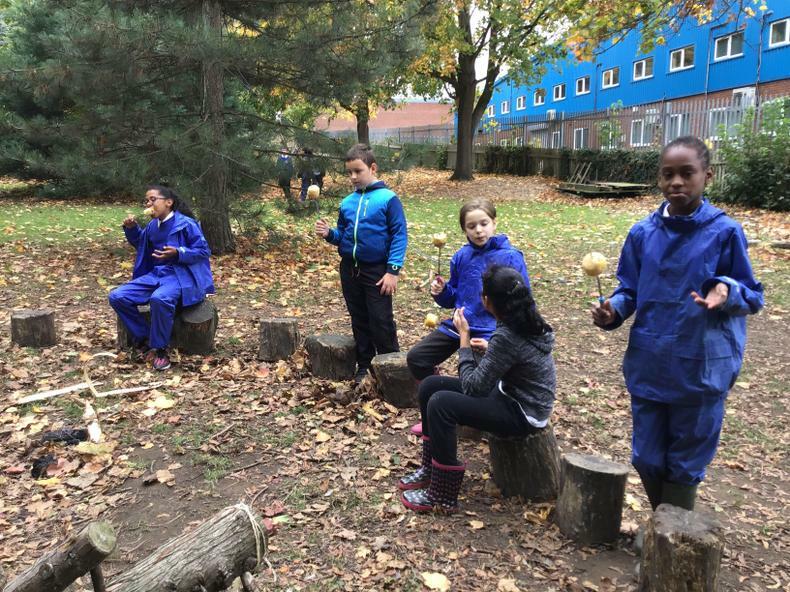 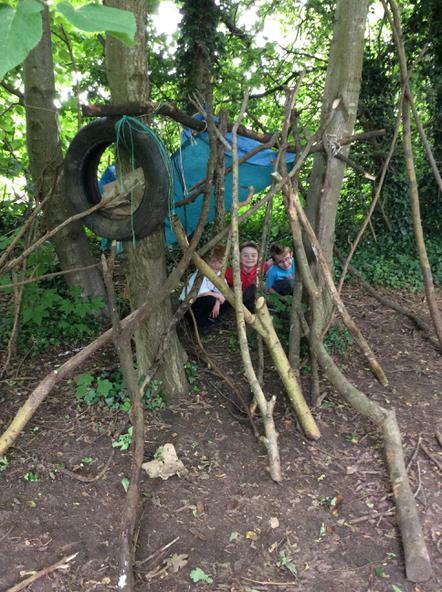 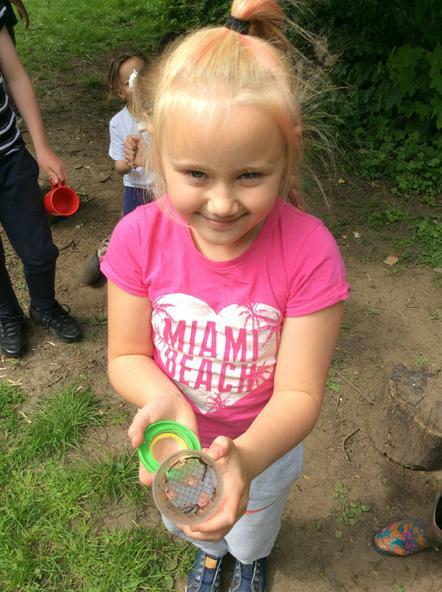 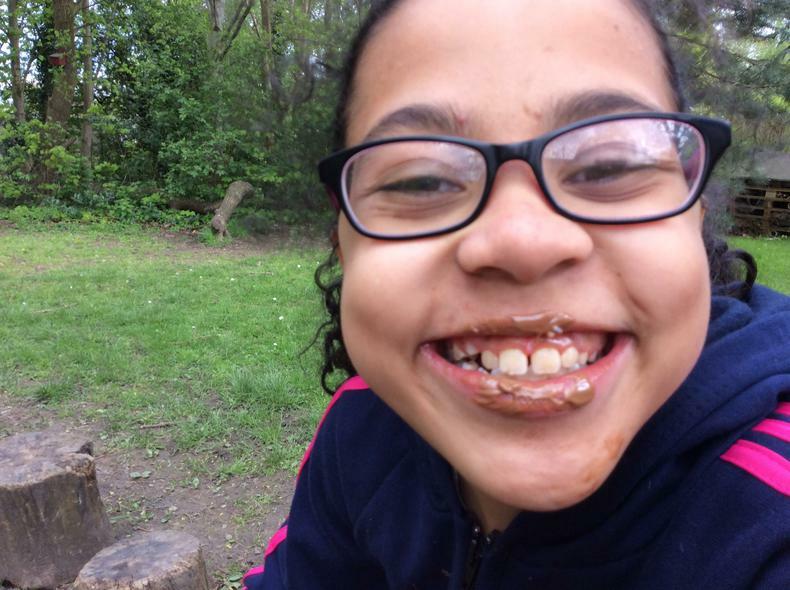 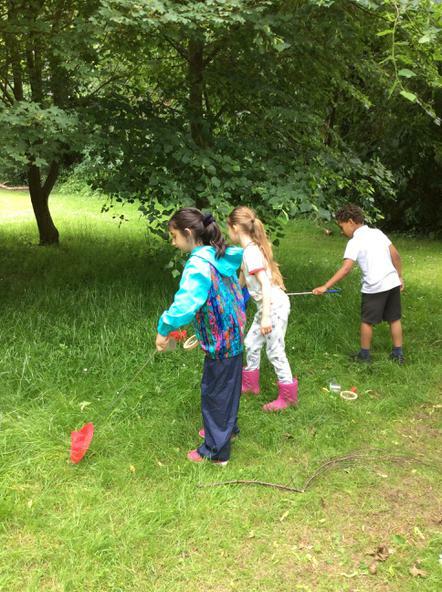 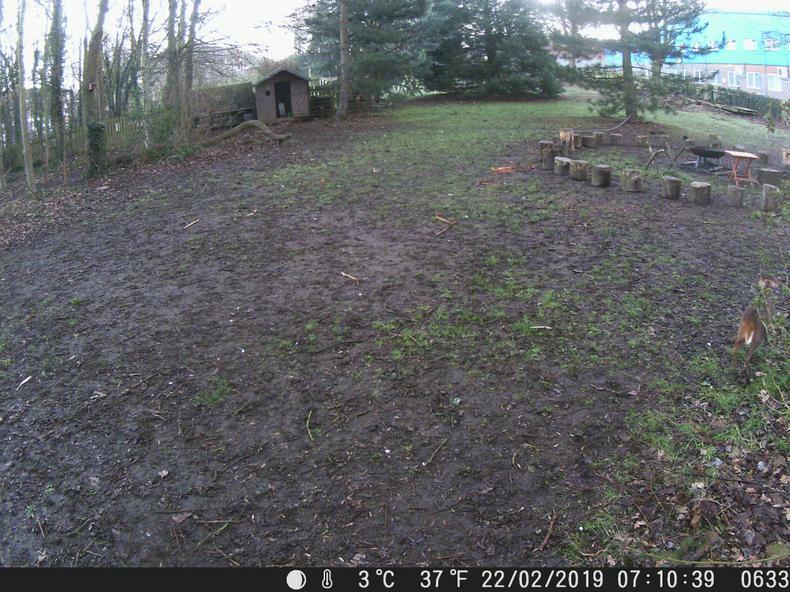 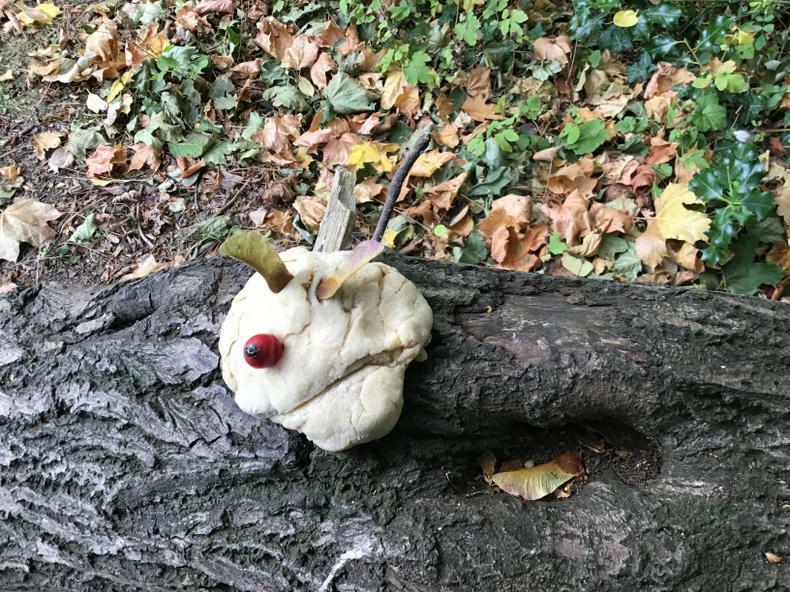 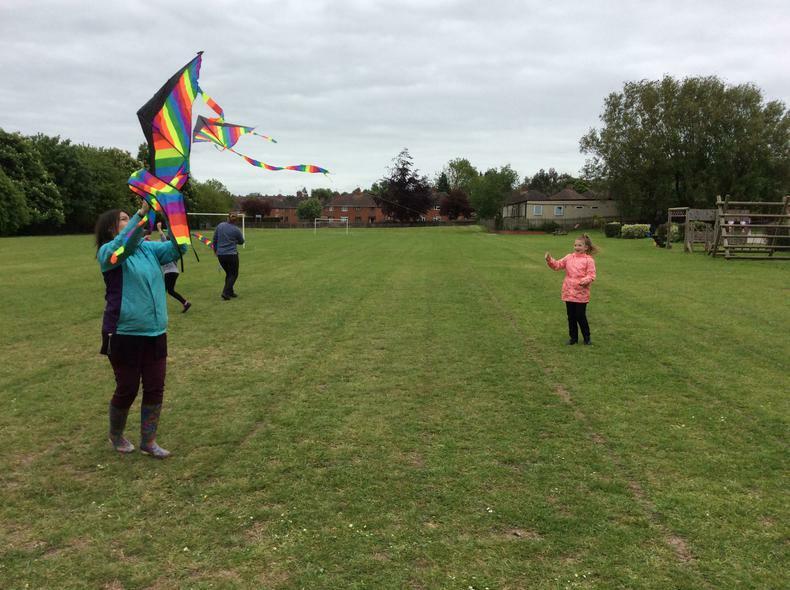 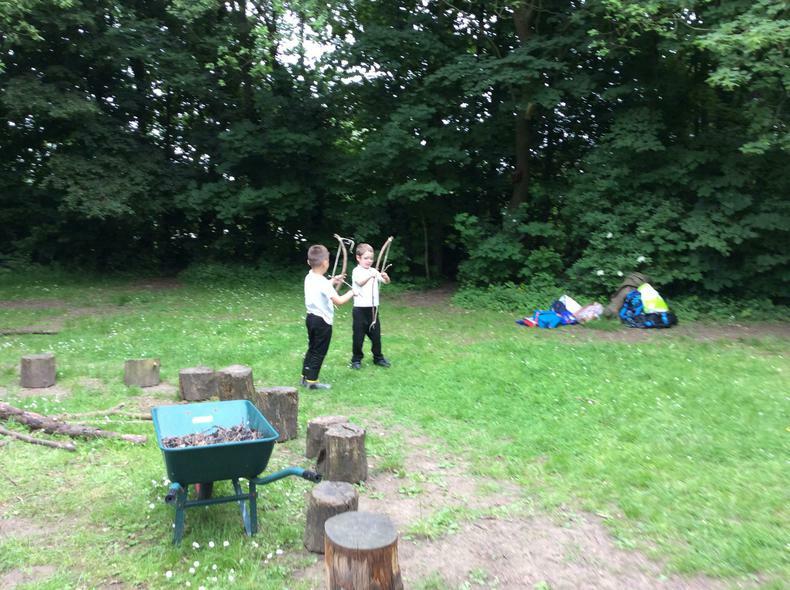 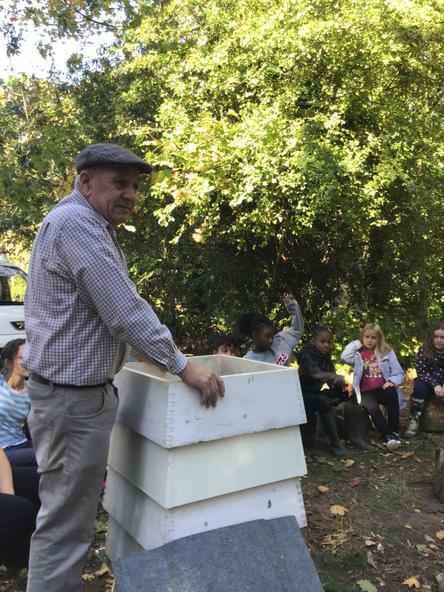 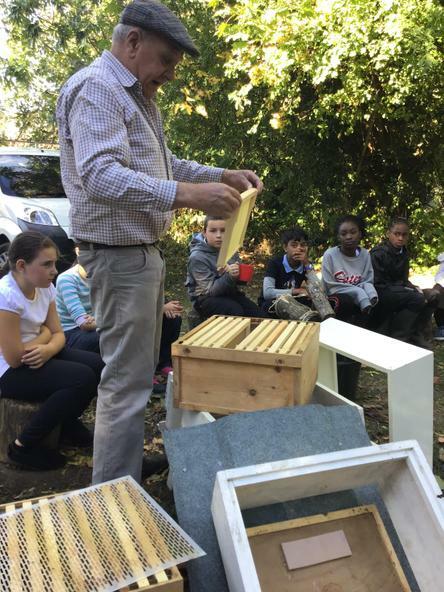 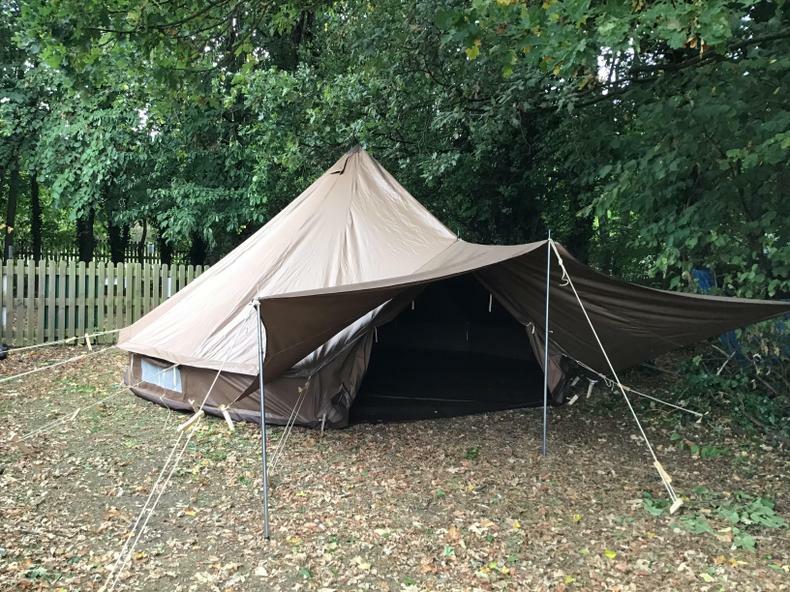 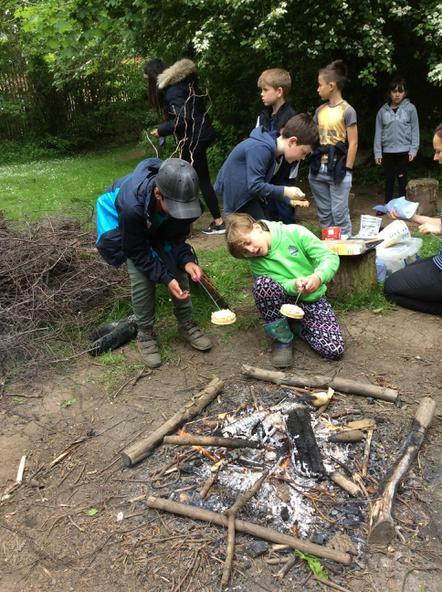 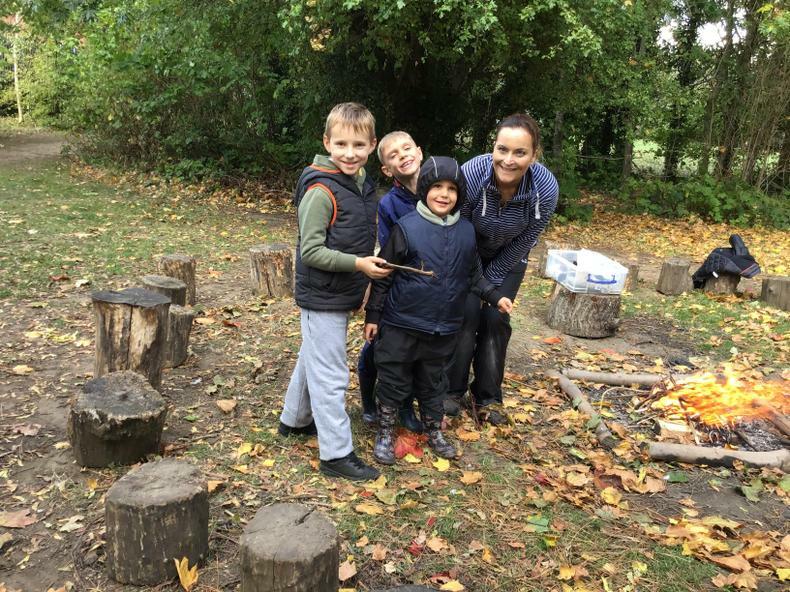 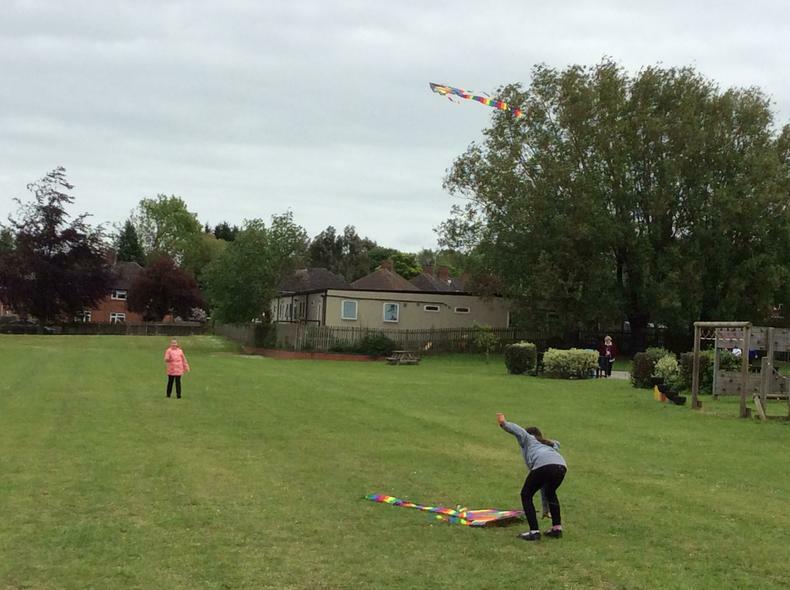 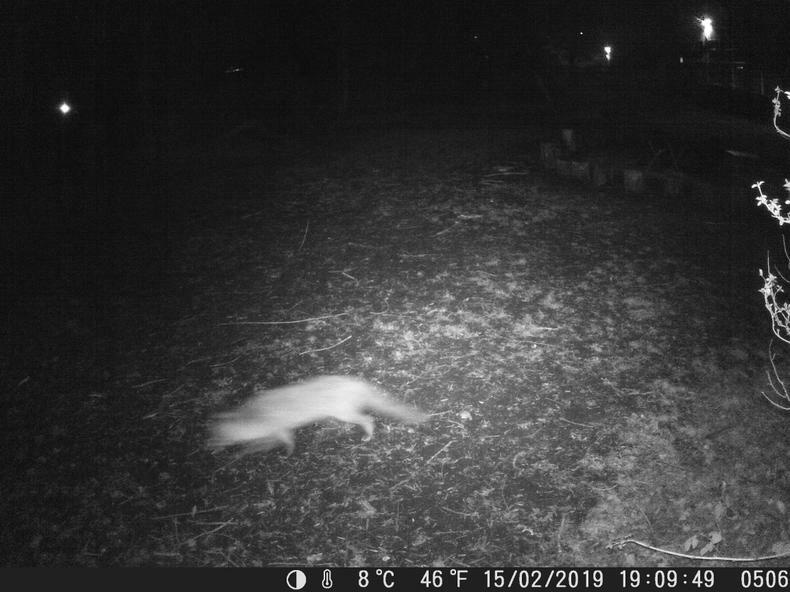 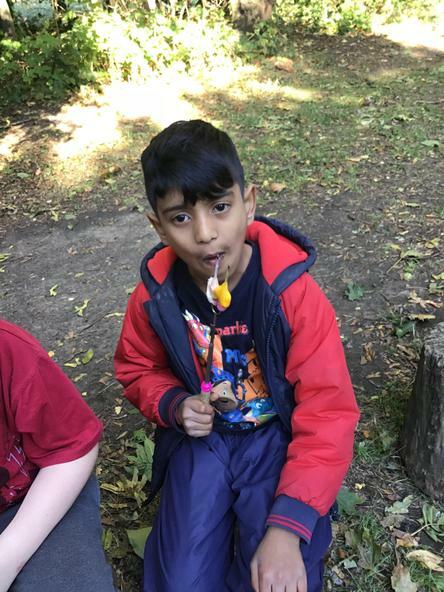 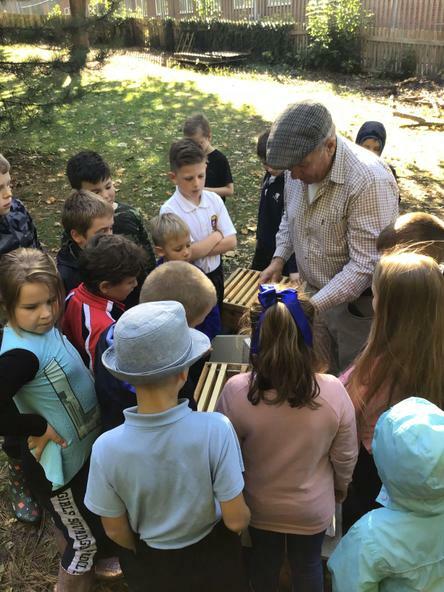 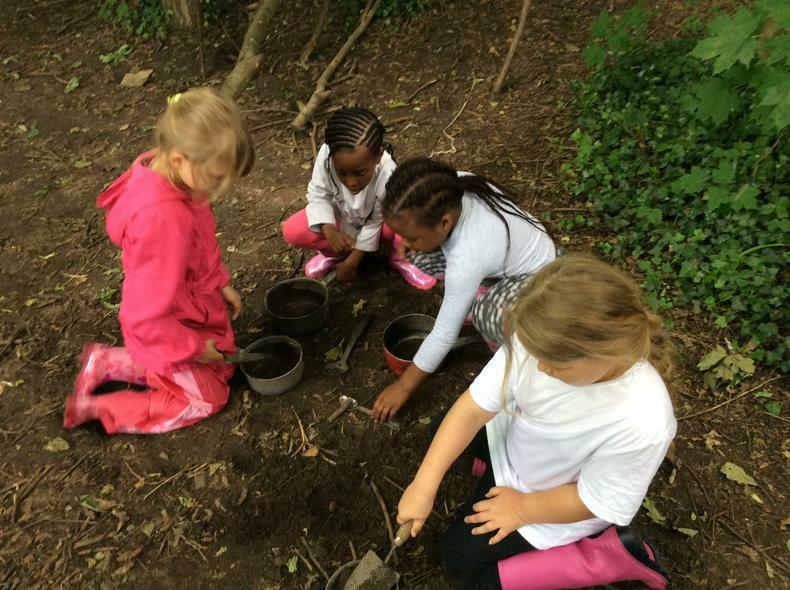 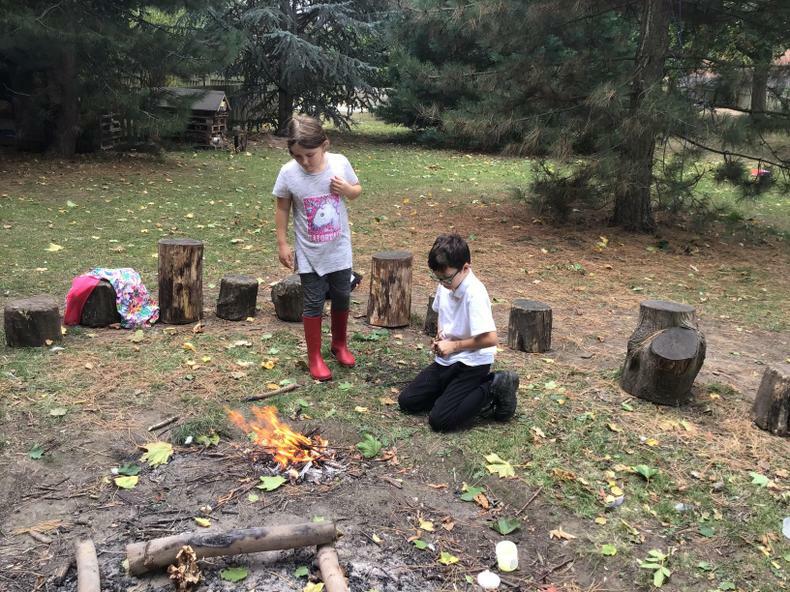 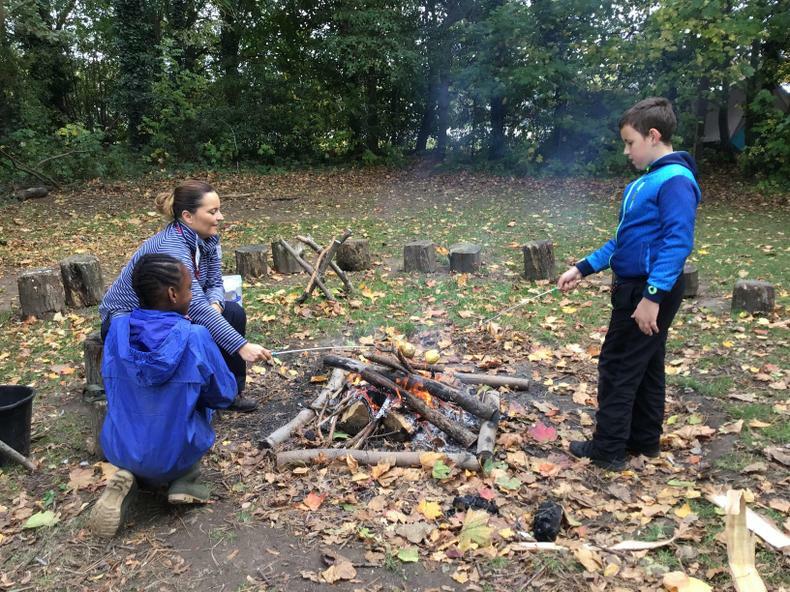 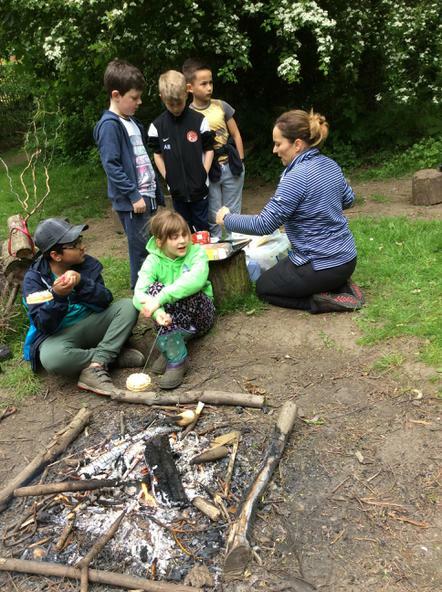 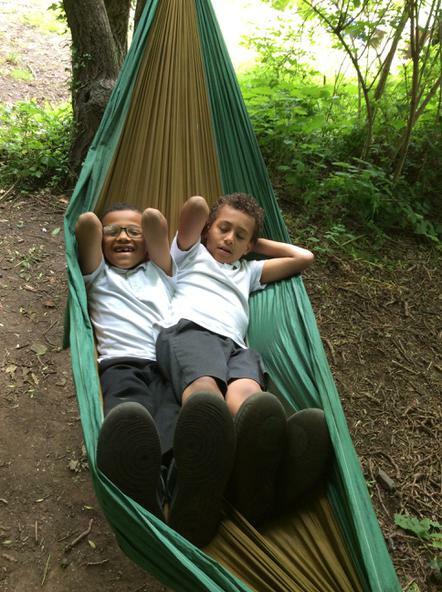 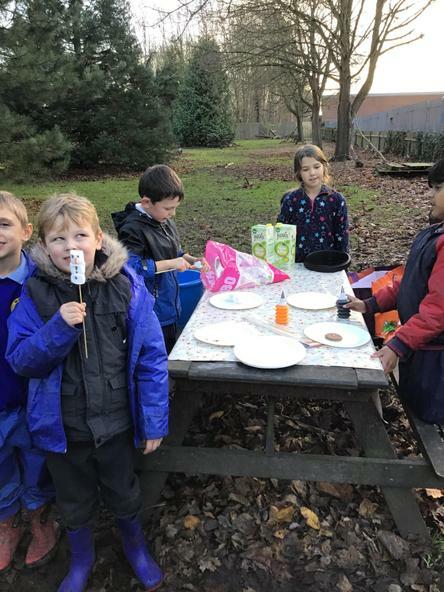 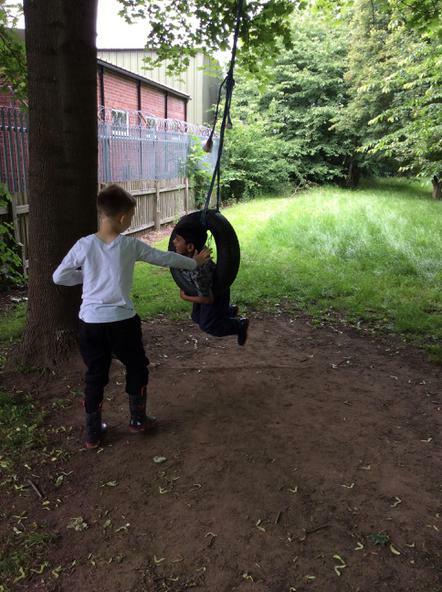 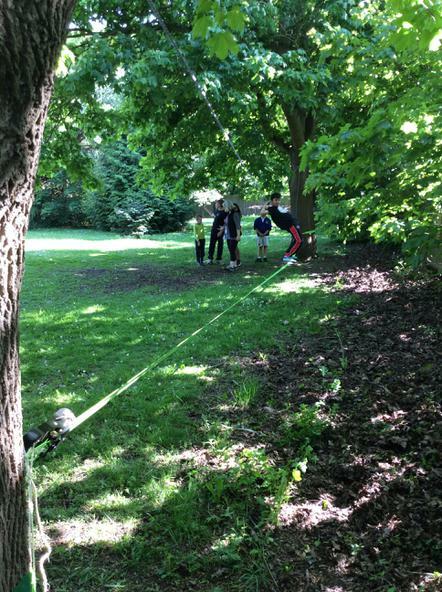 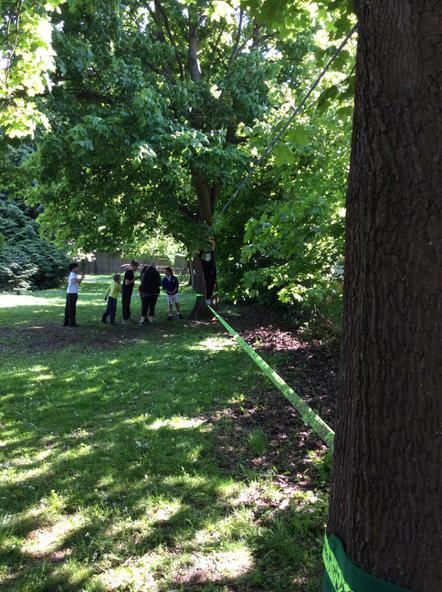 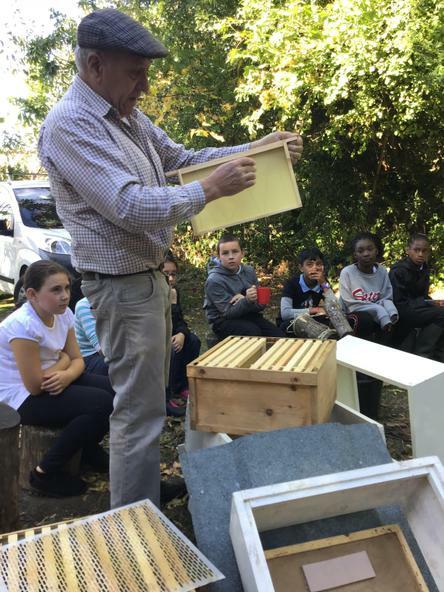 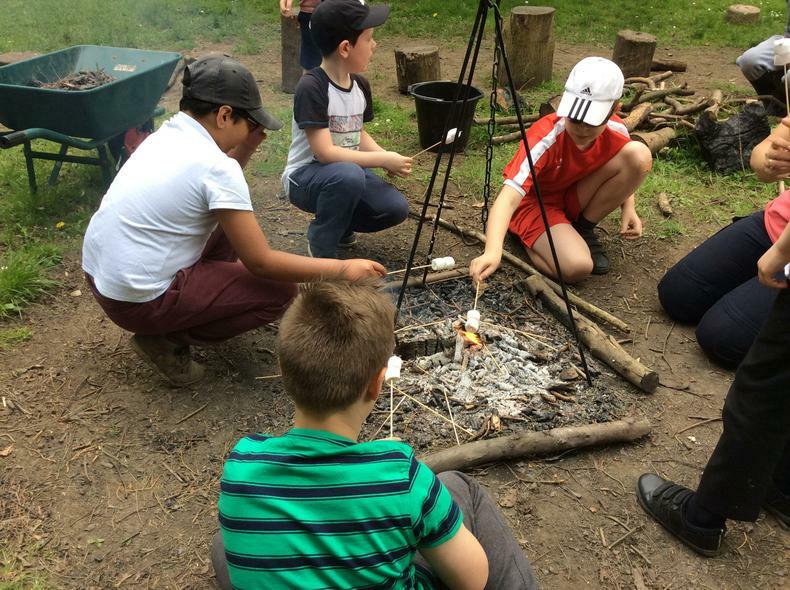 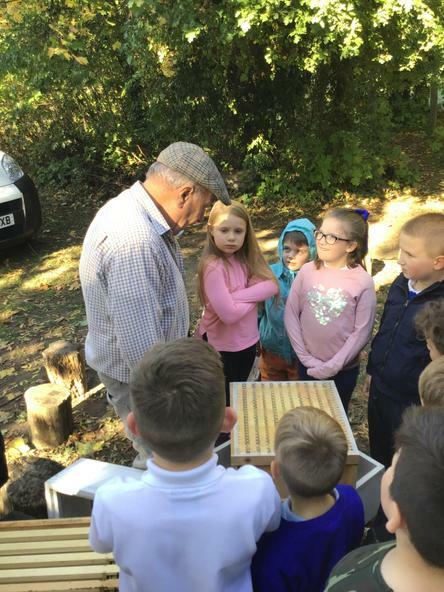 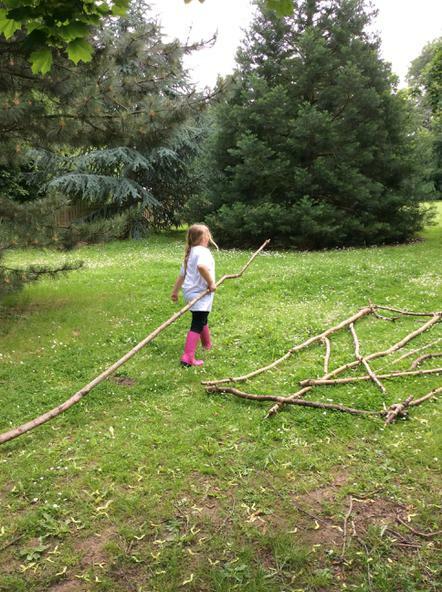 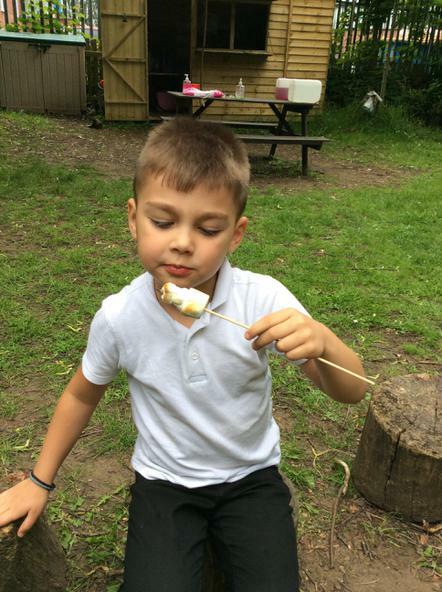 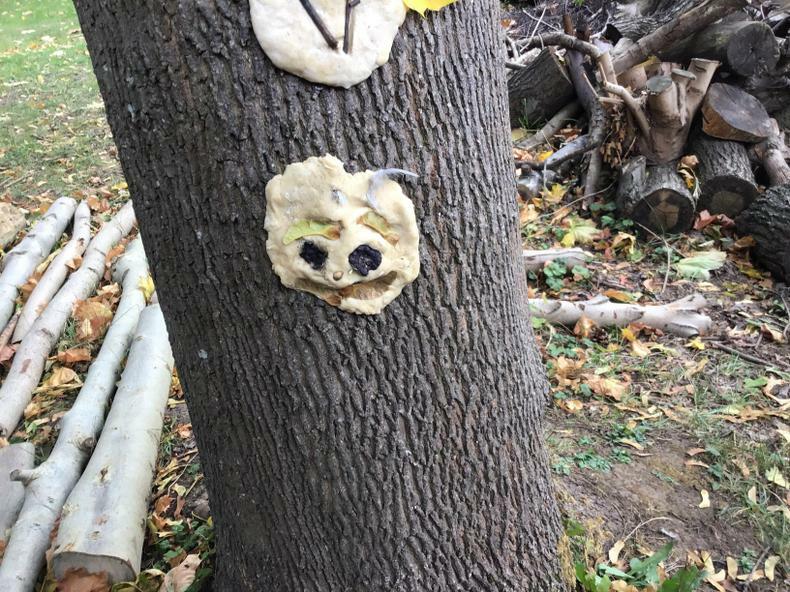 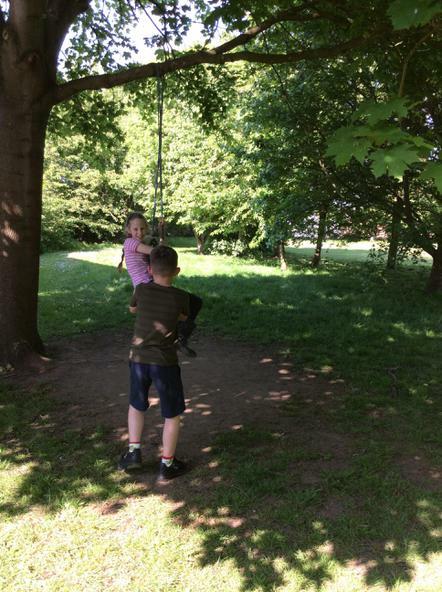 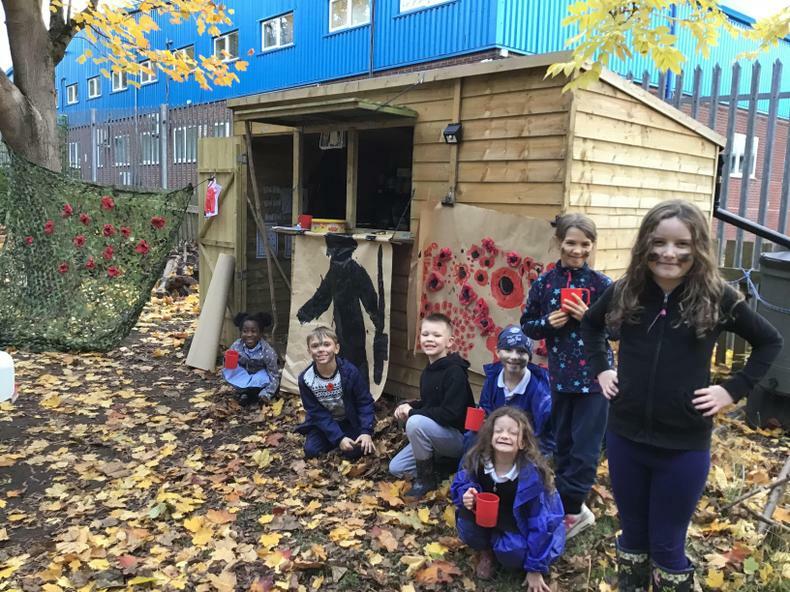 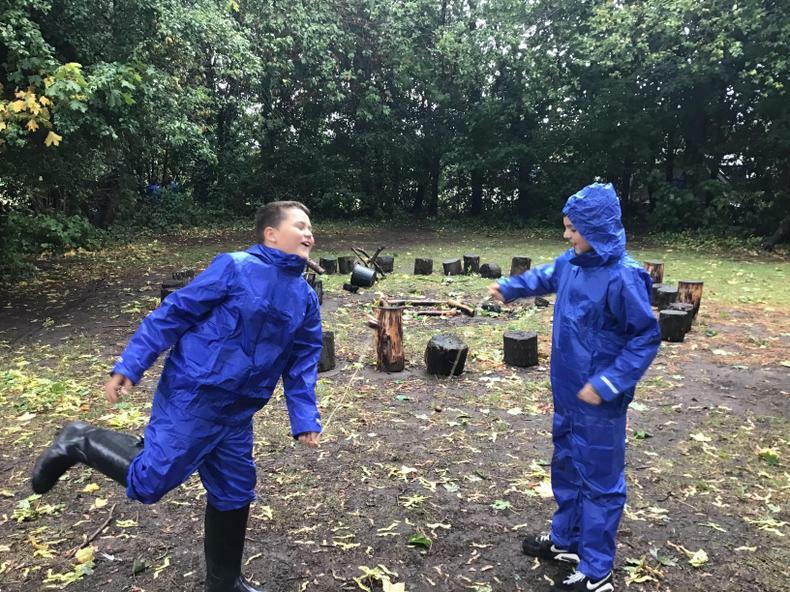 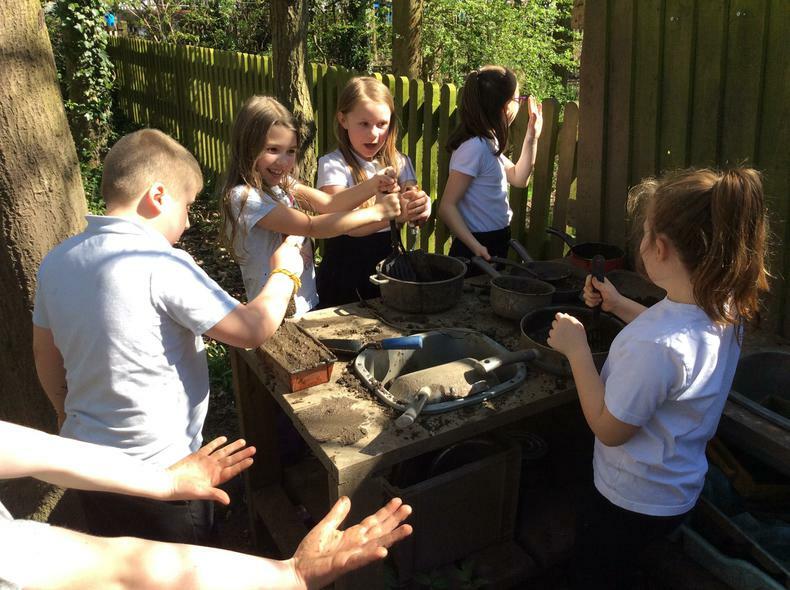 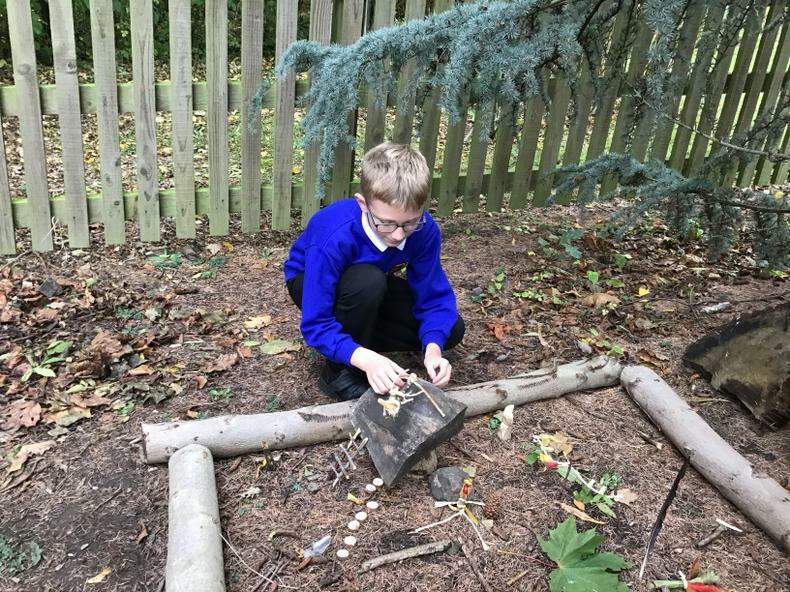 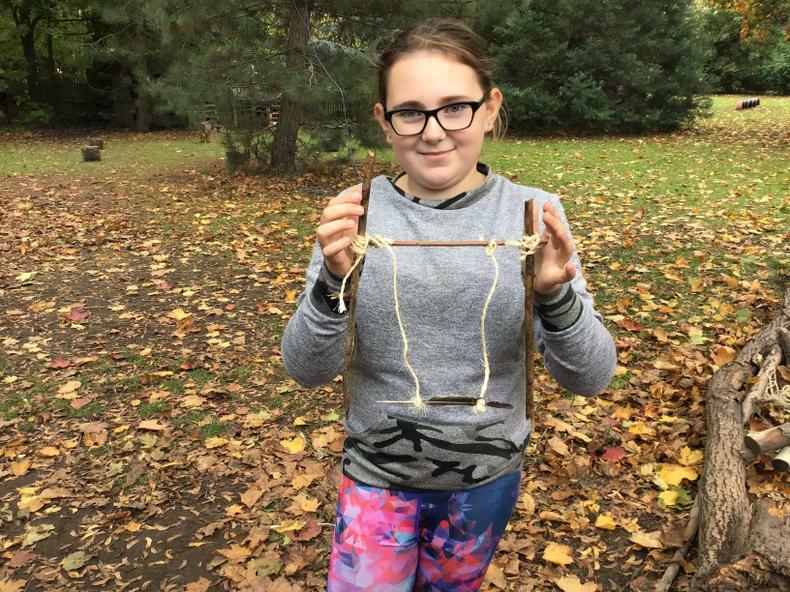 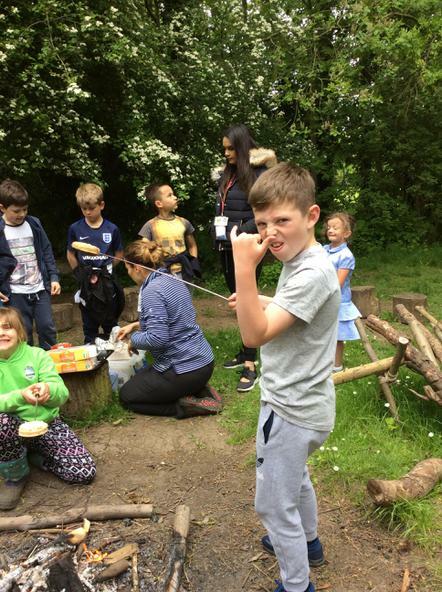 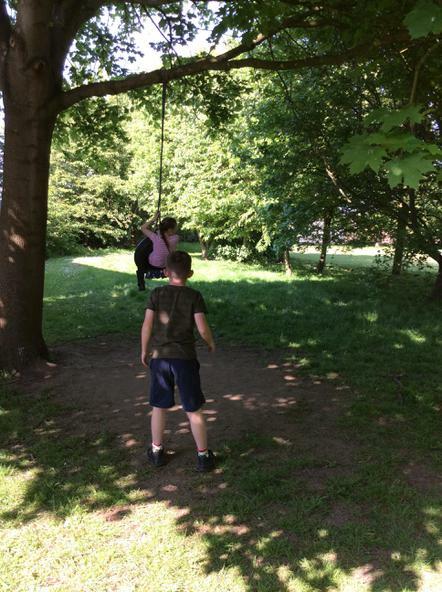 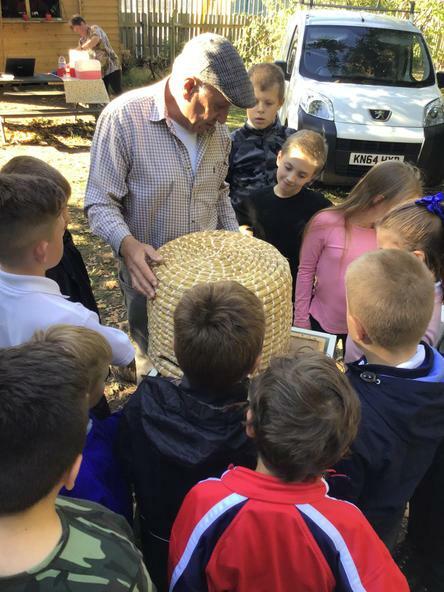 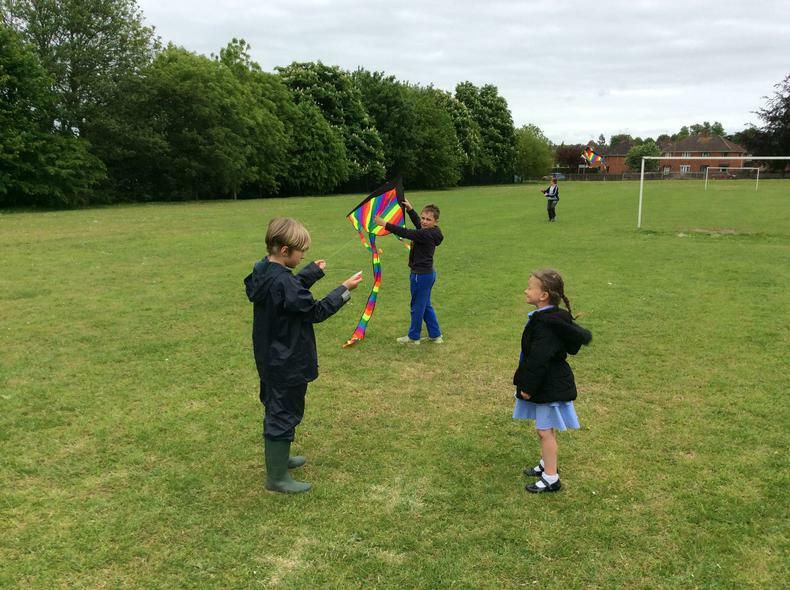 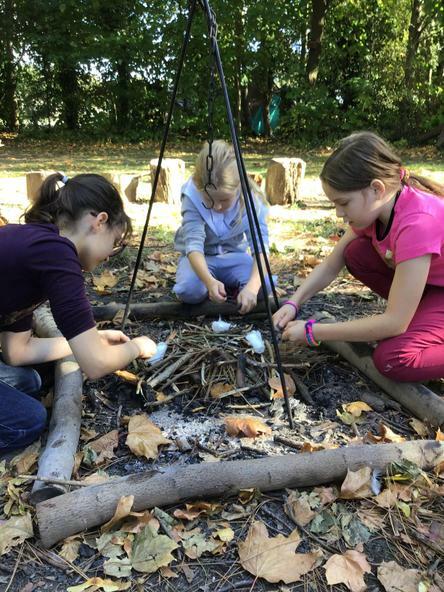 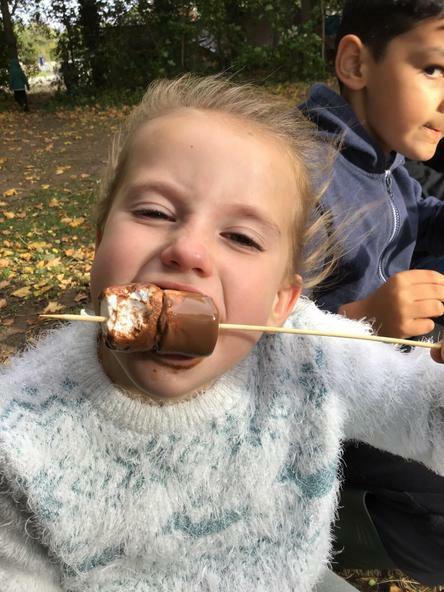 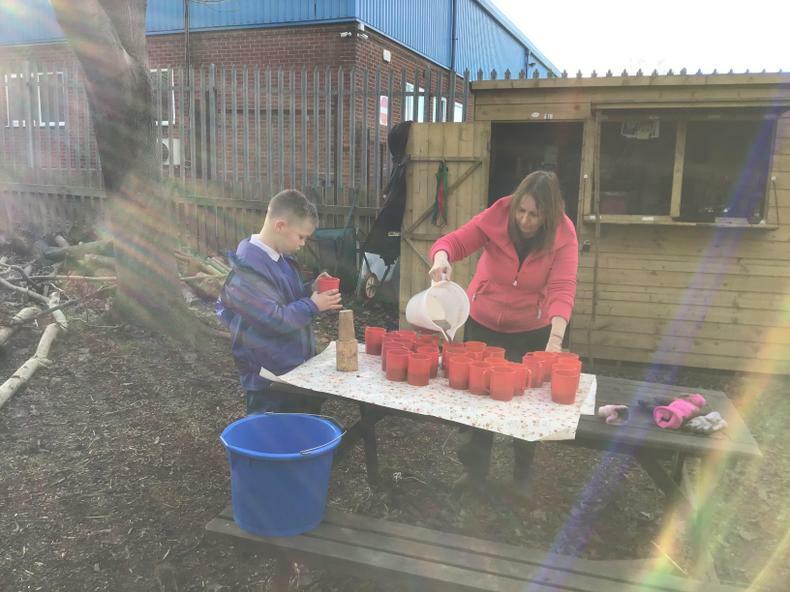 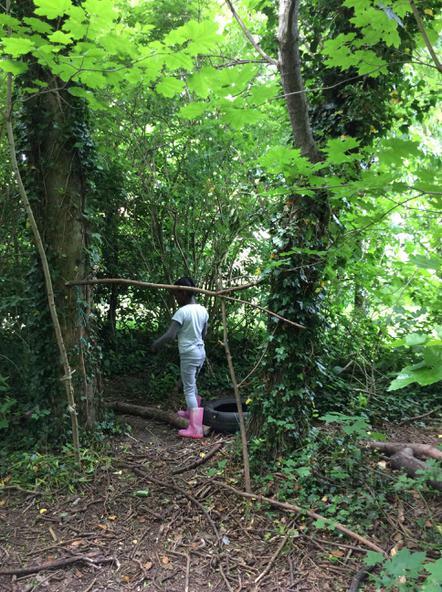 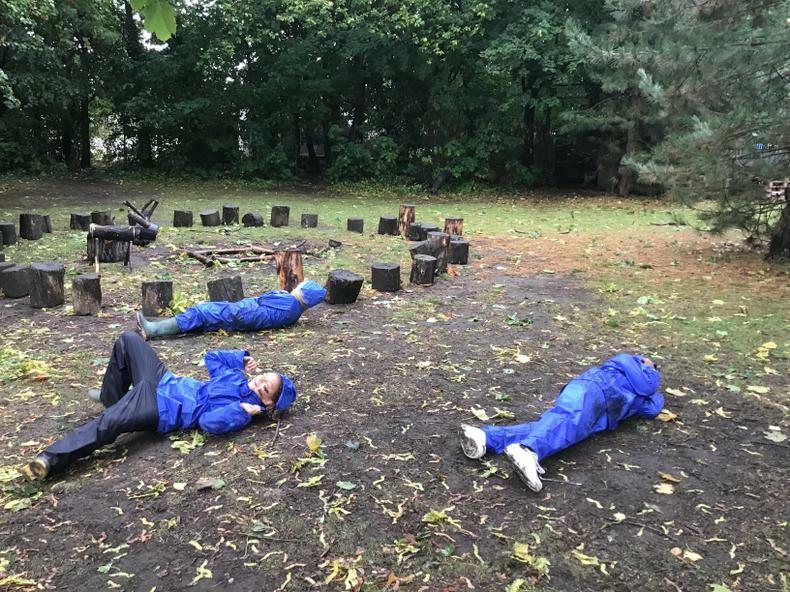 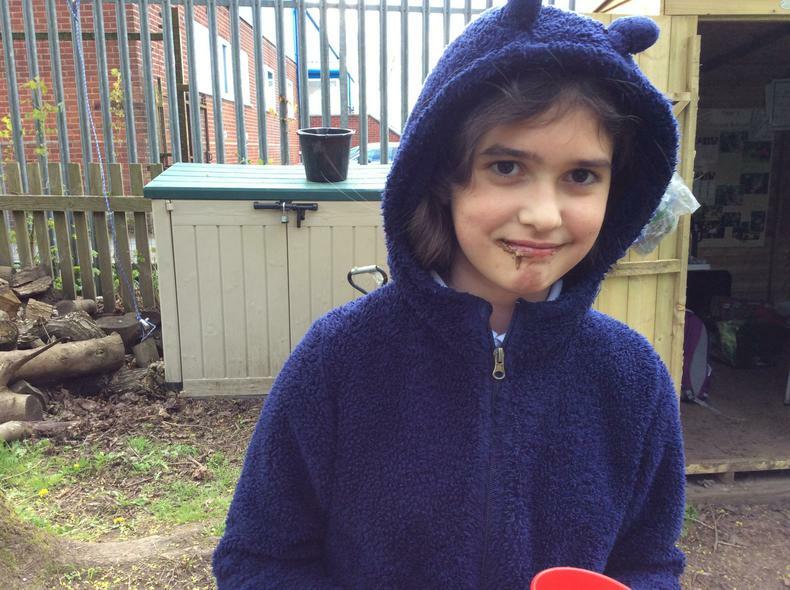 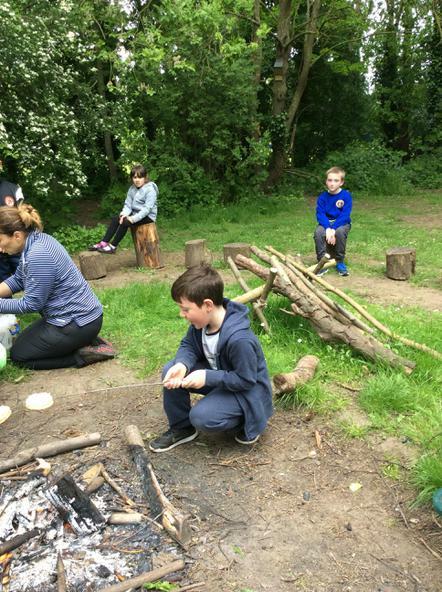 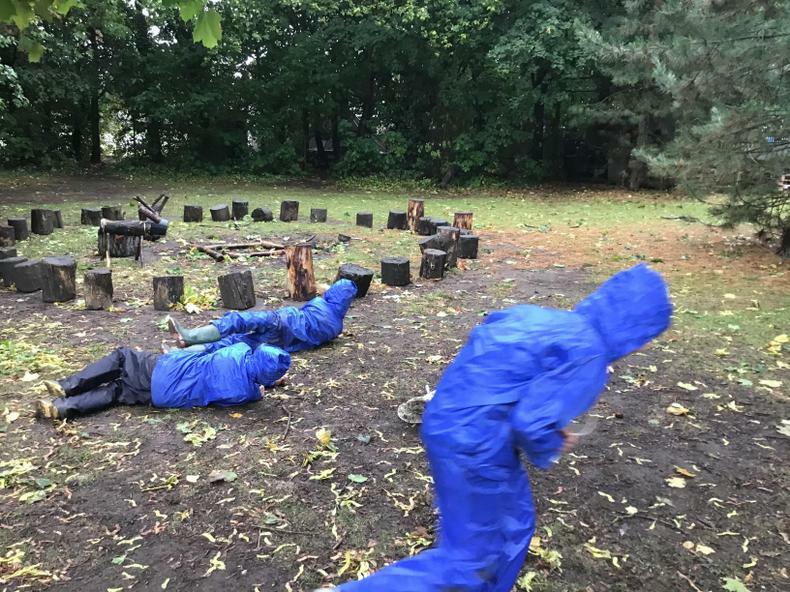 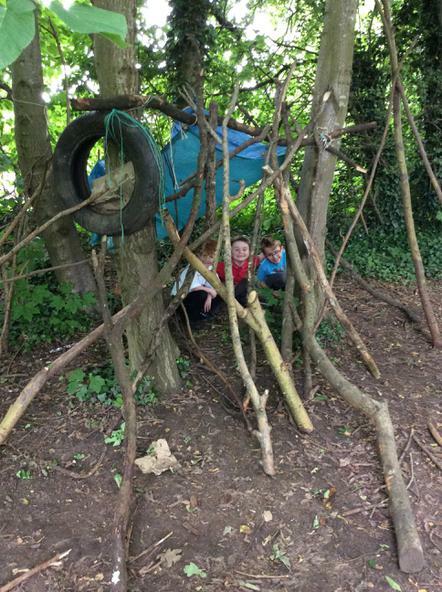 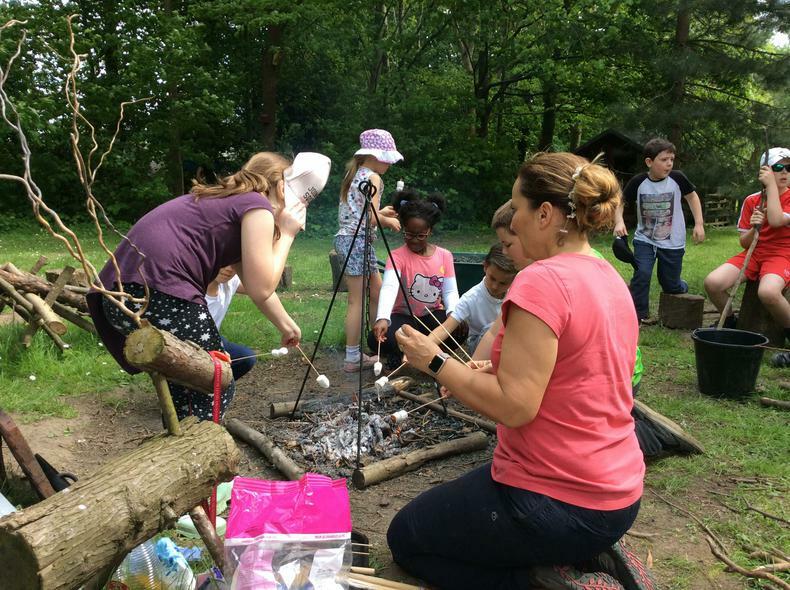 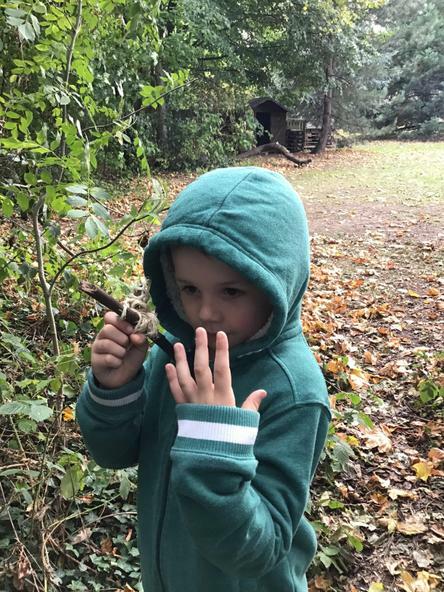 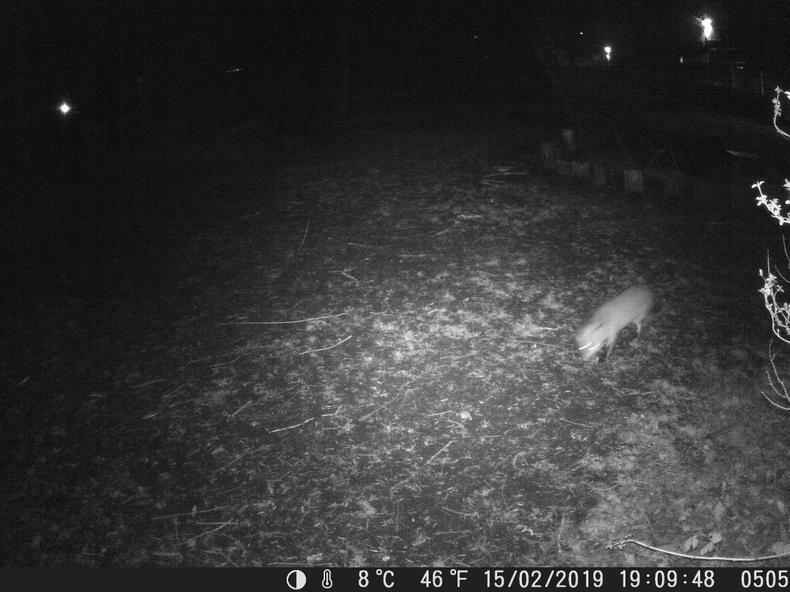 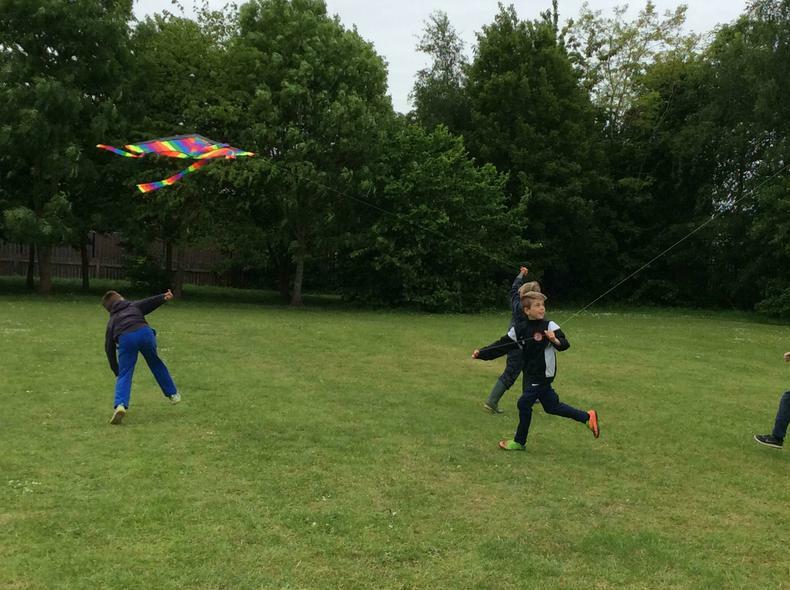 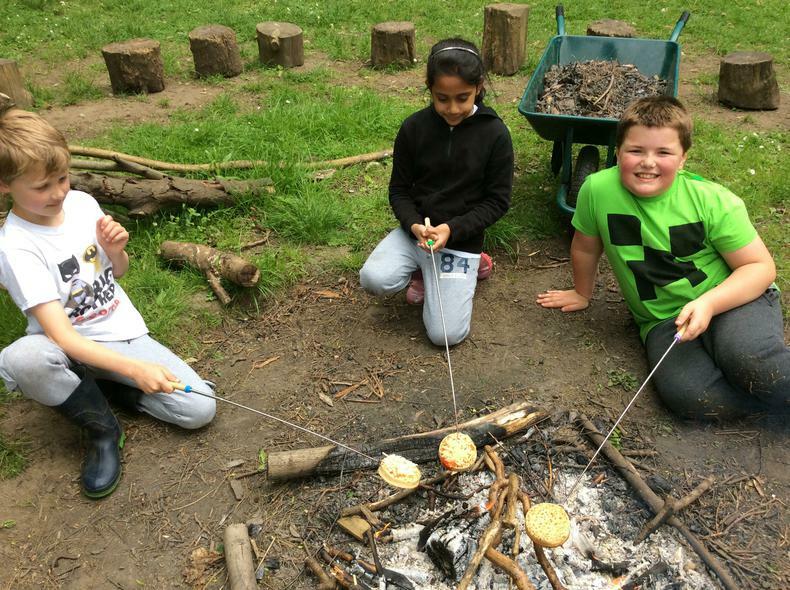 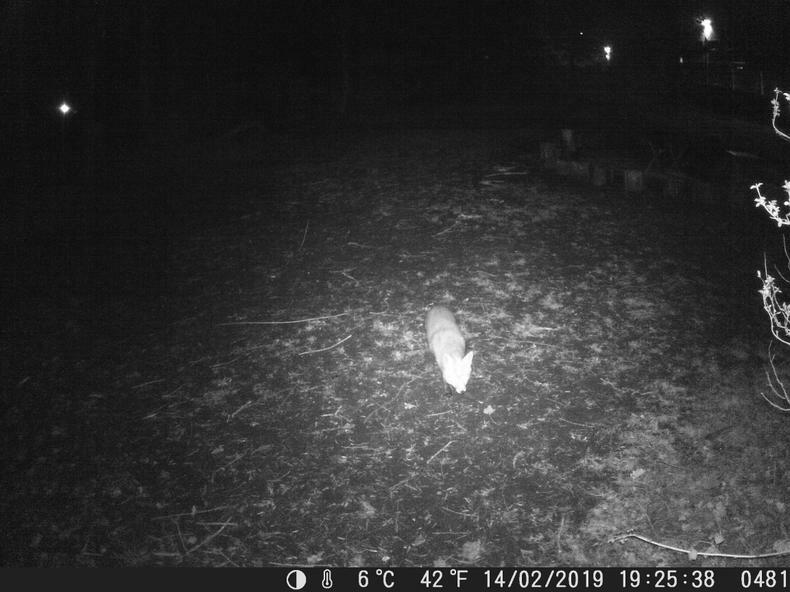 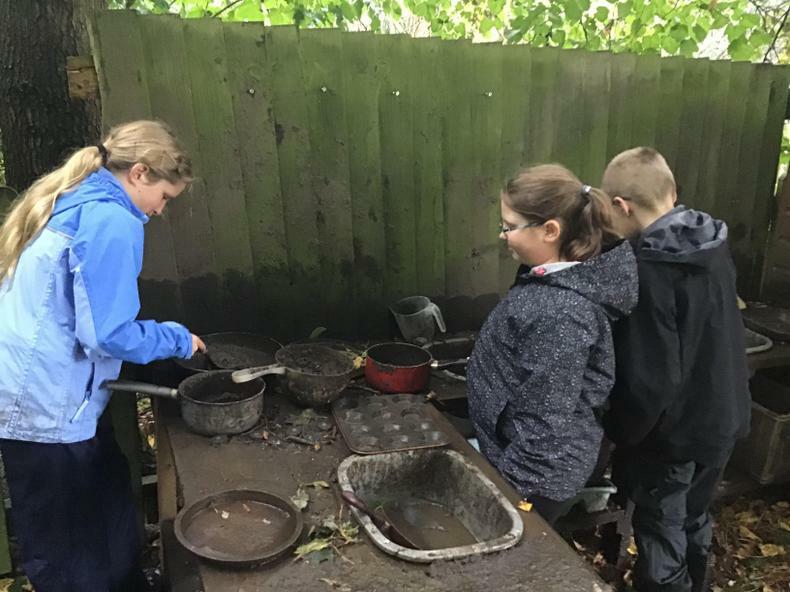 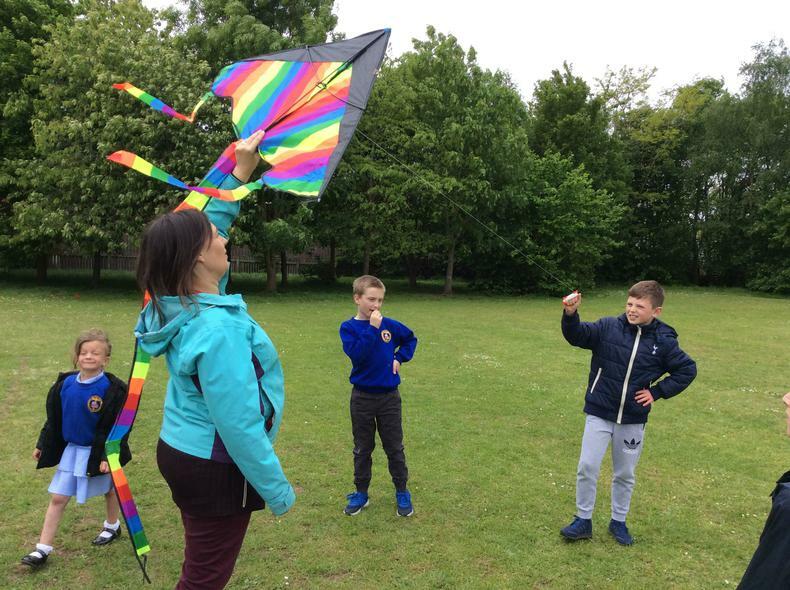 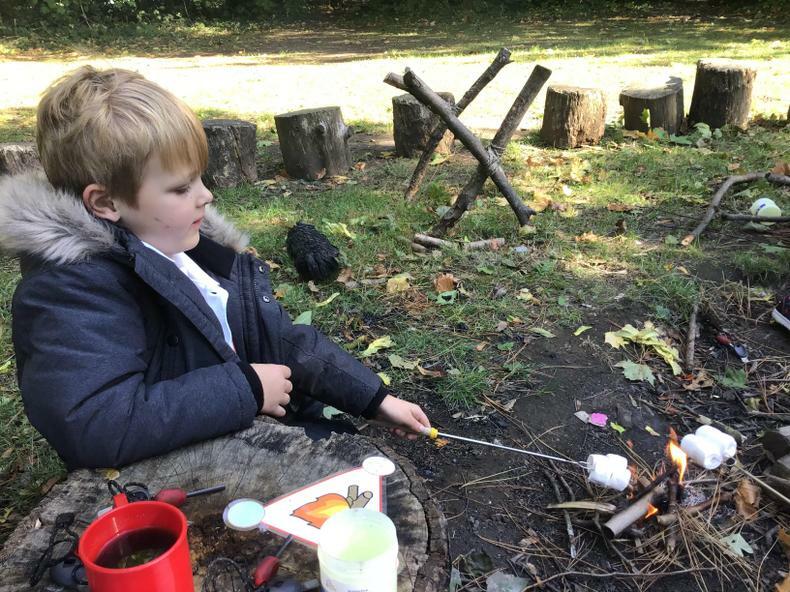 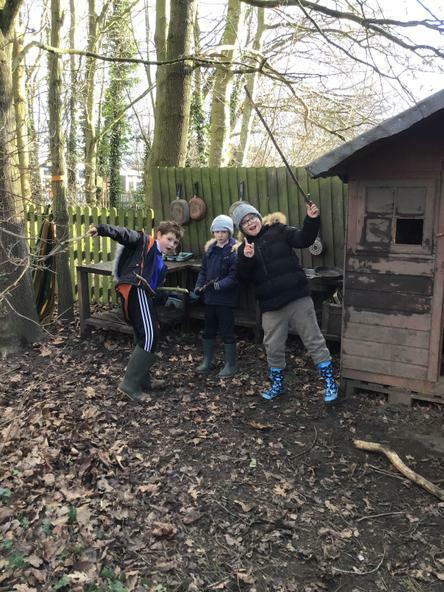 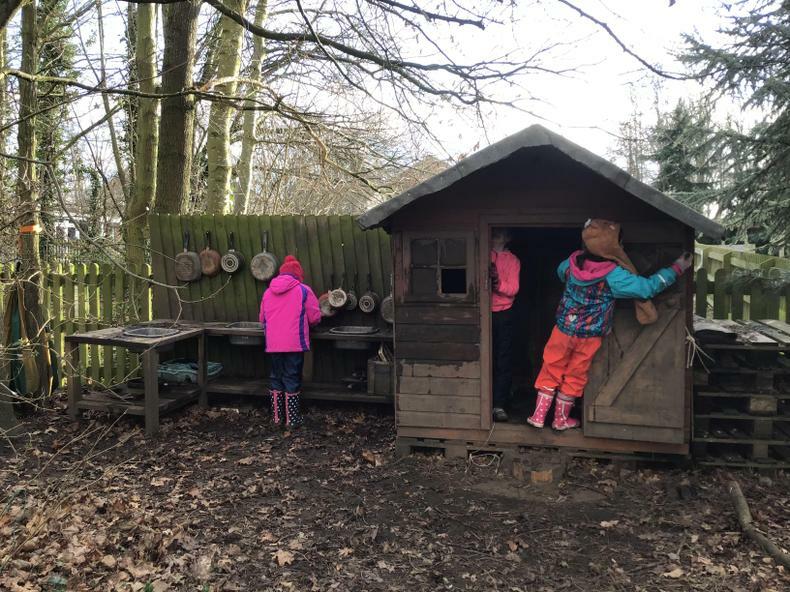 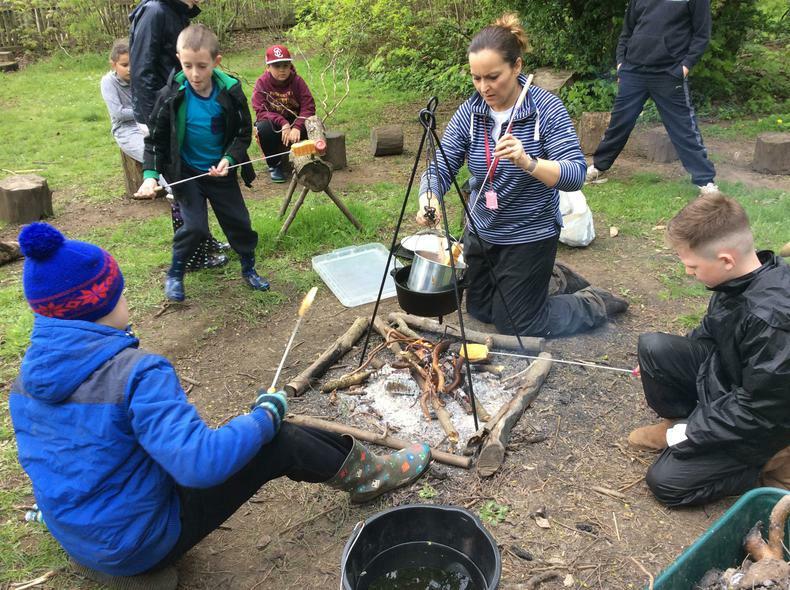 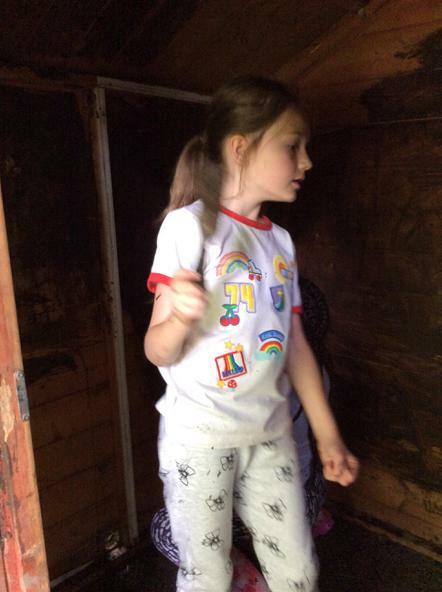 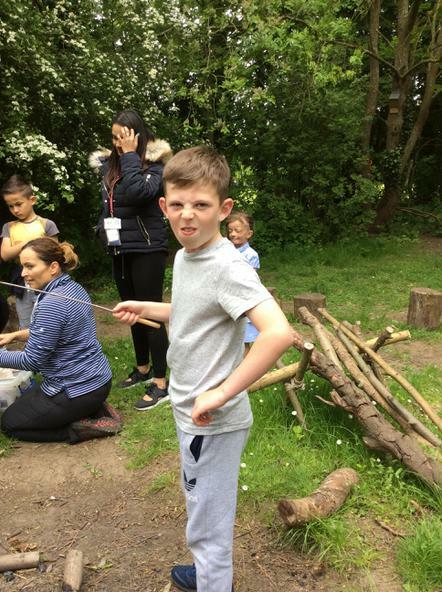 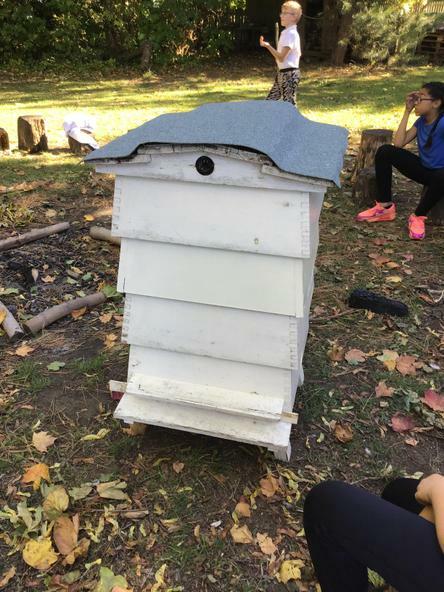 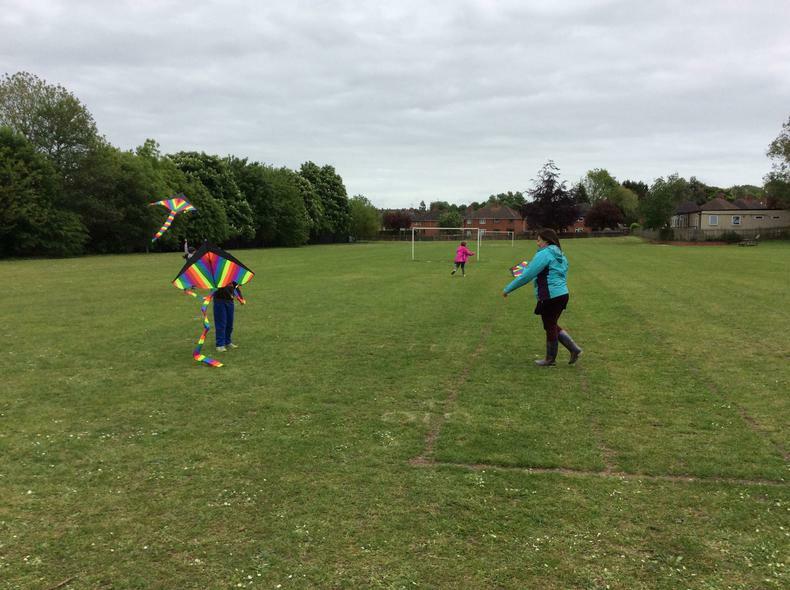 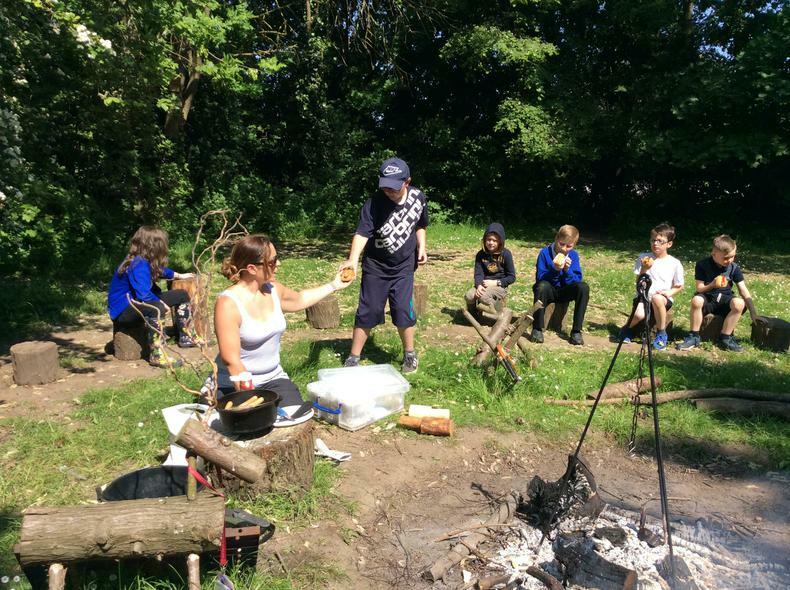 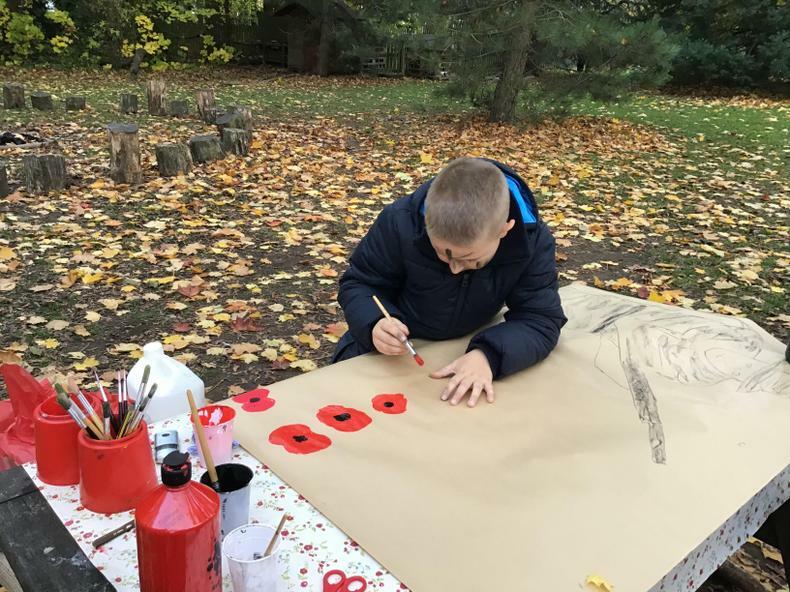 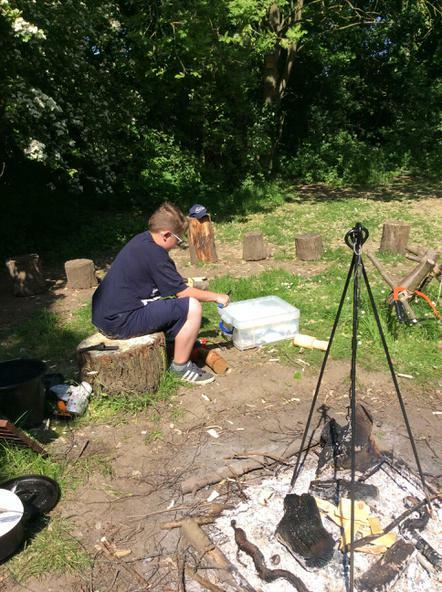 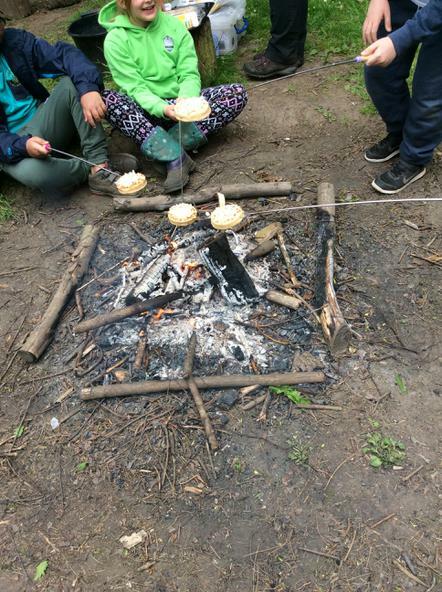 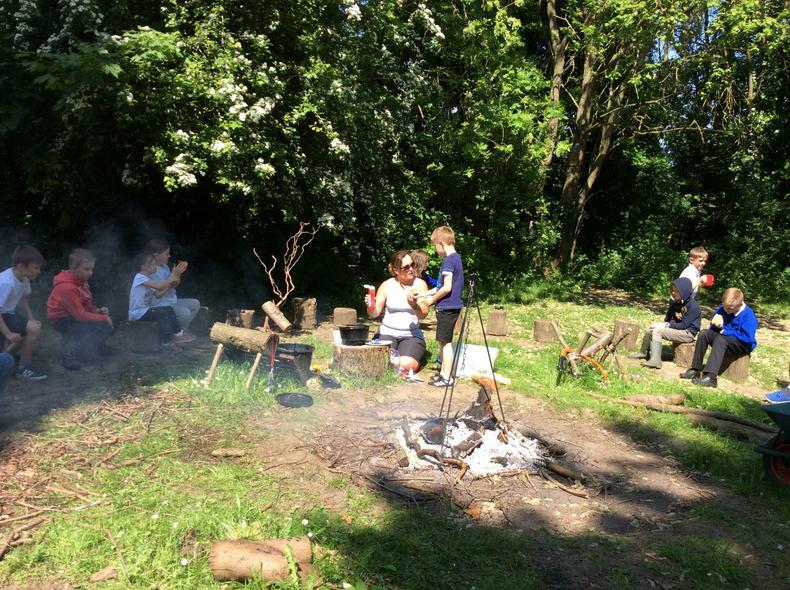 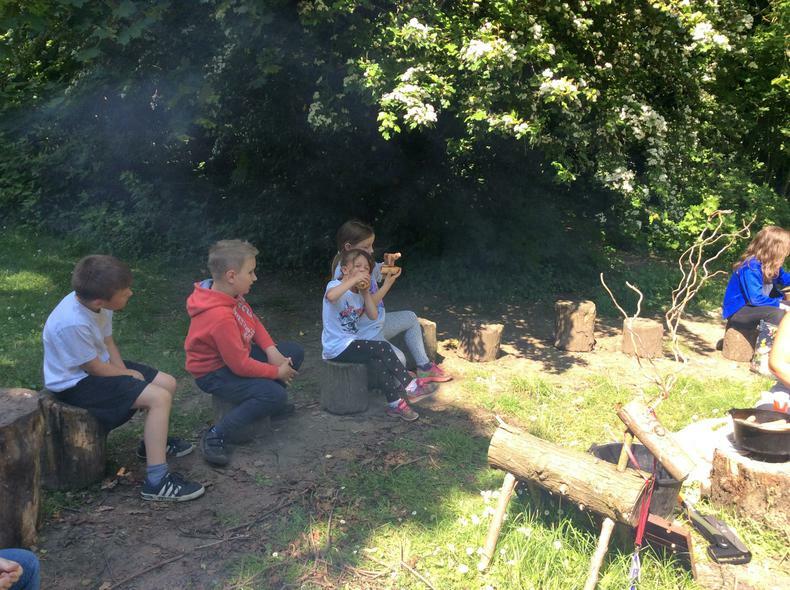 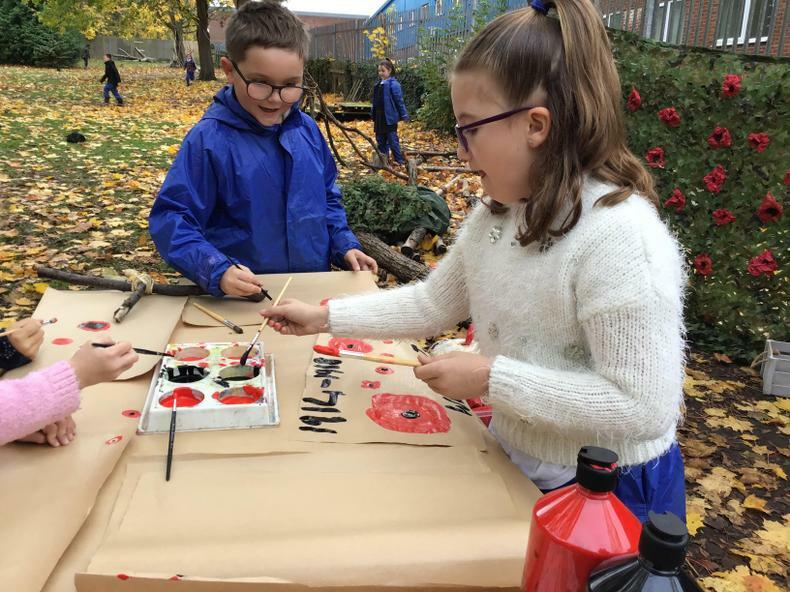 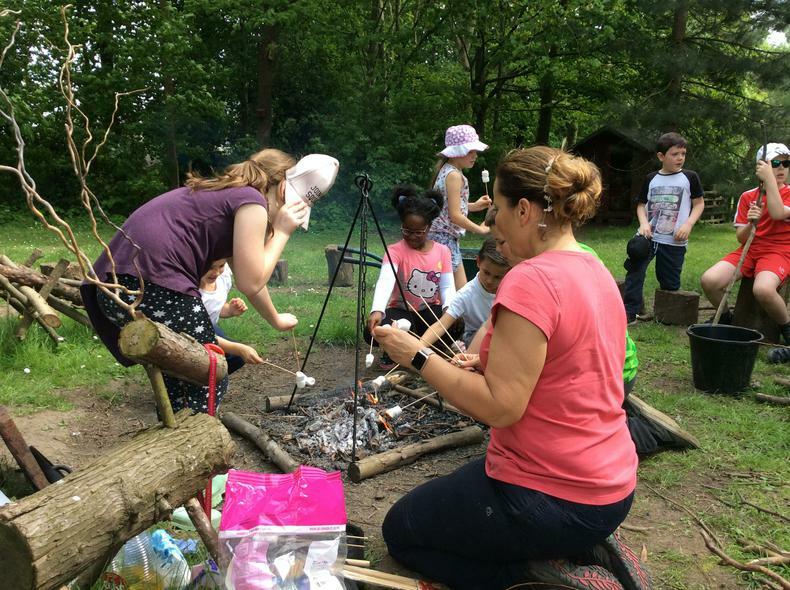 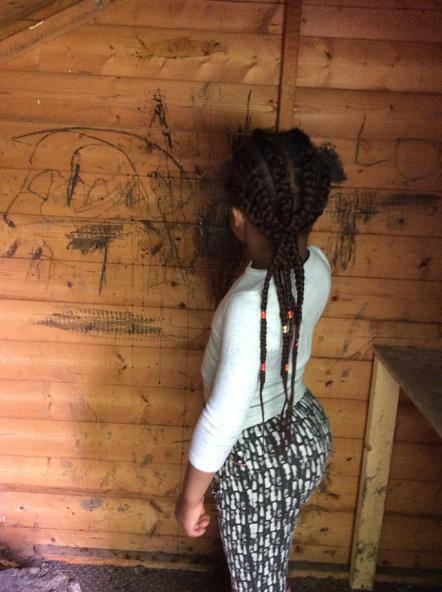 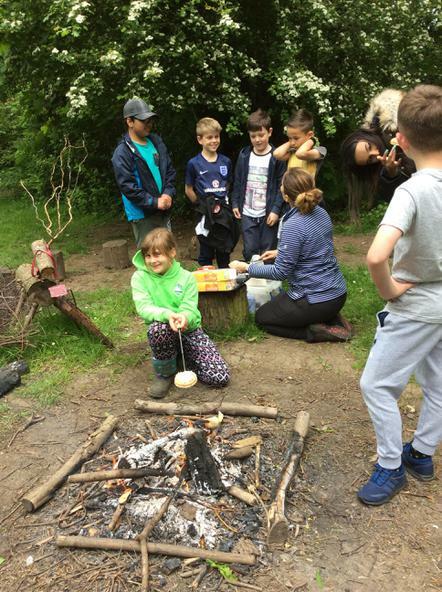 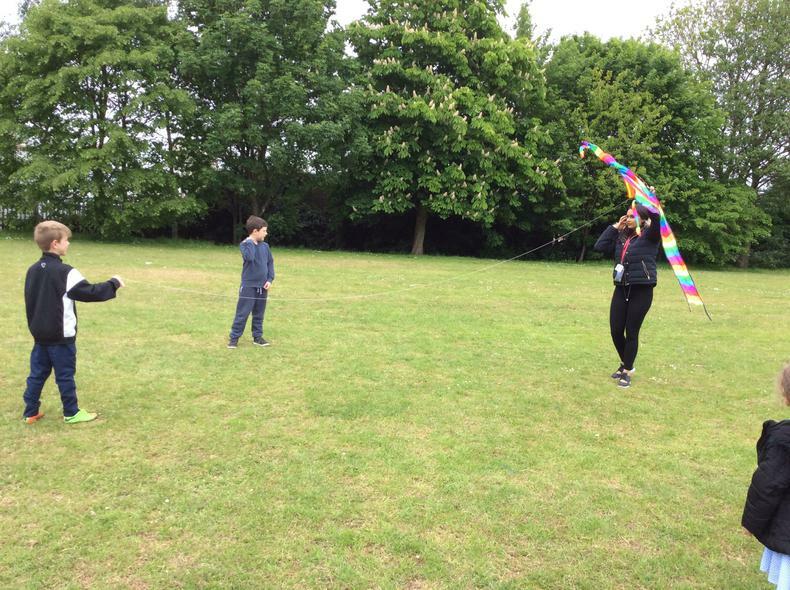 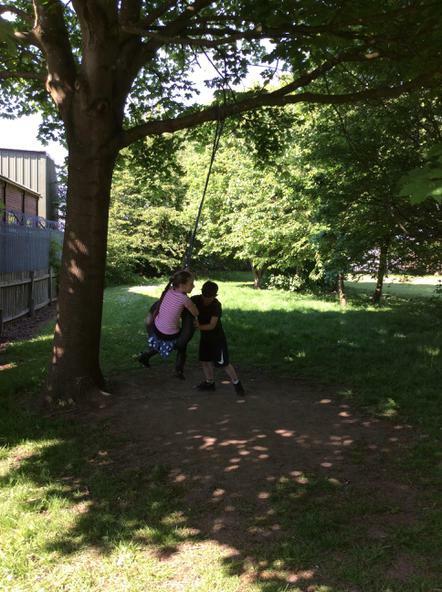 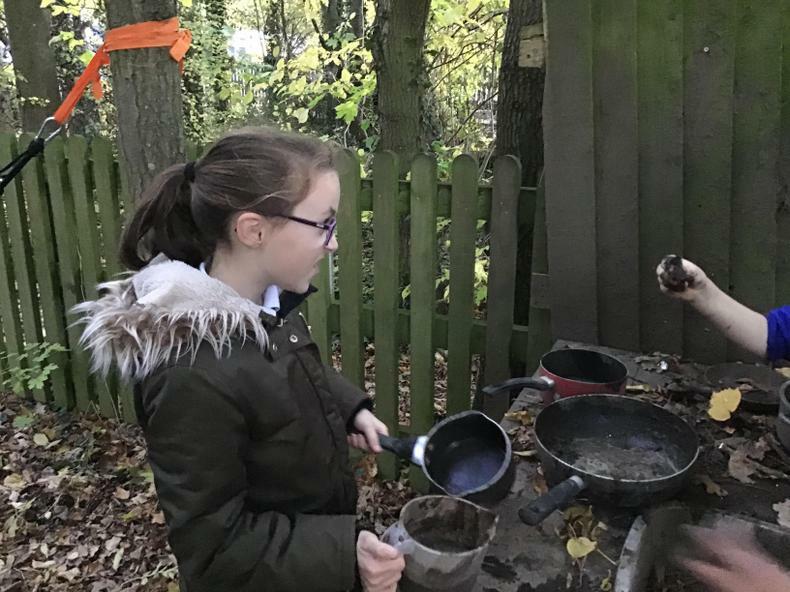 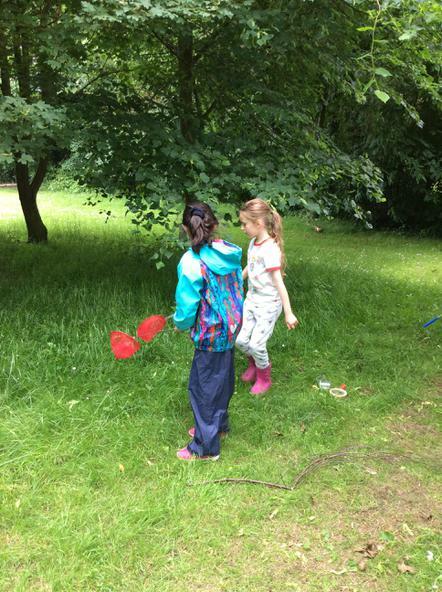 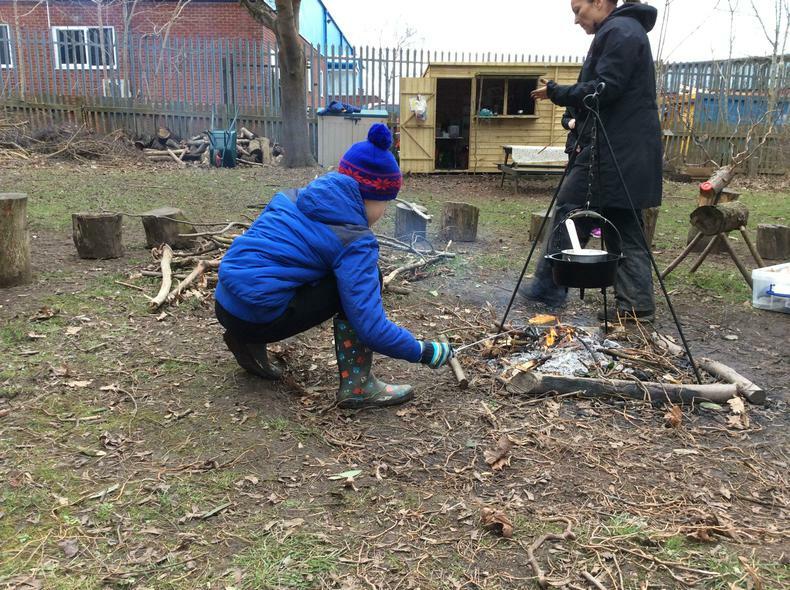 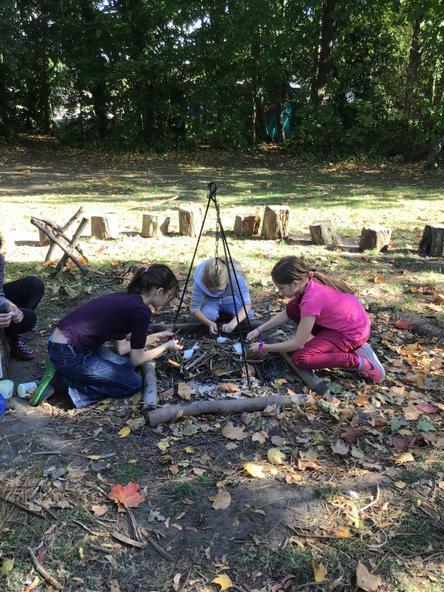 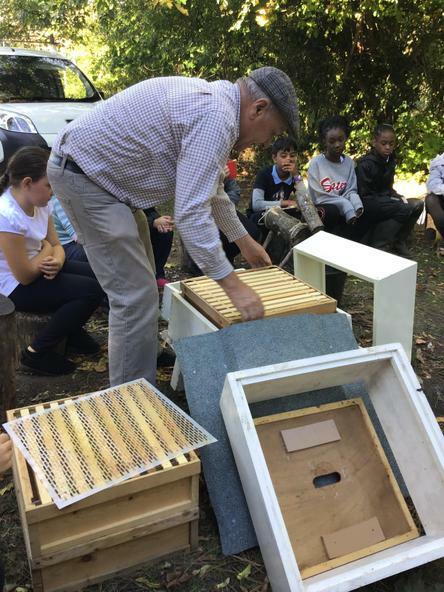 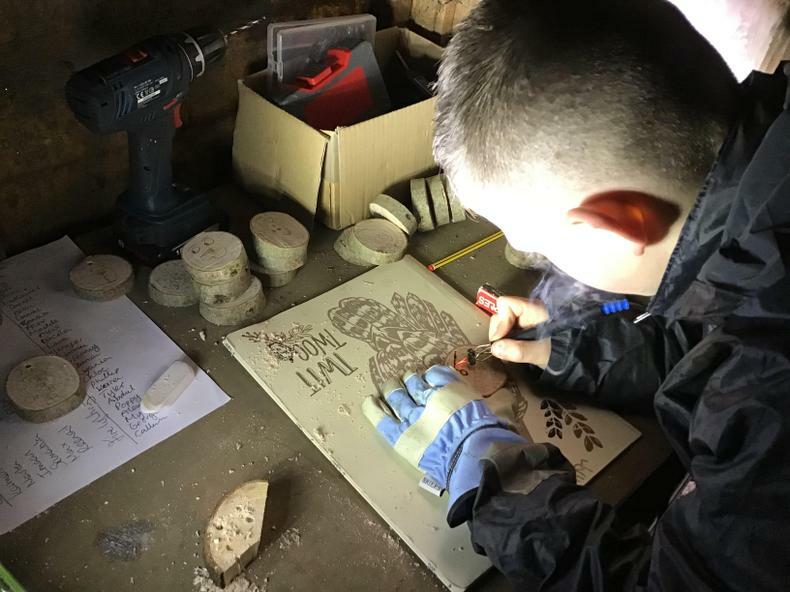 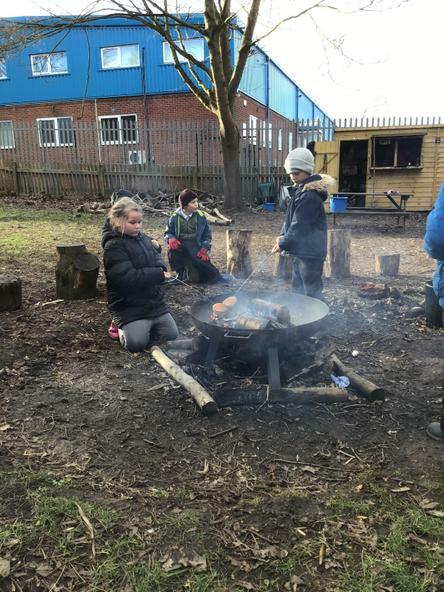 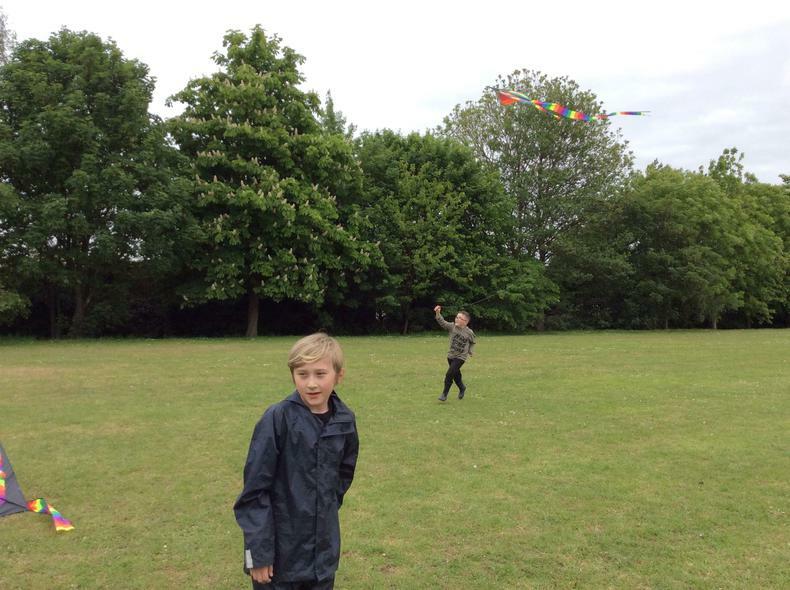 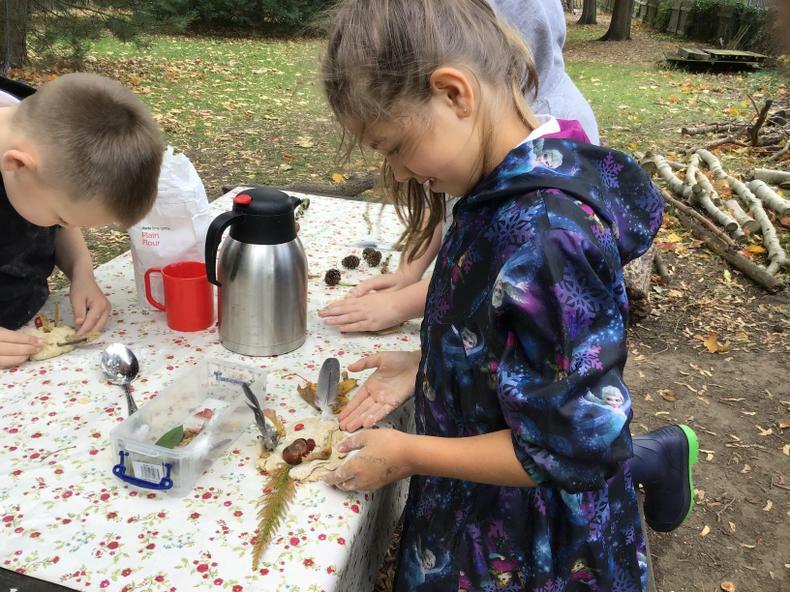 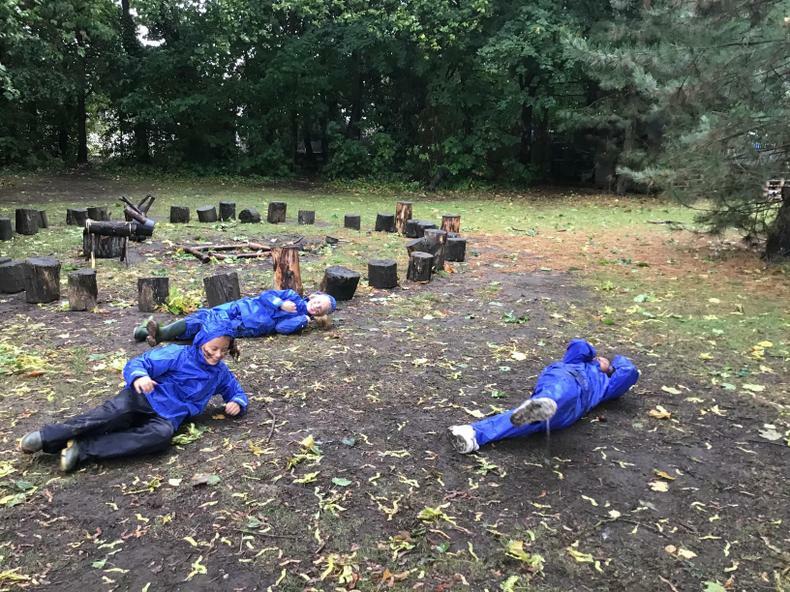 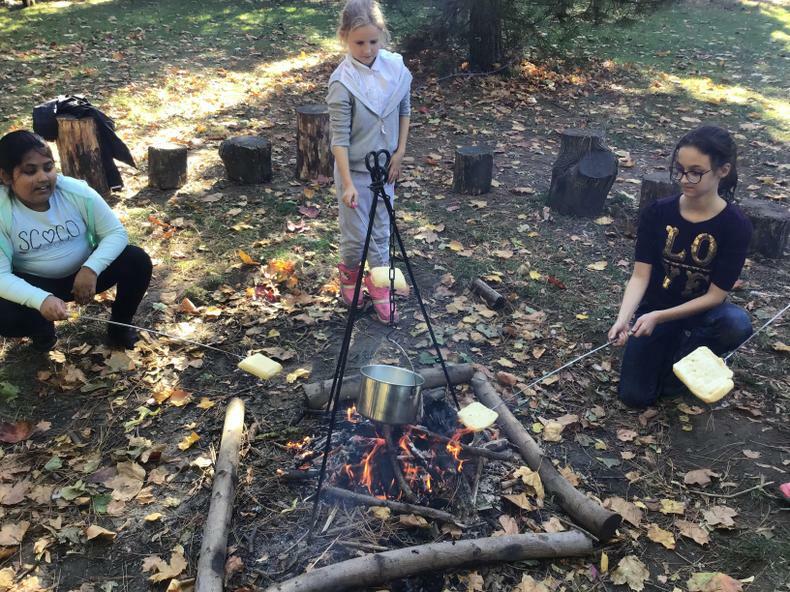 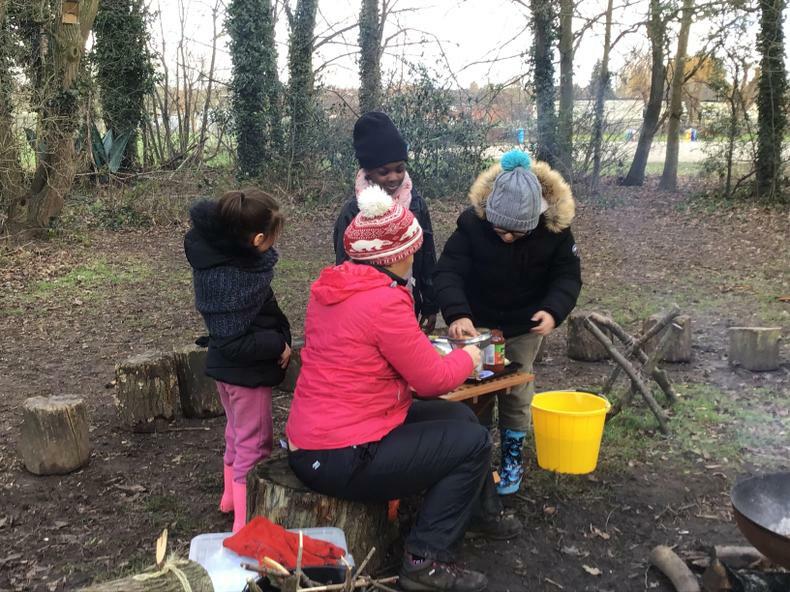 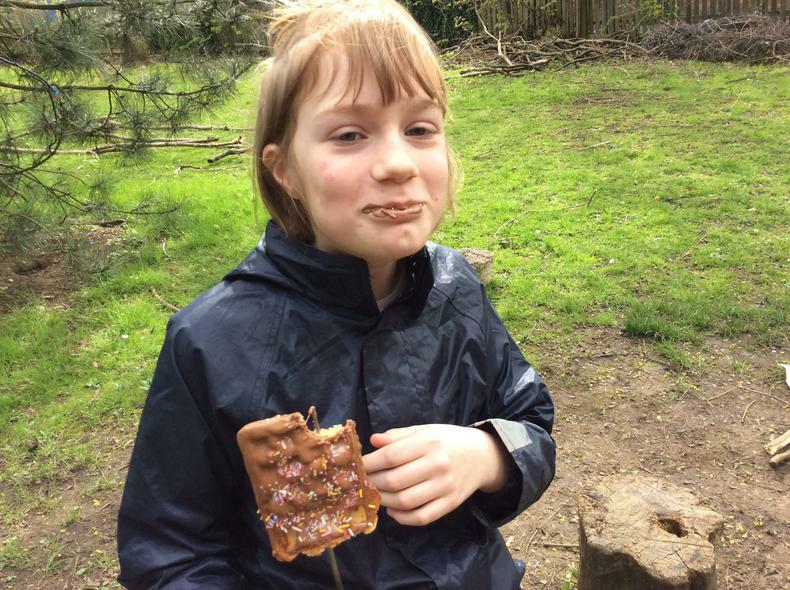 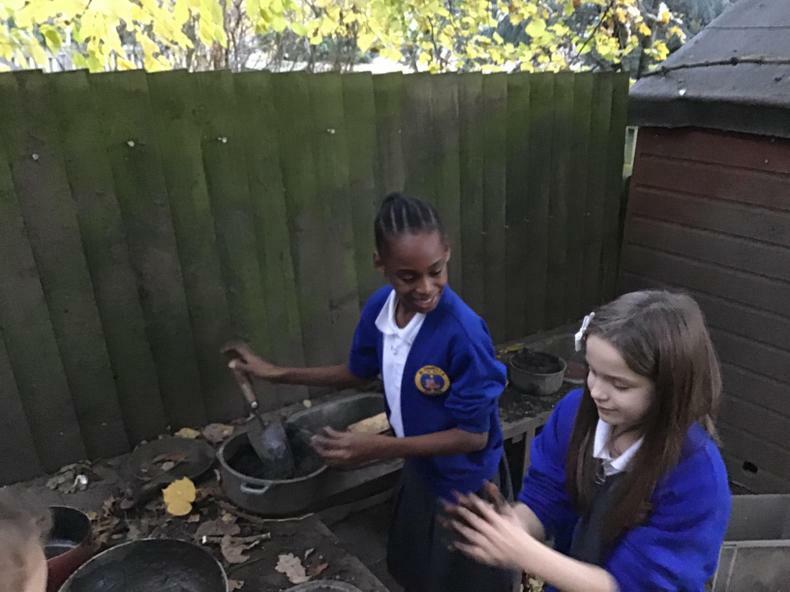 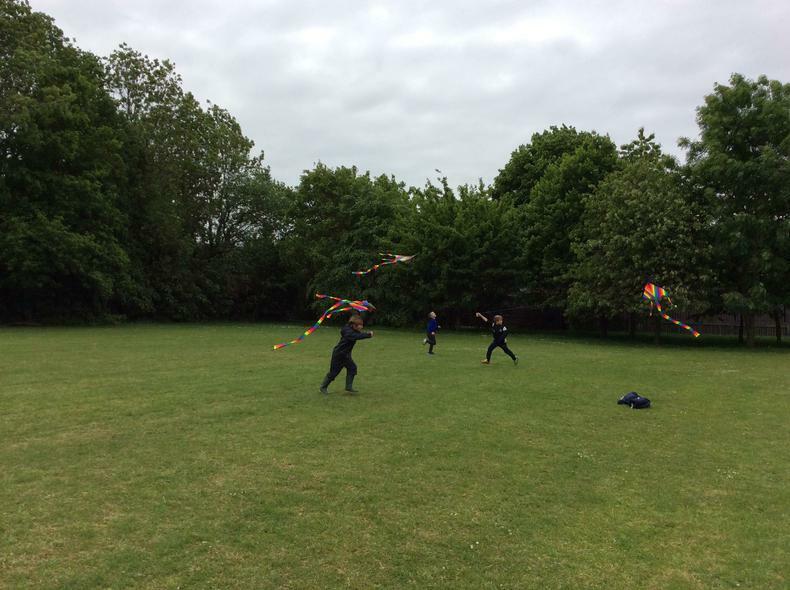 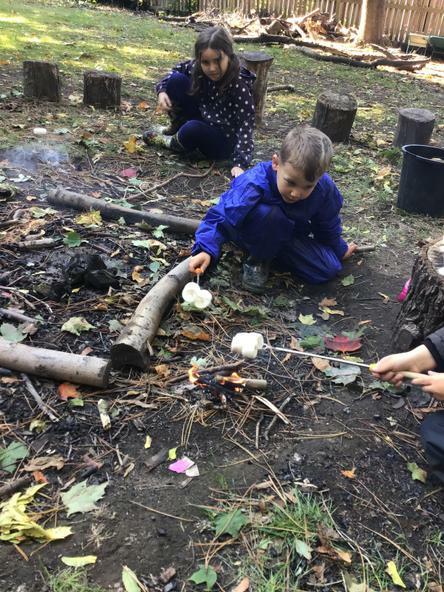 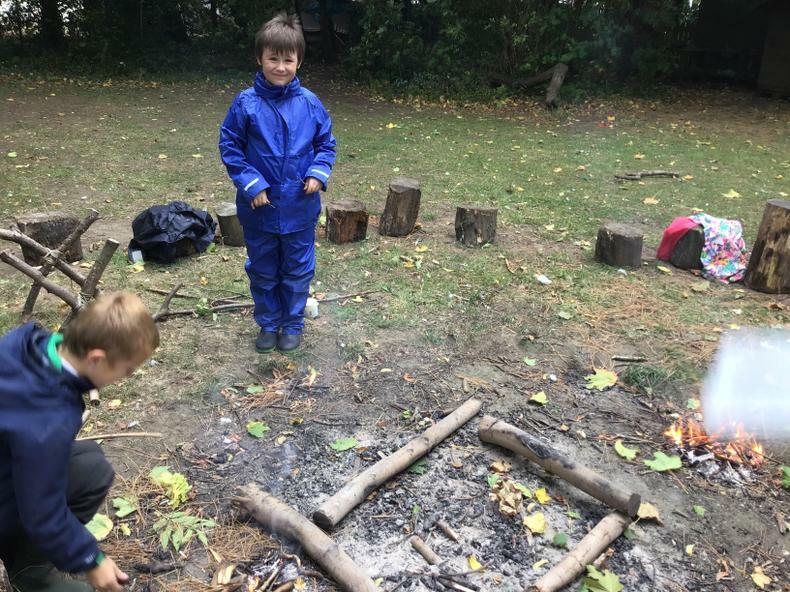 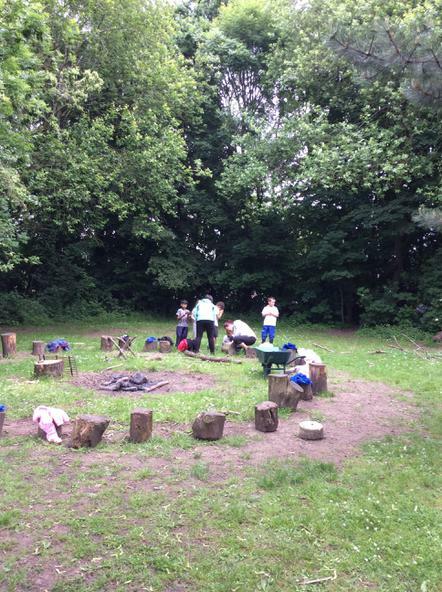 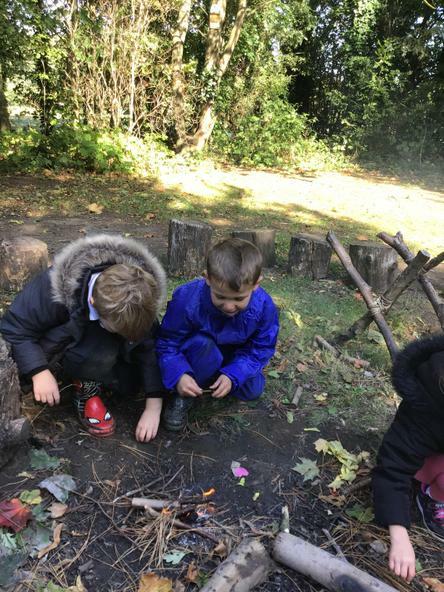 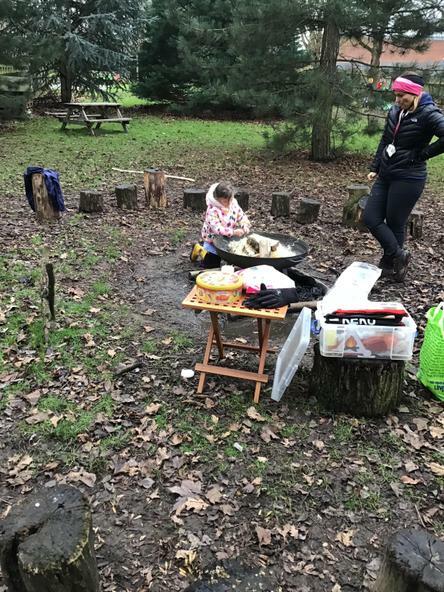 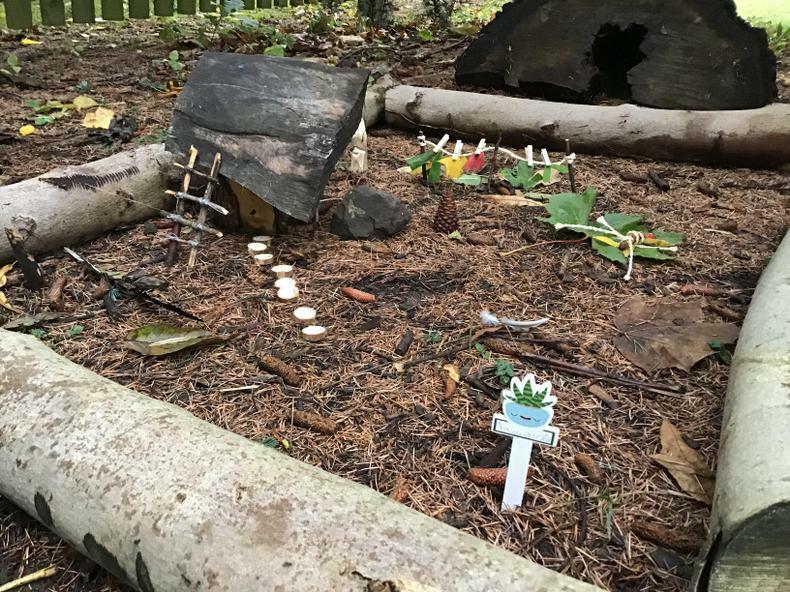 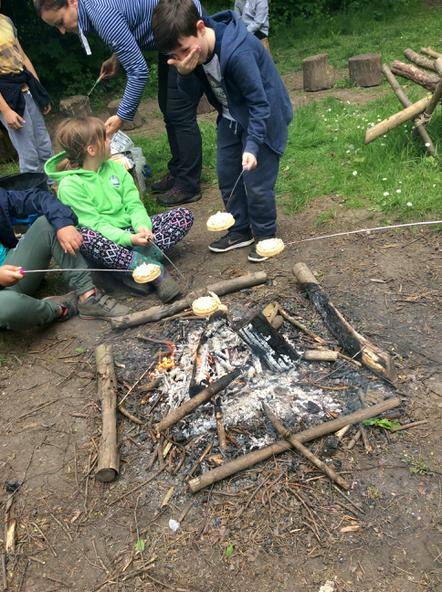 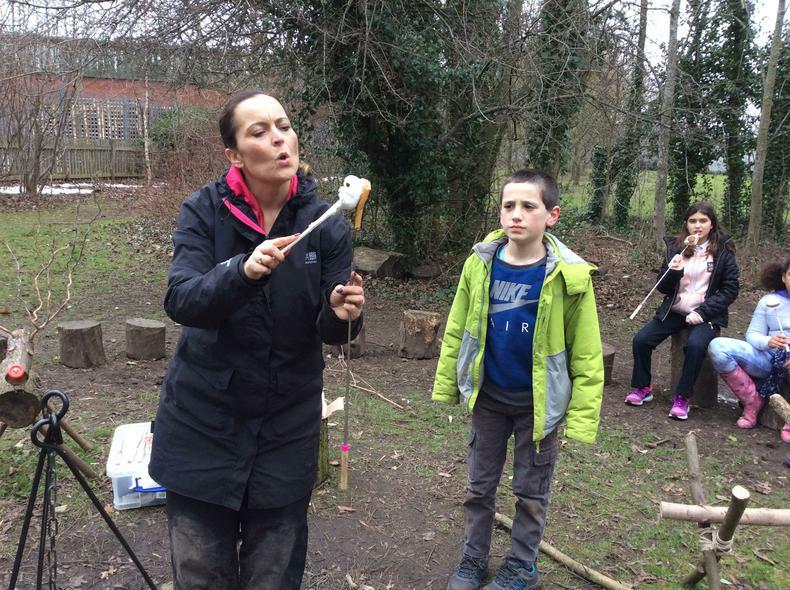 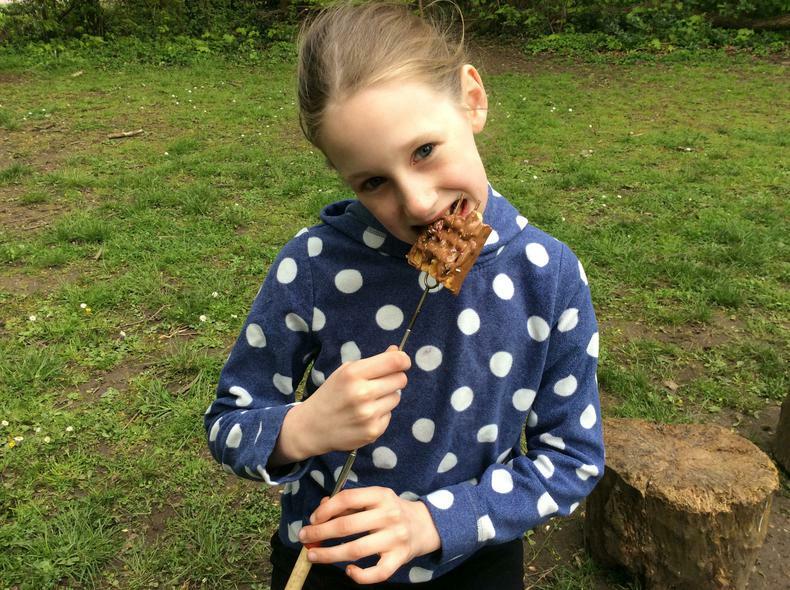 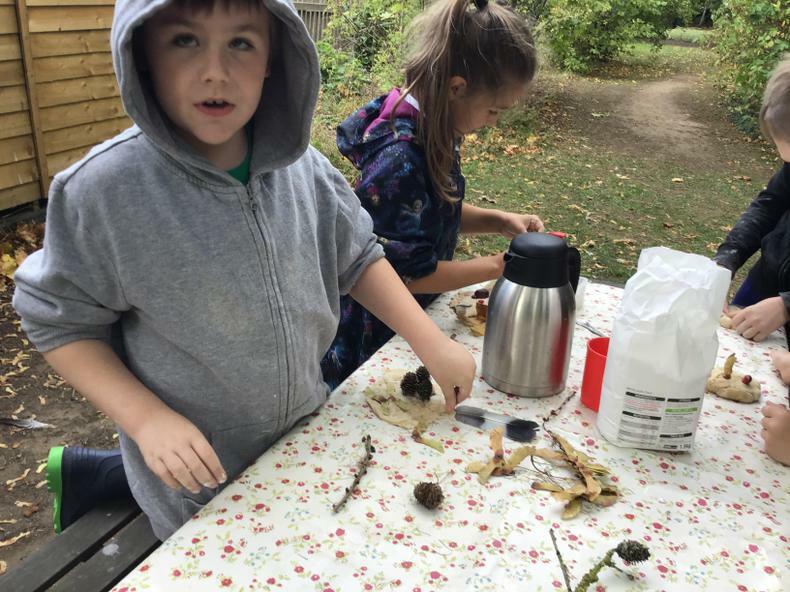 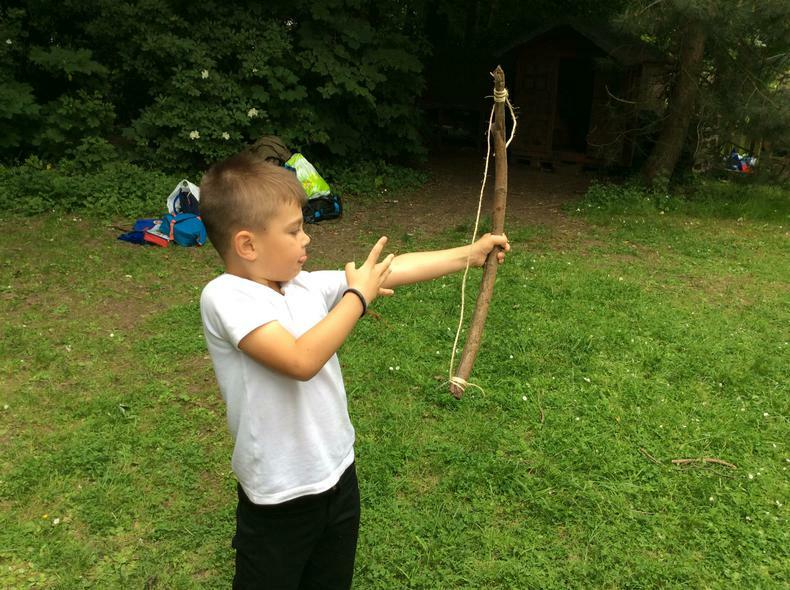 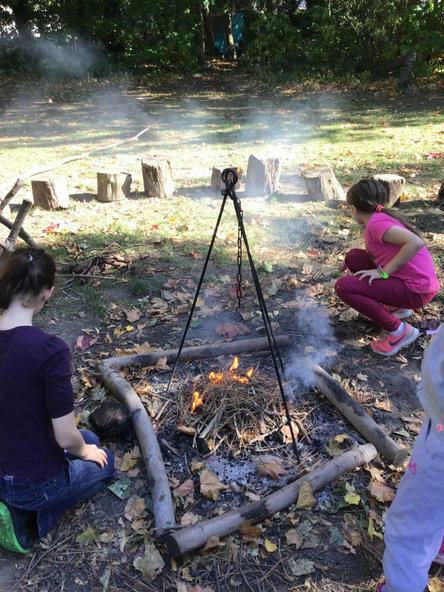 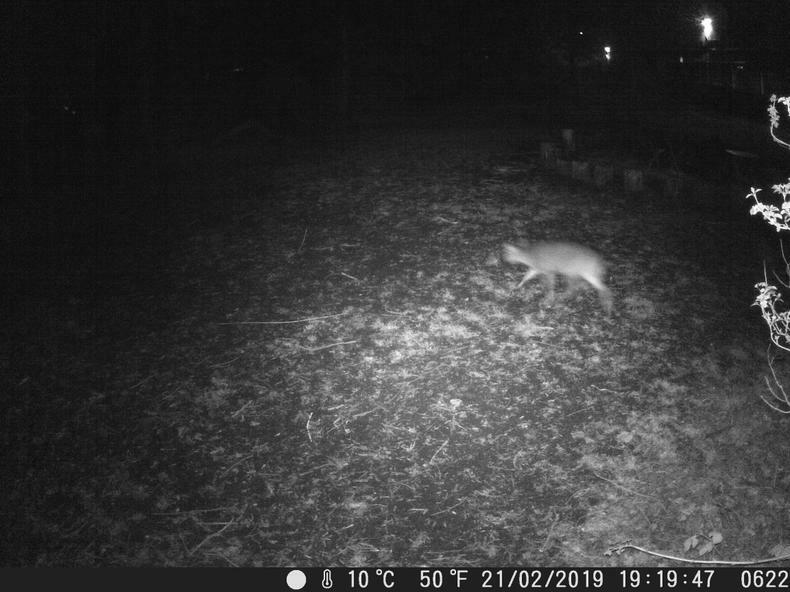 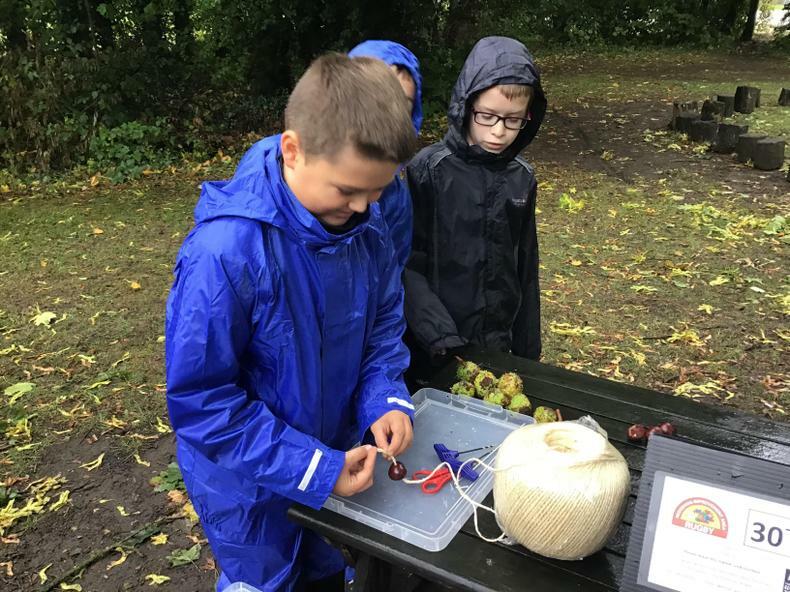 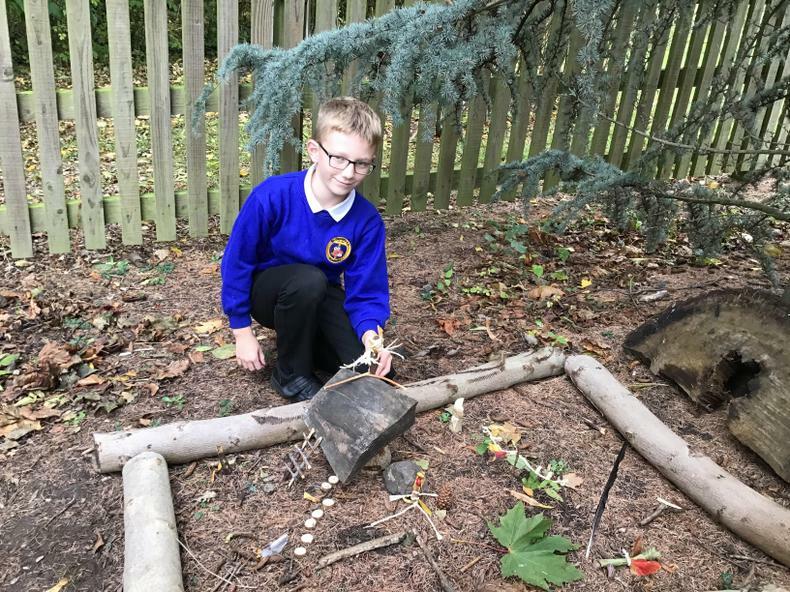 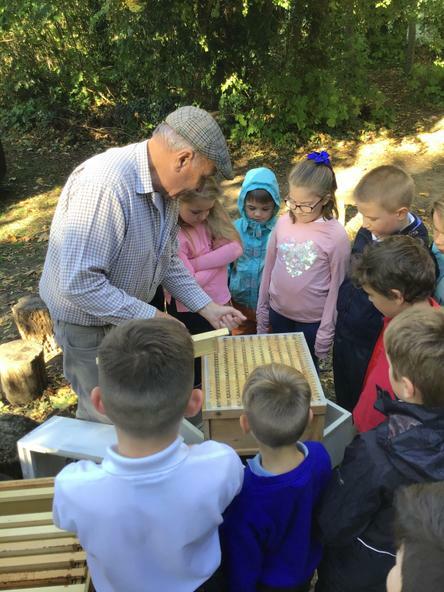 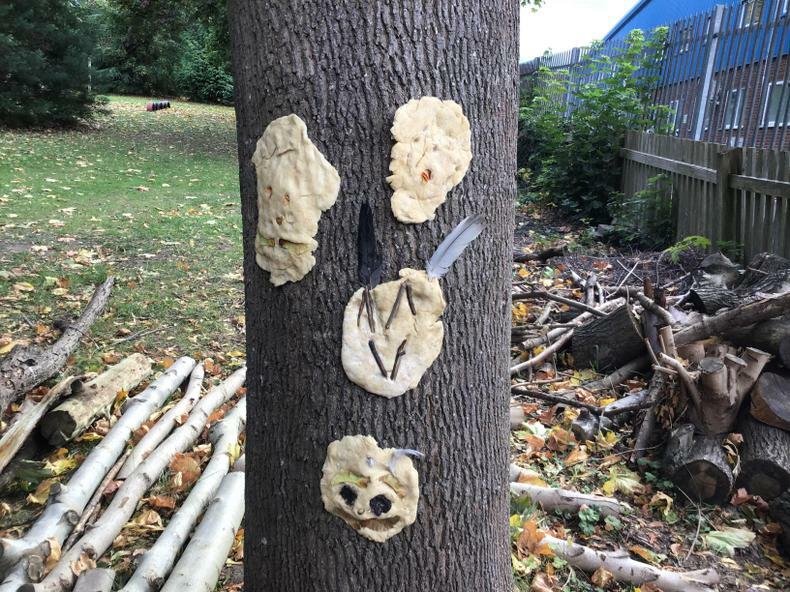 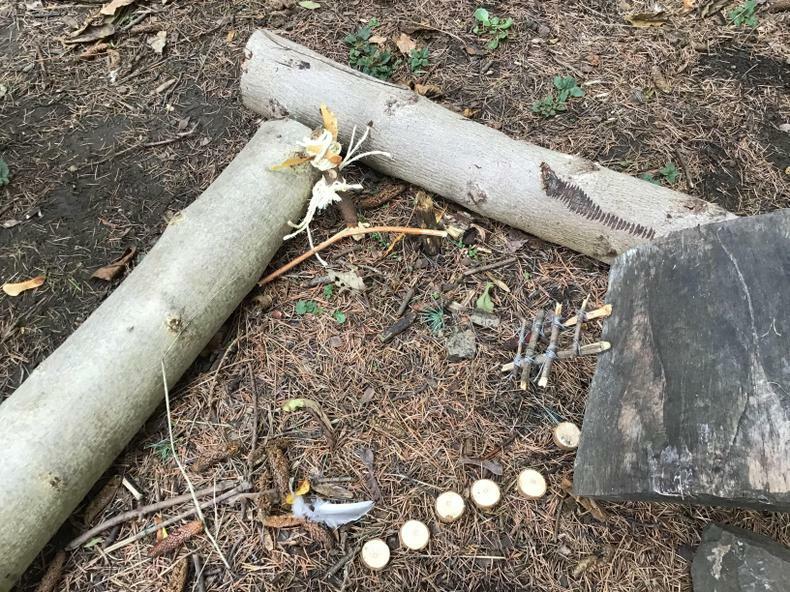 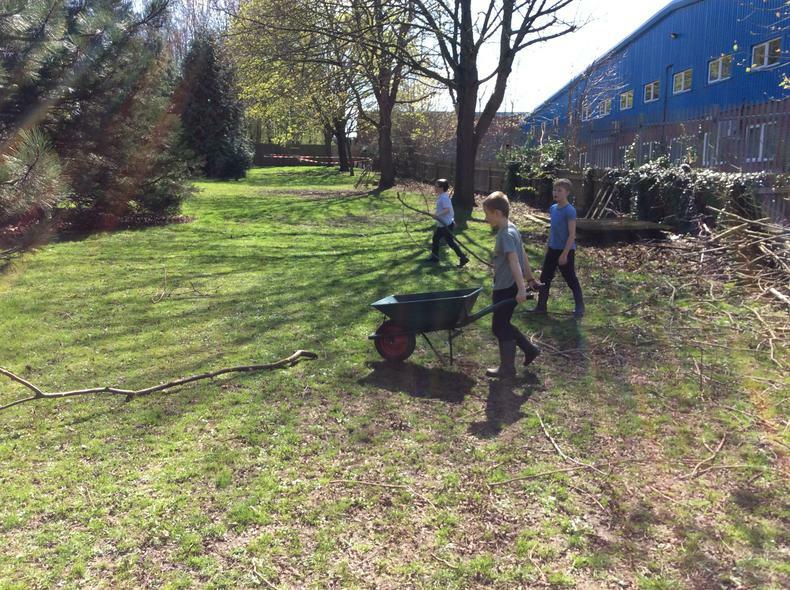 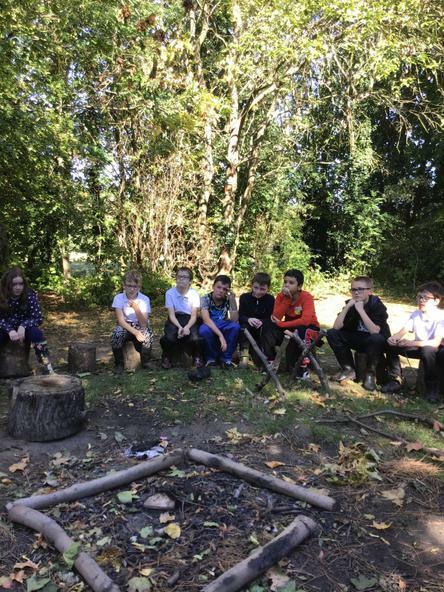 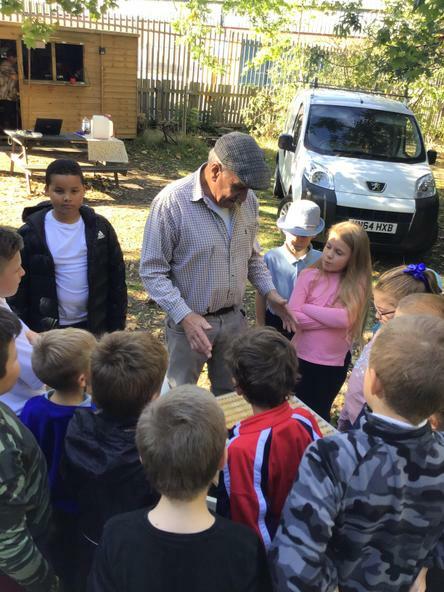 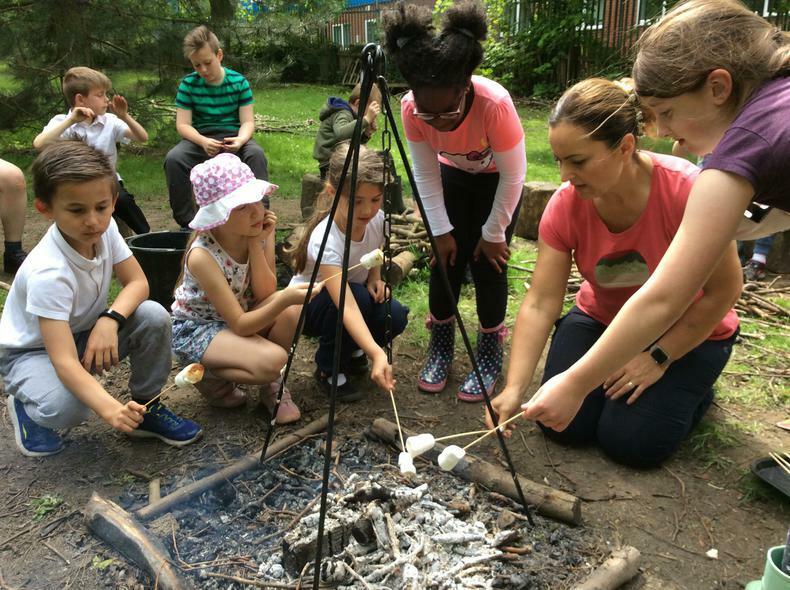 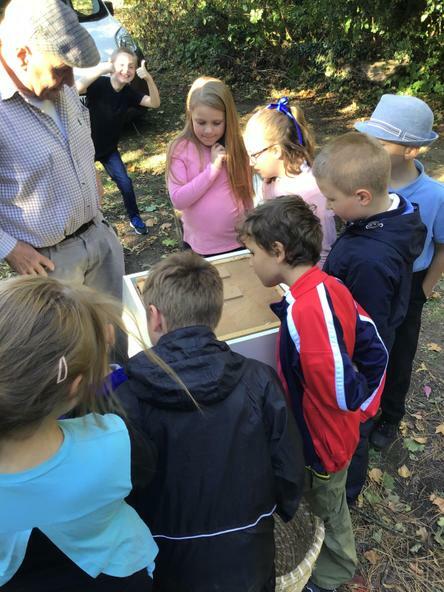 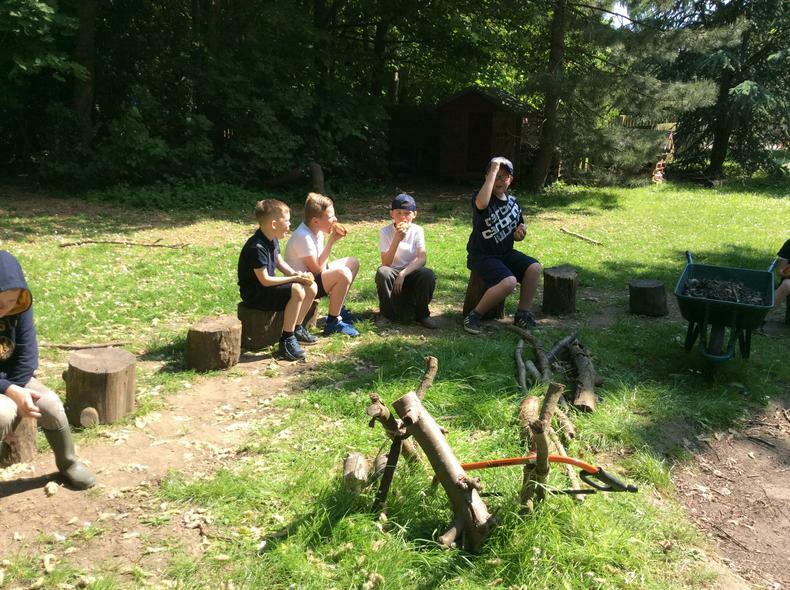 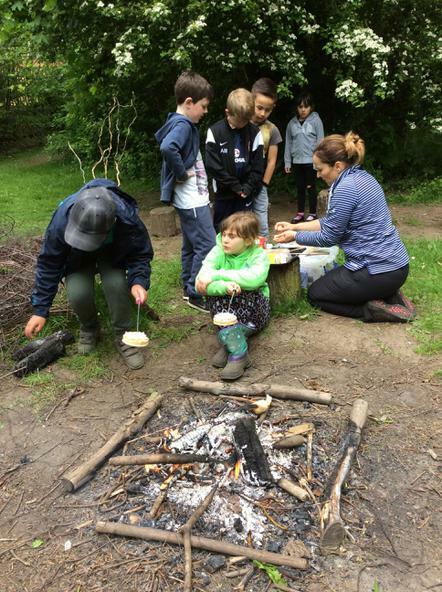 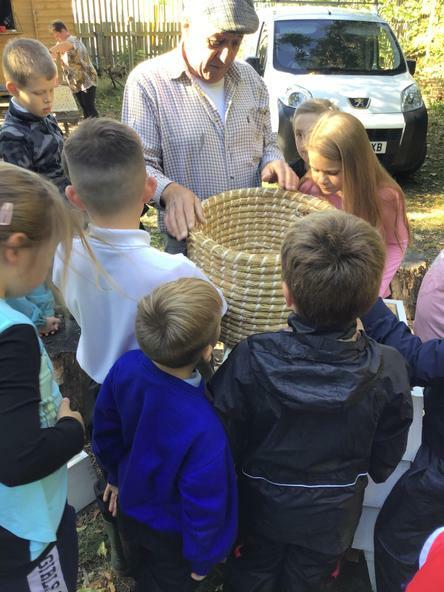 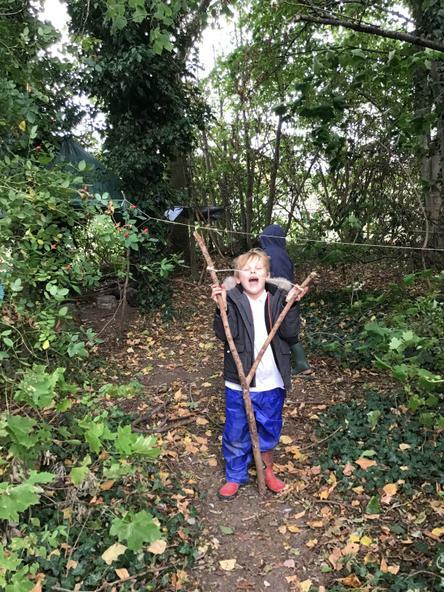 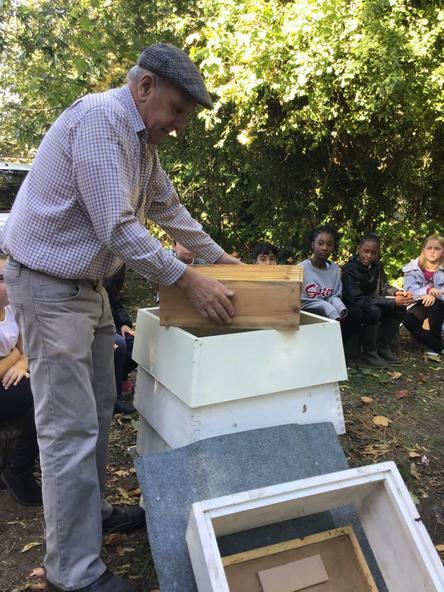 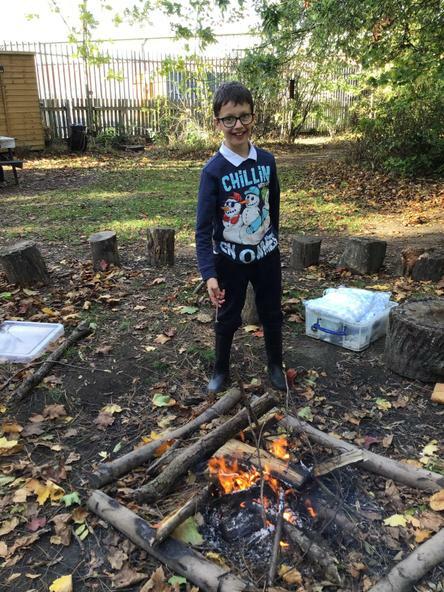 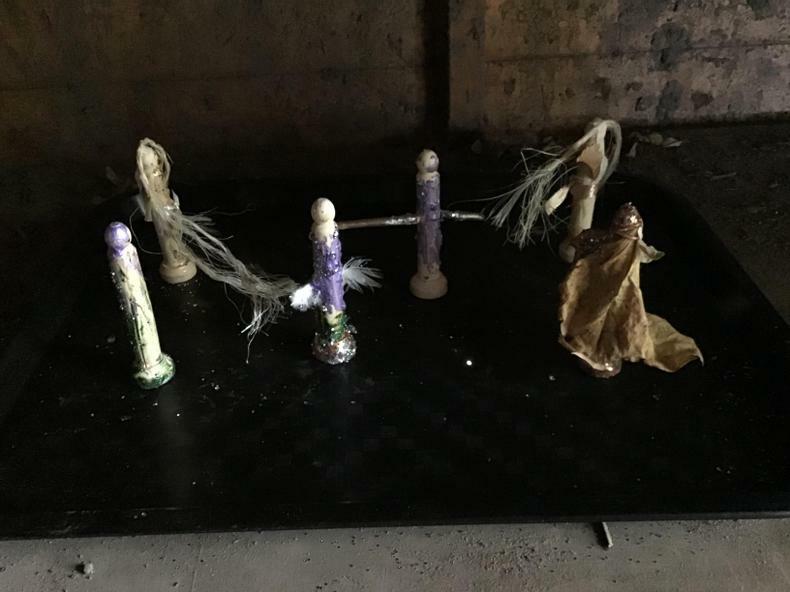 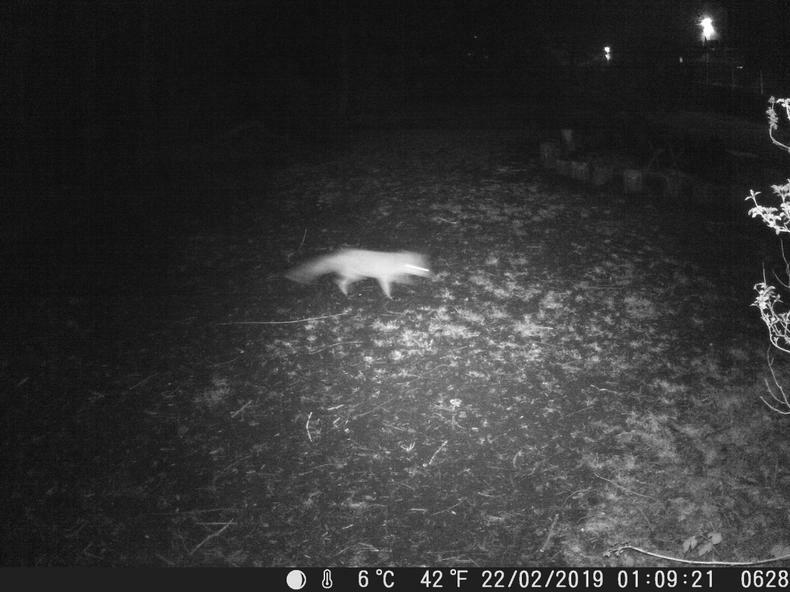 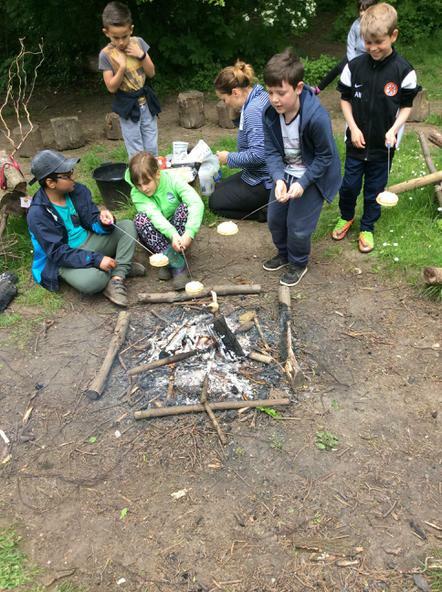 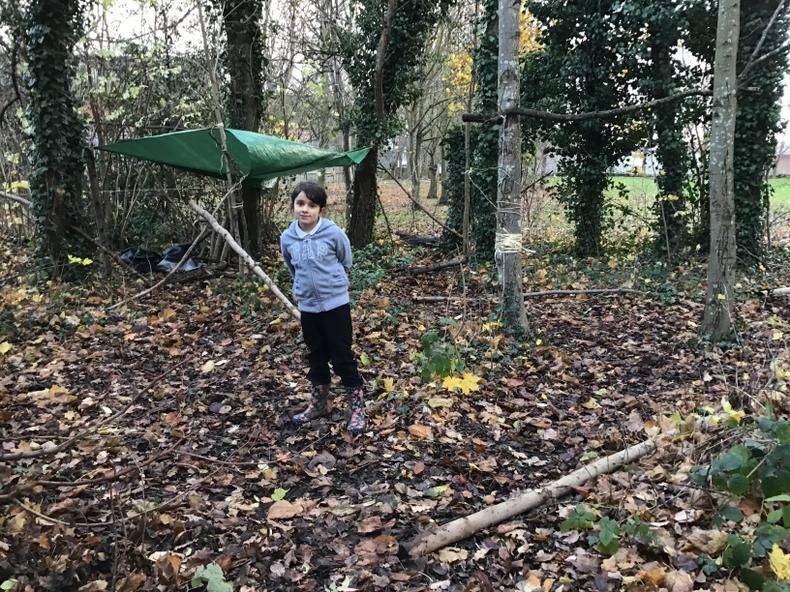 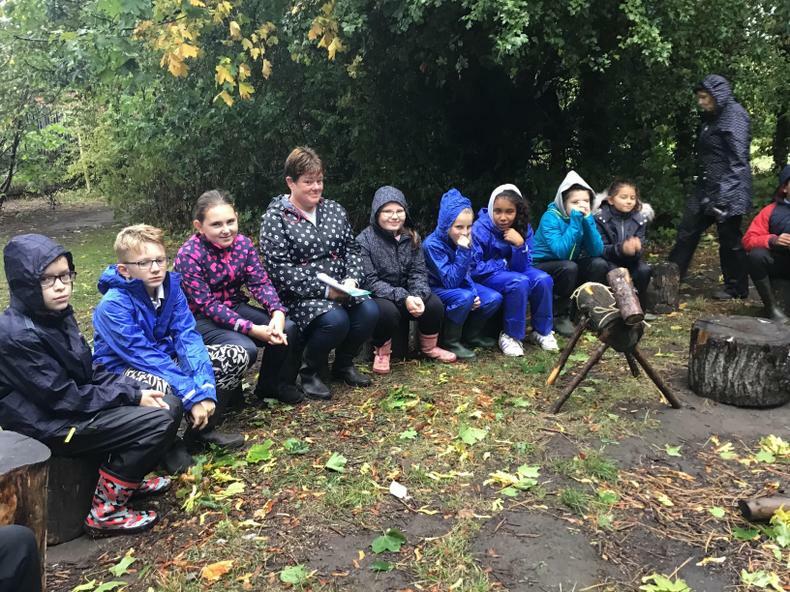 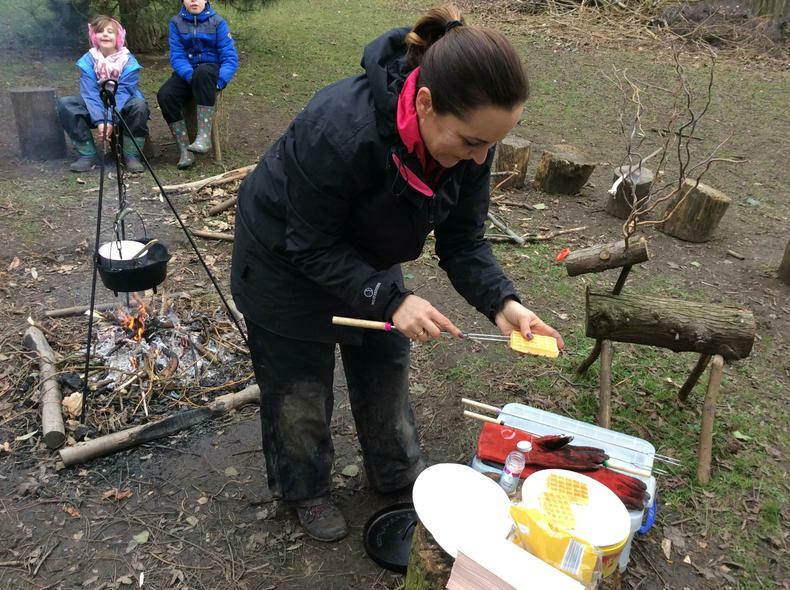 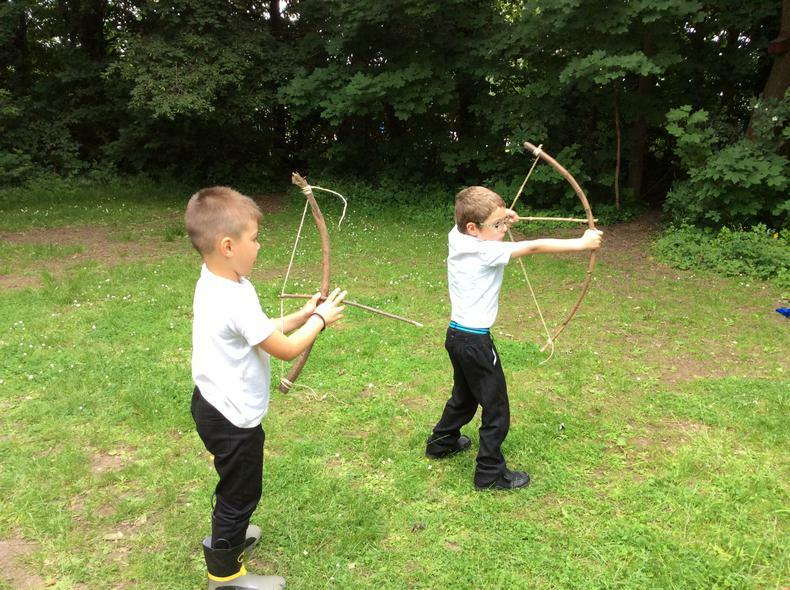 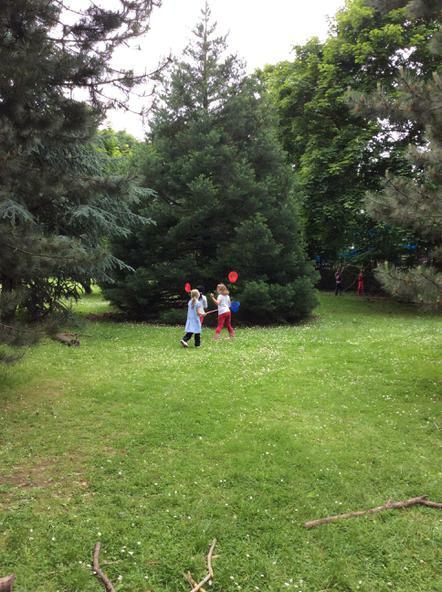 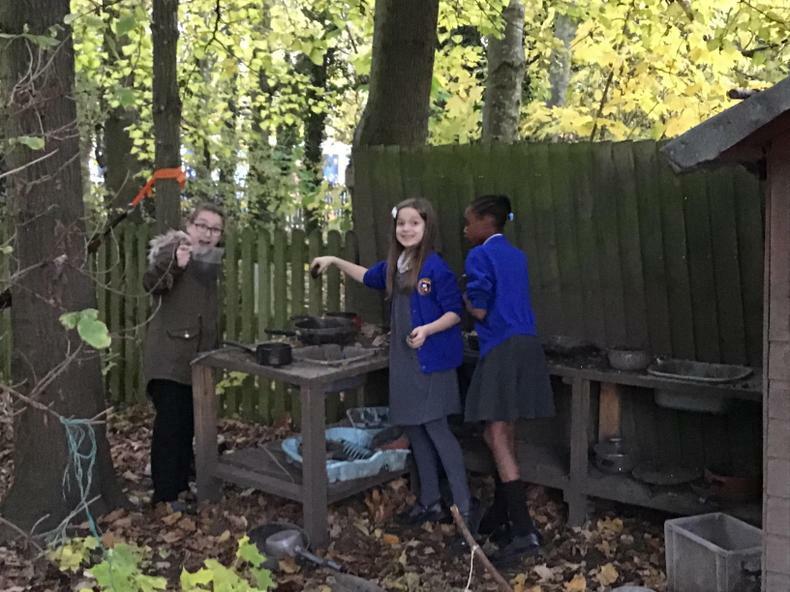 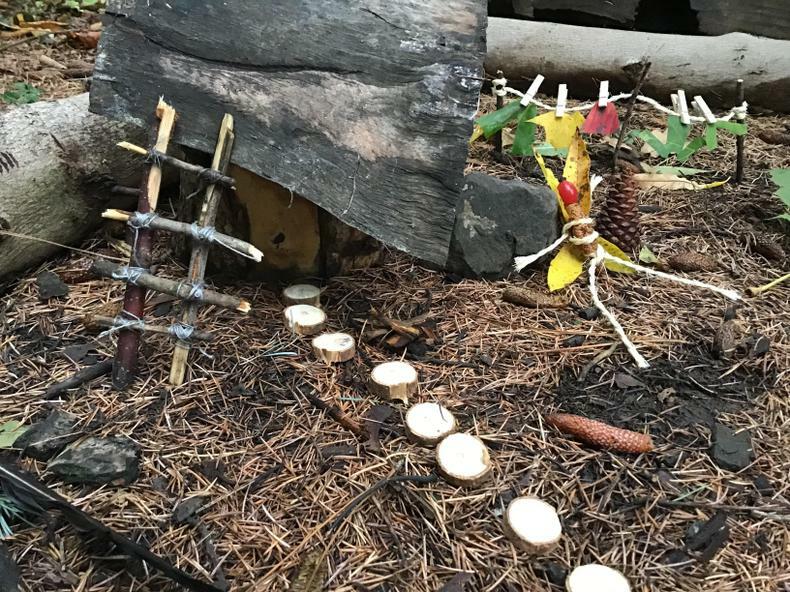 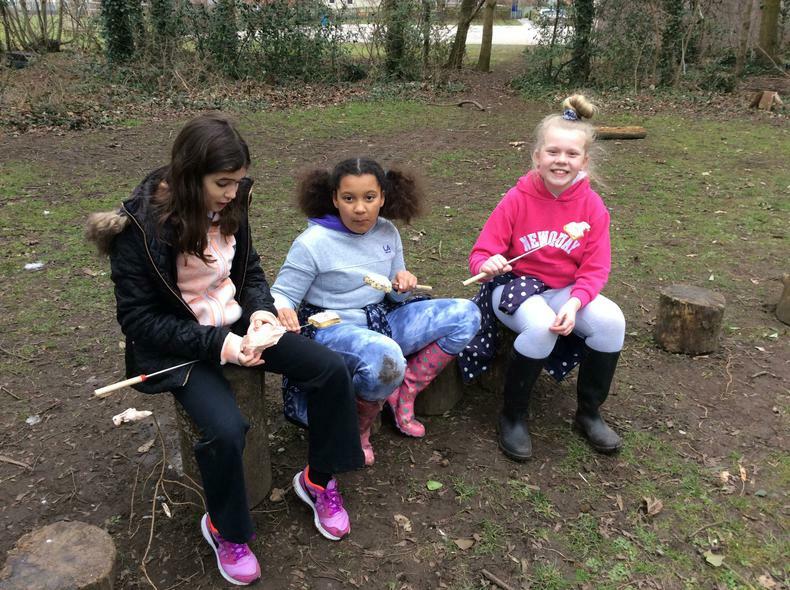 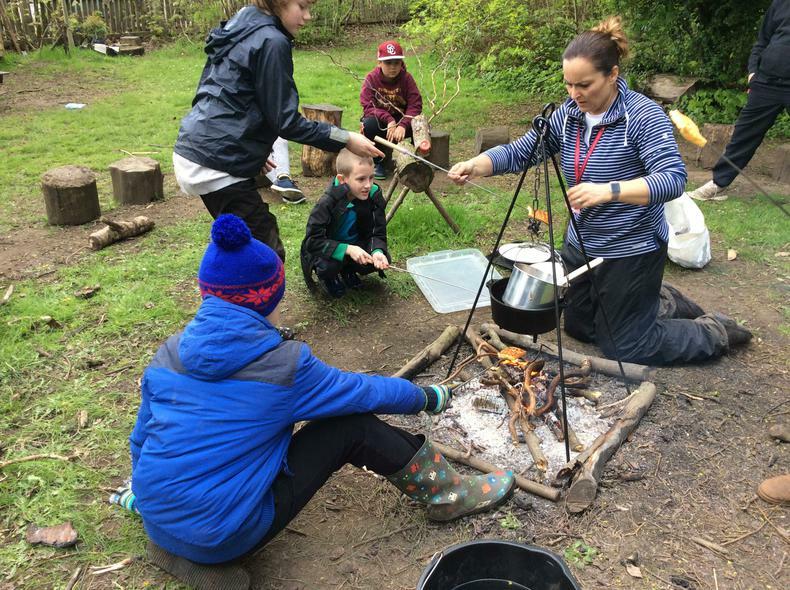 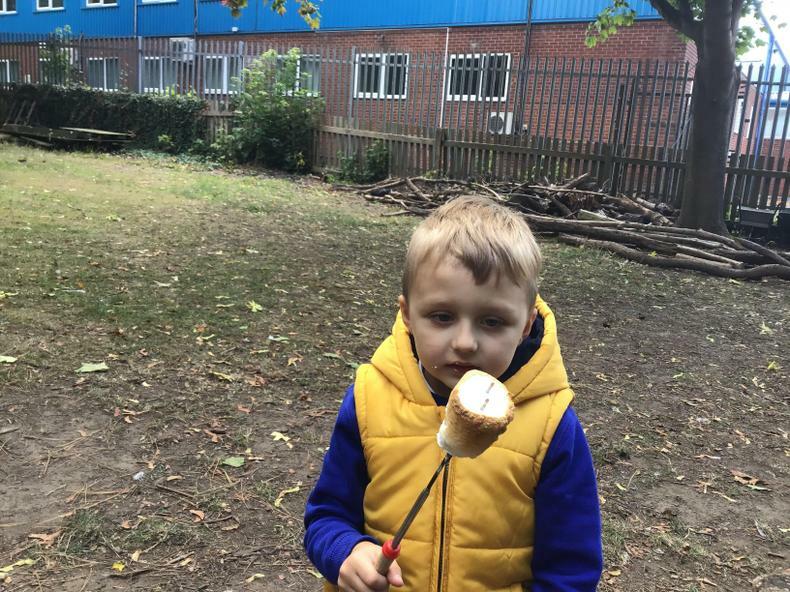 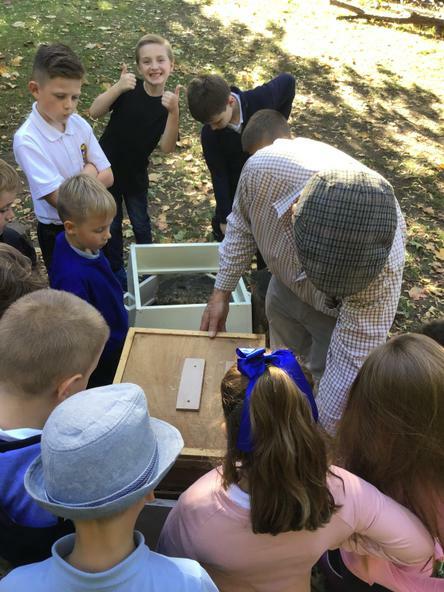 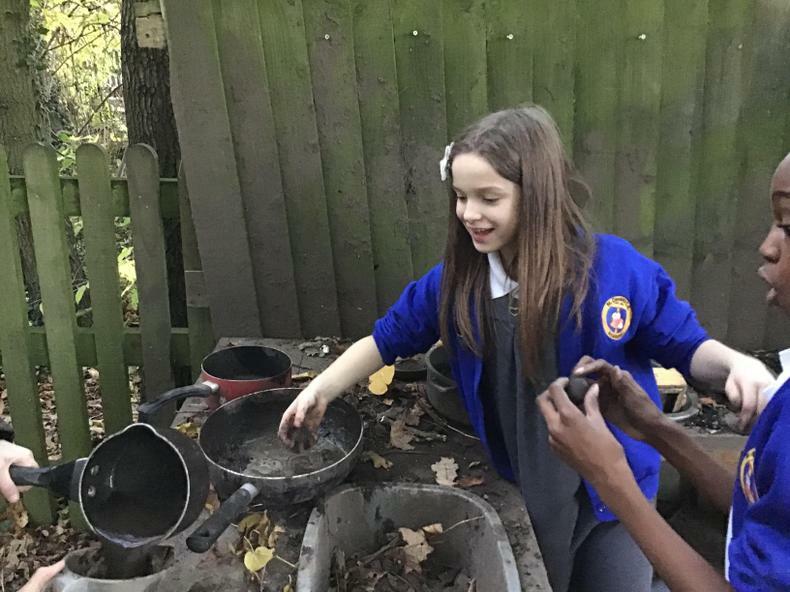 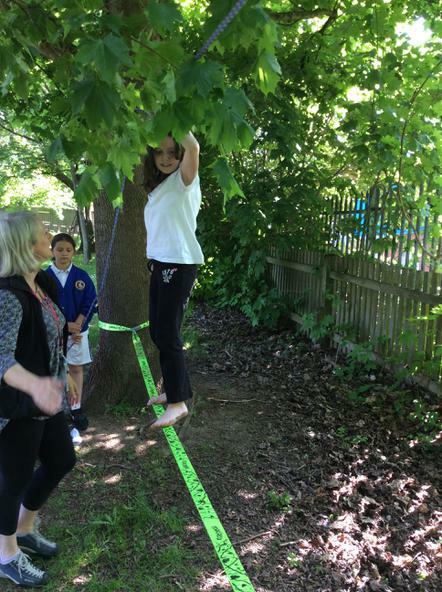 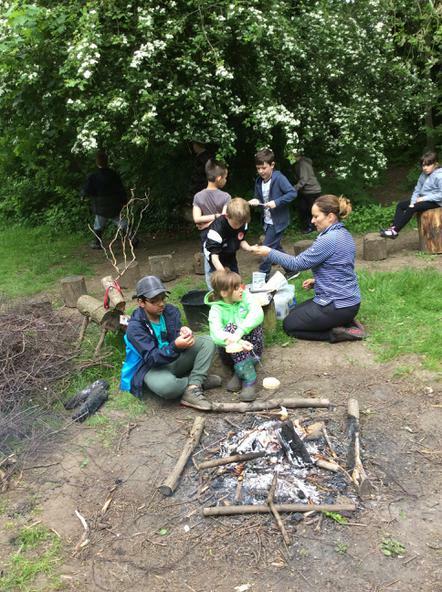 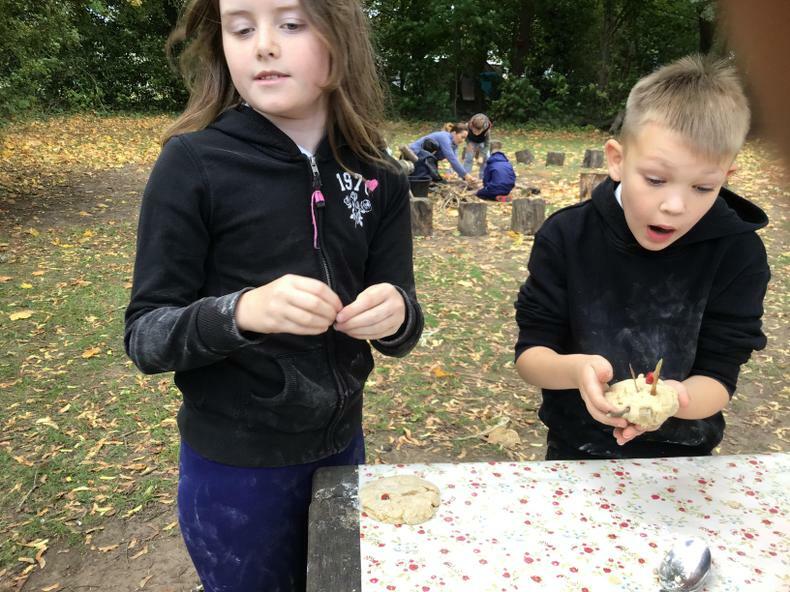 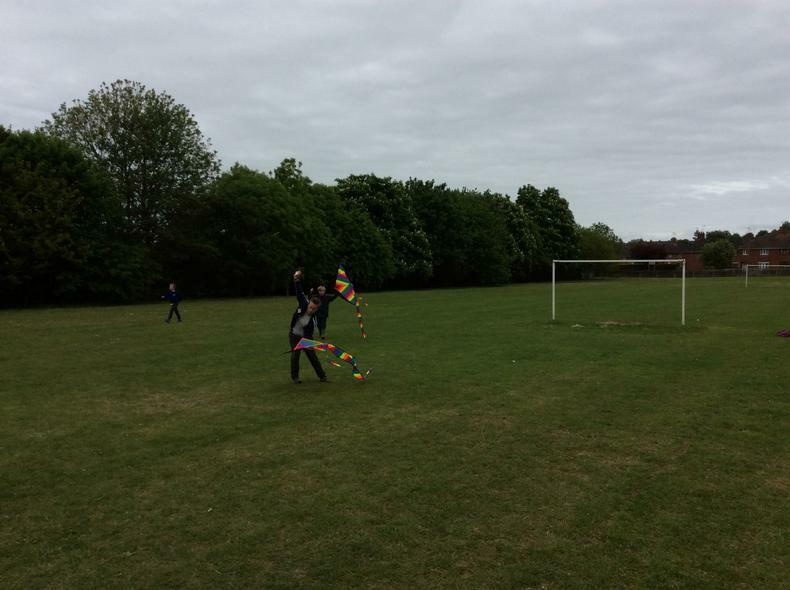 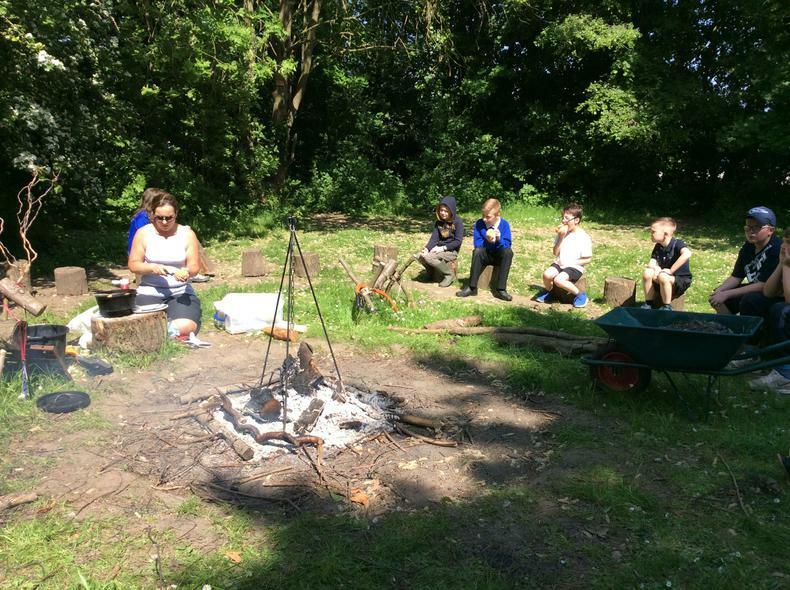 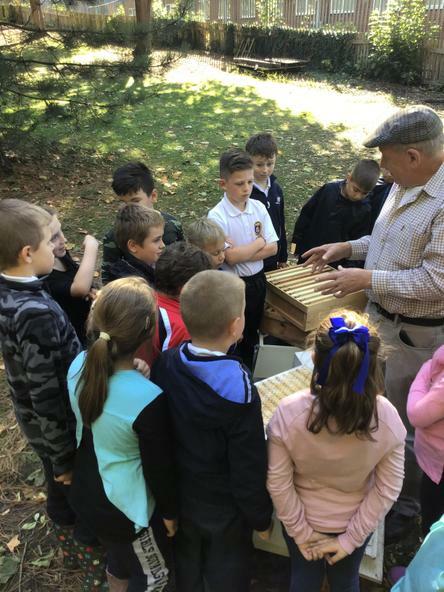 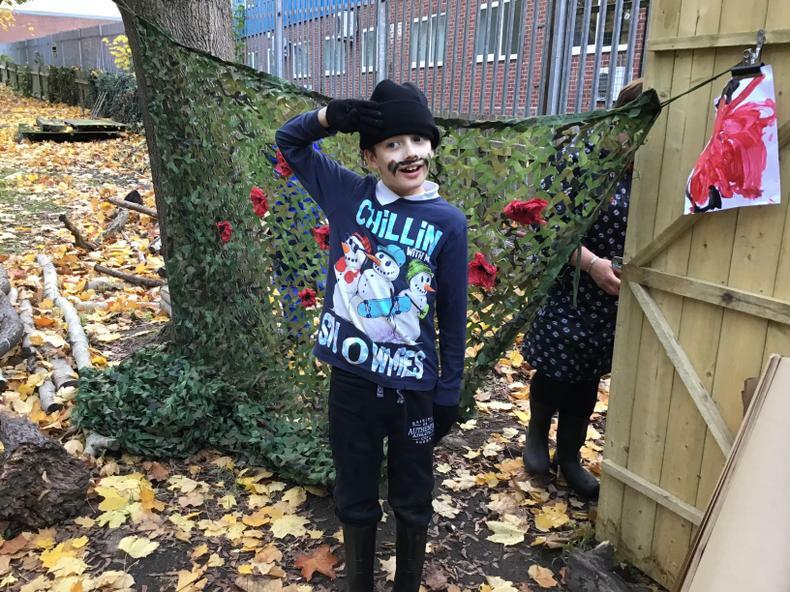 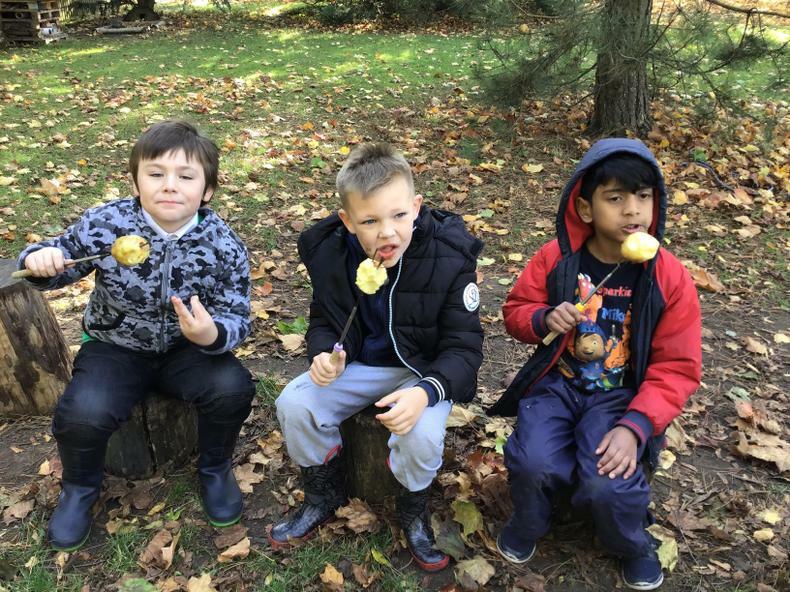 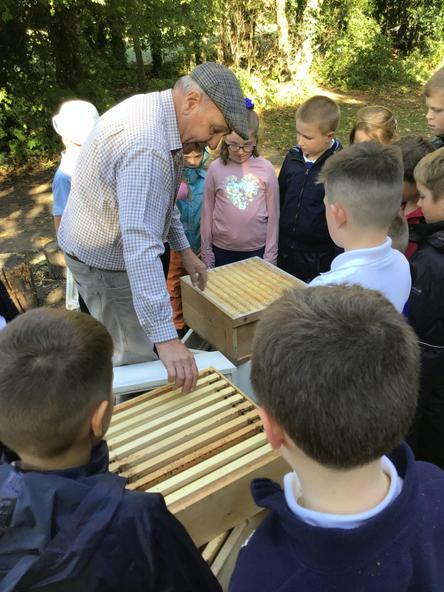 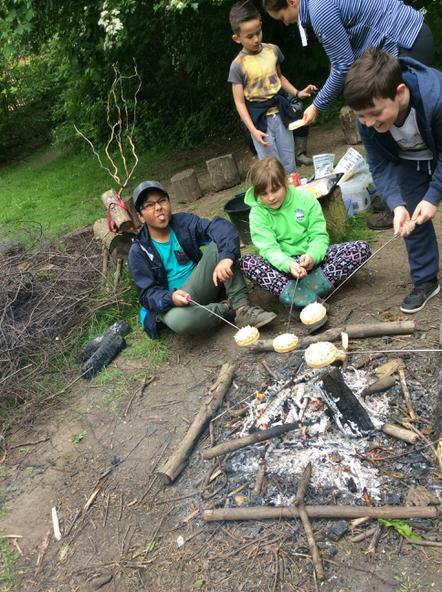 Forest School is an inclusive movement that can help redress some of the issues affecting our modern lives - it aims to connect children with nature and offers them opportunities to develop and grow away from the technology that is a constant presence in our lives.